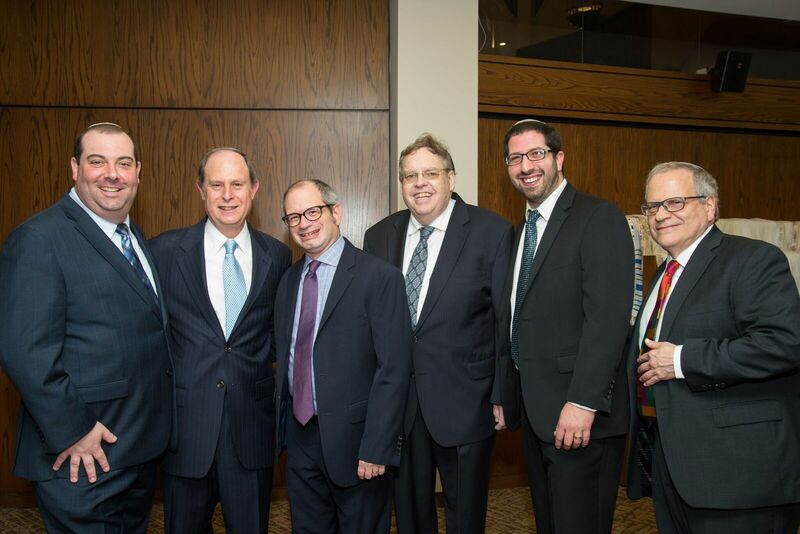 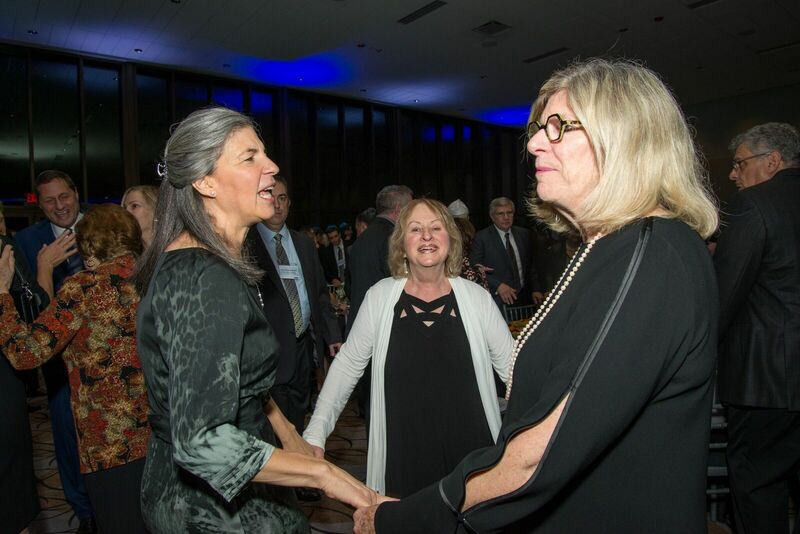 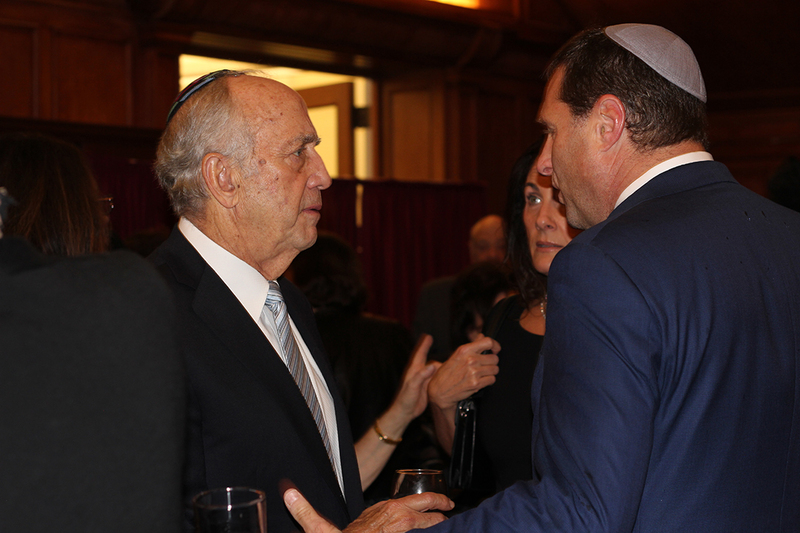 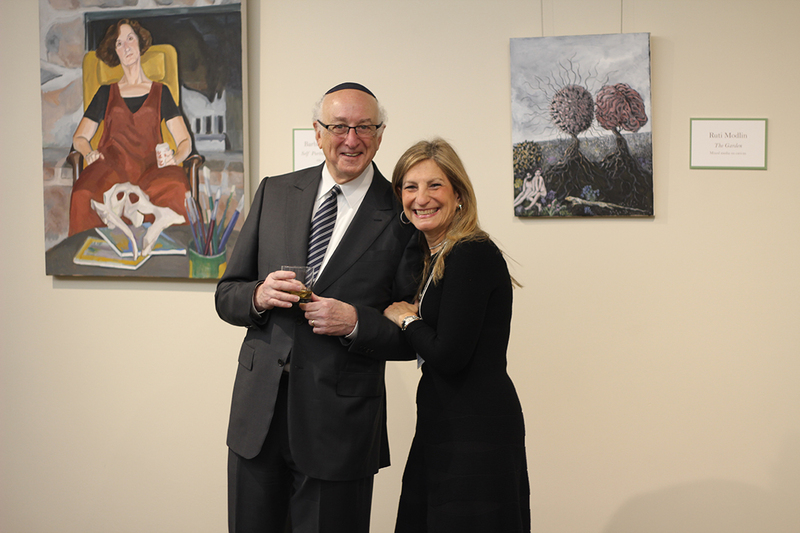 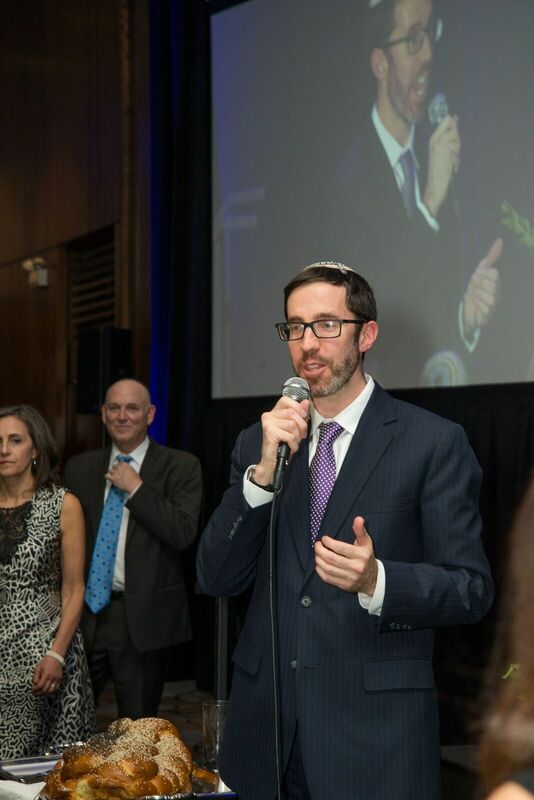 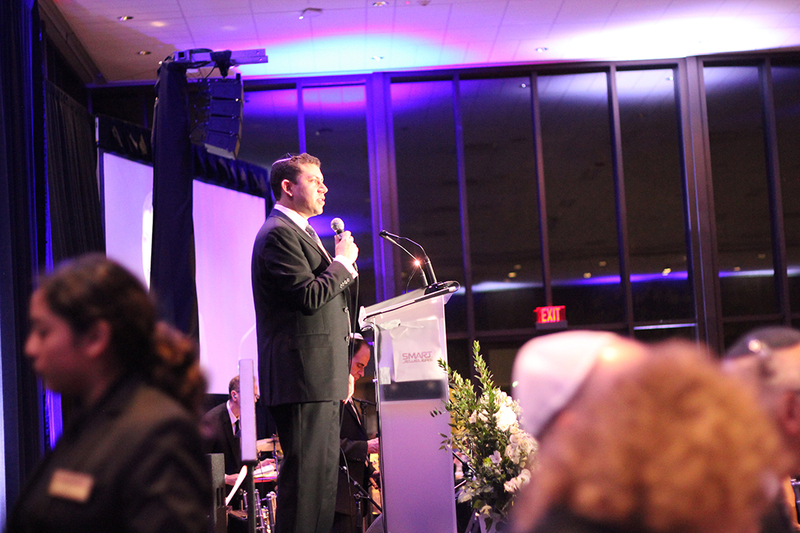 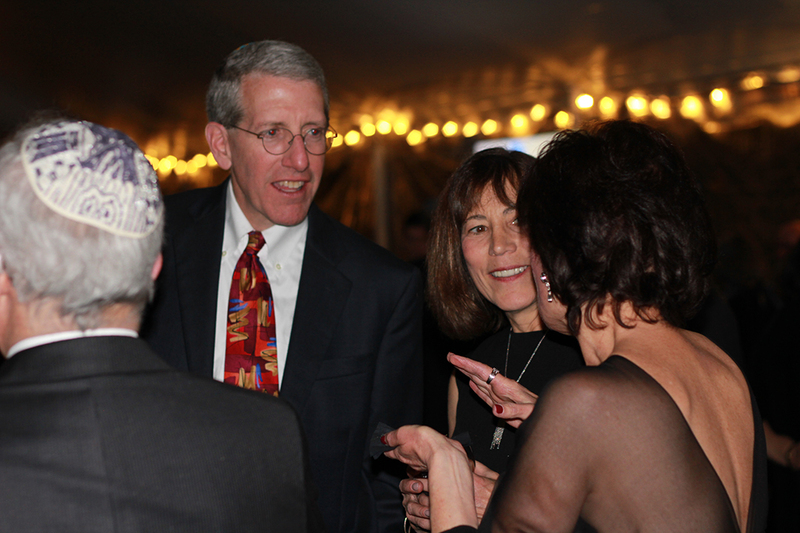 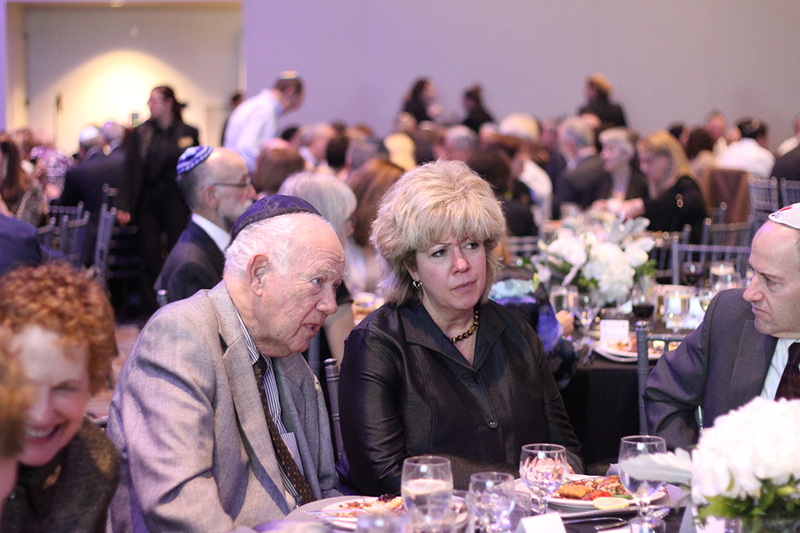 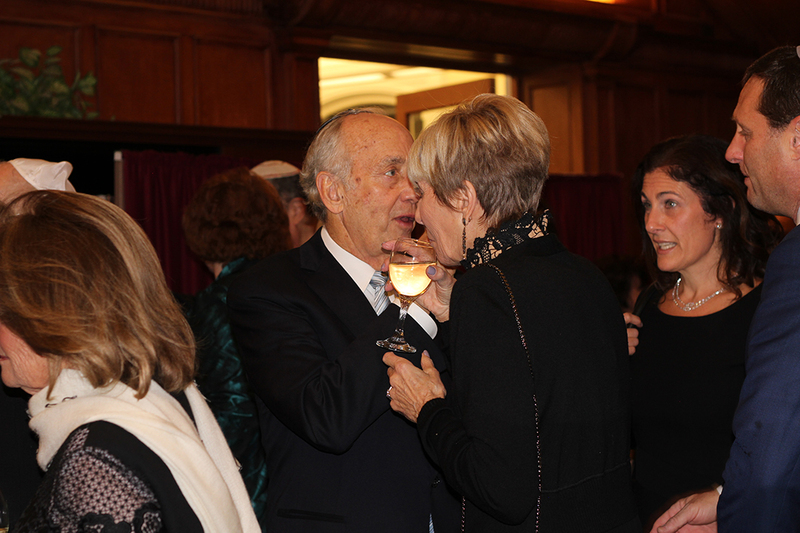 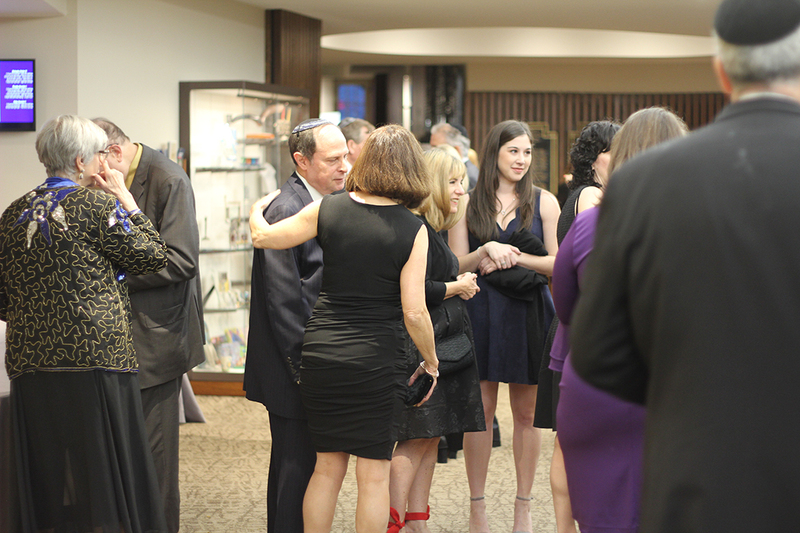 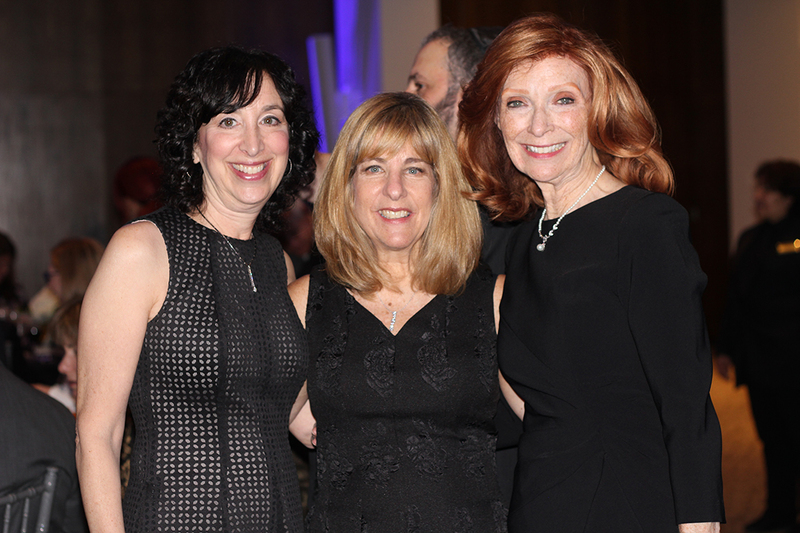 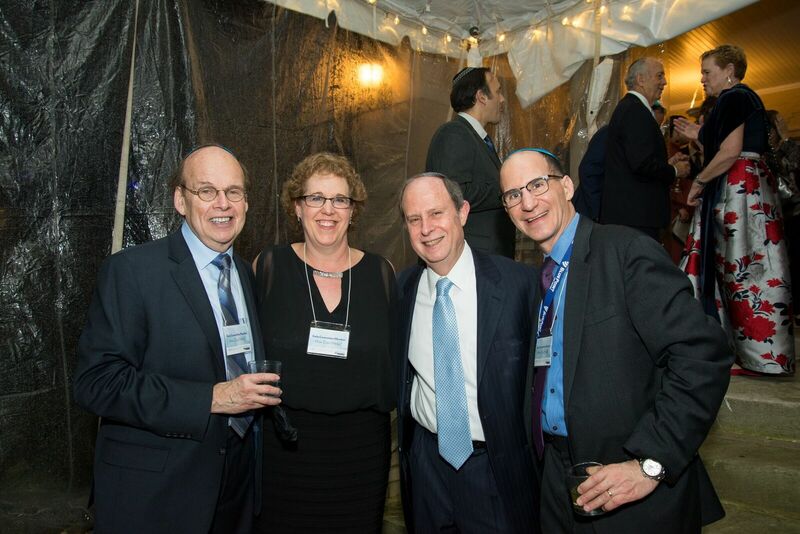 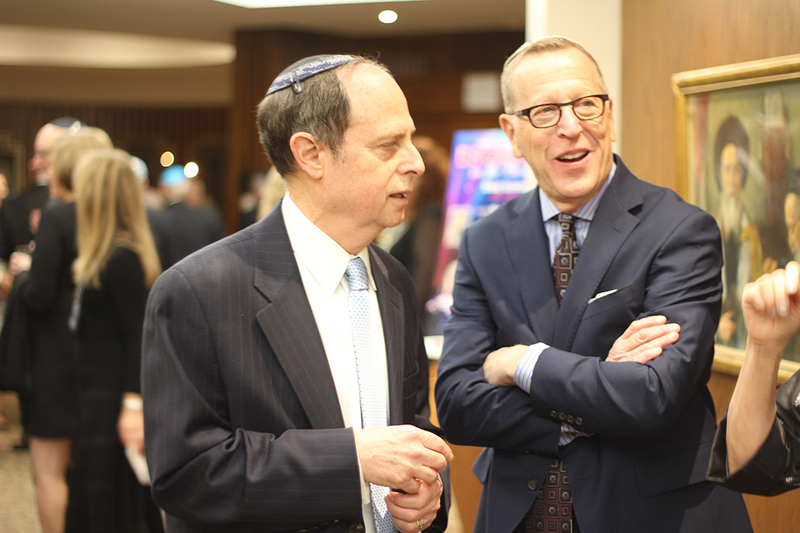 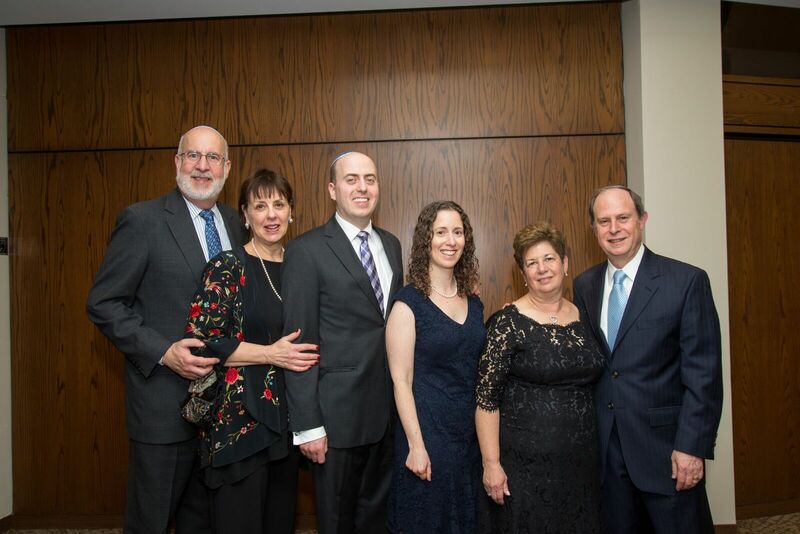 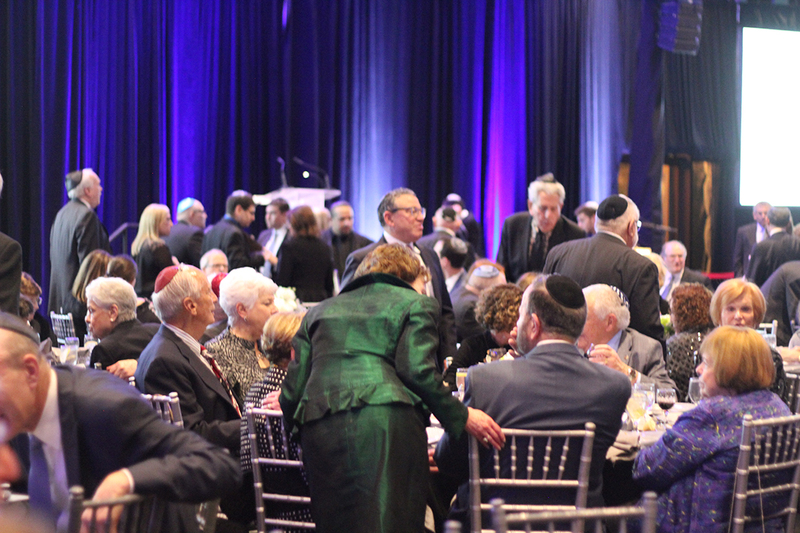 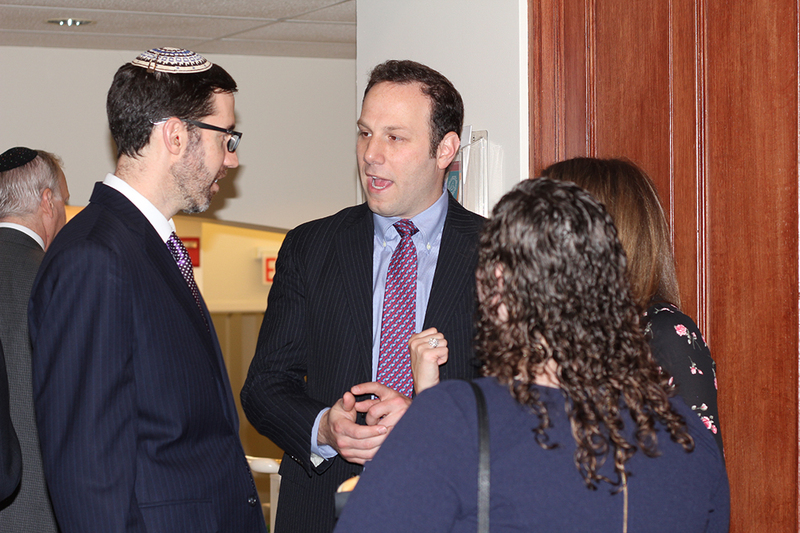 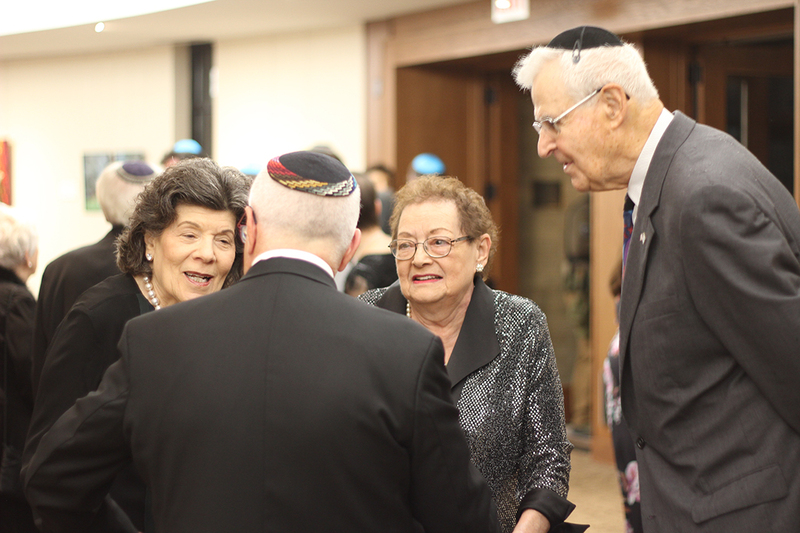 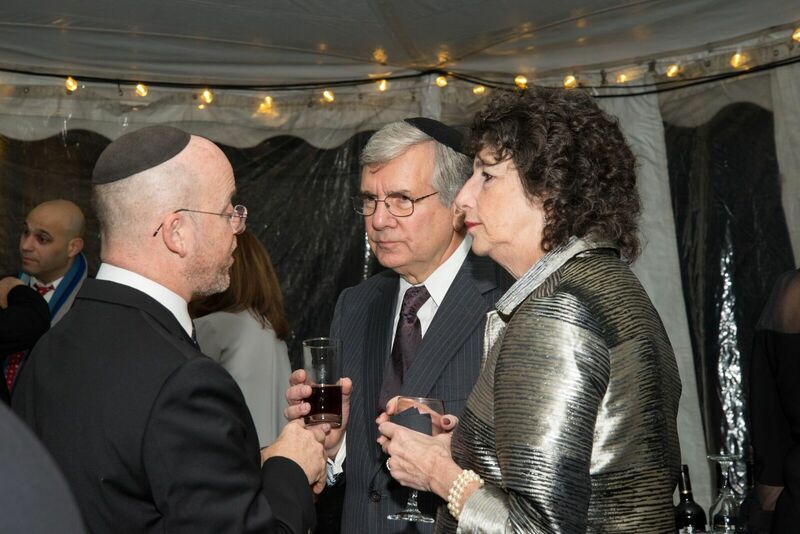 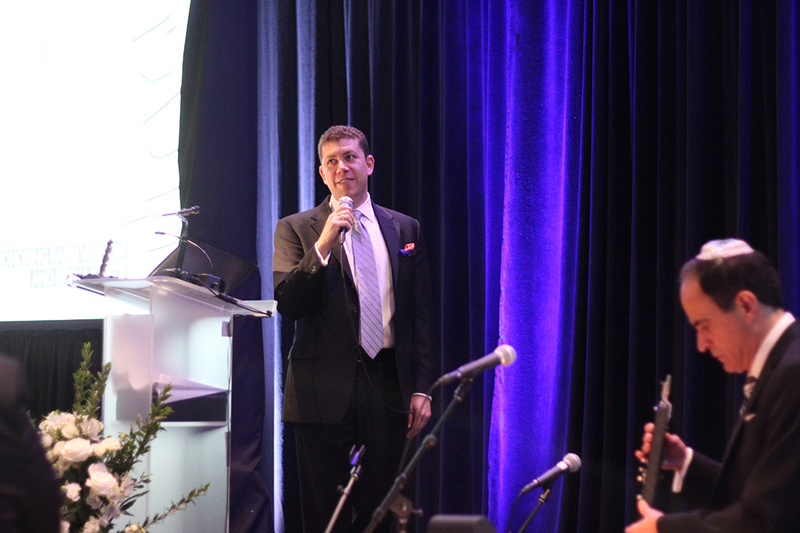 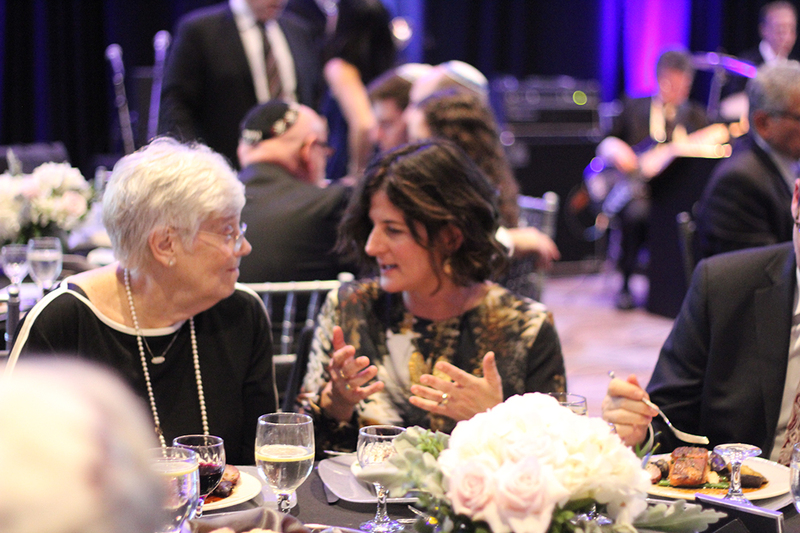 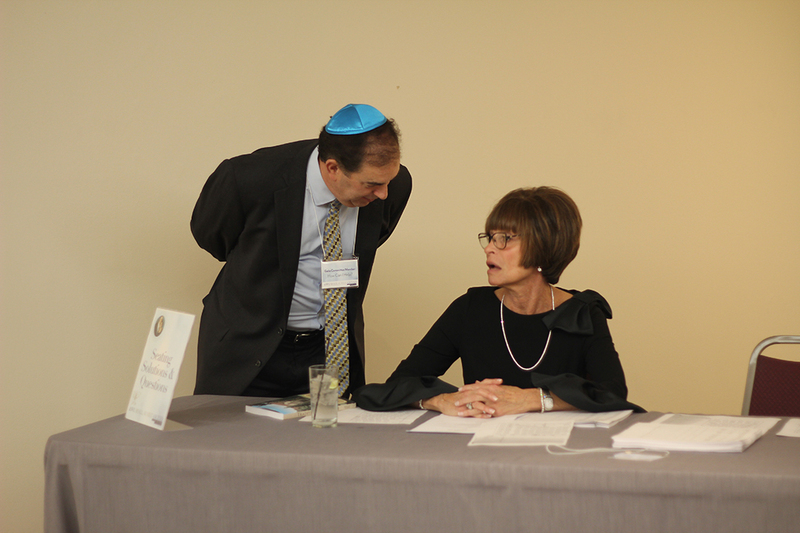 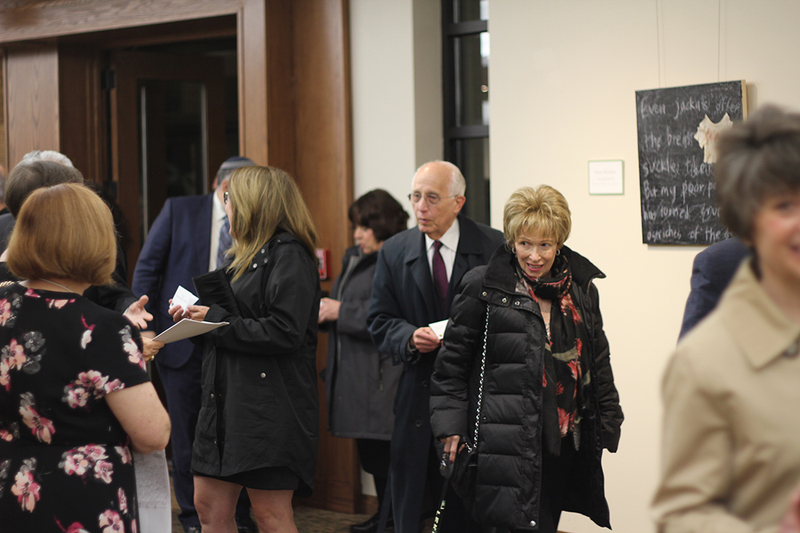 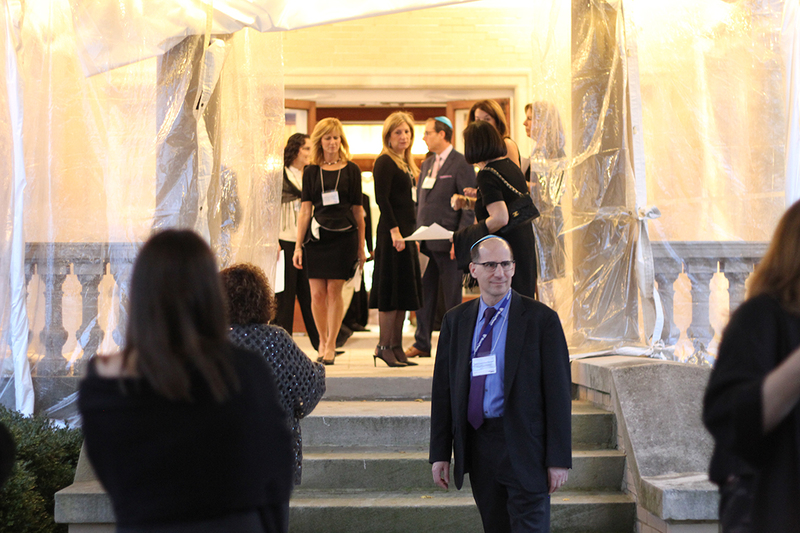 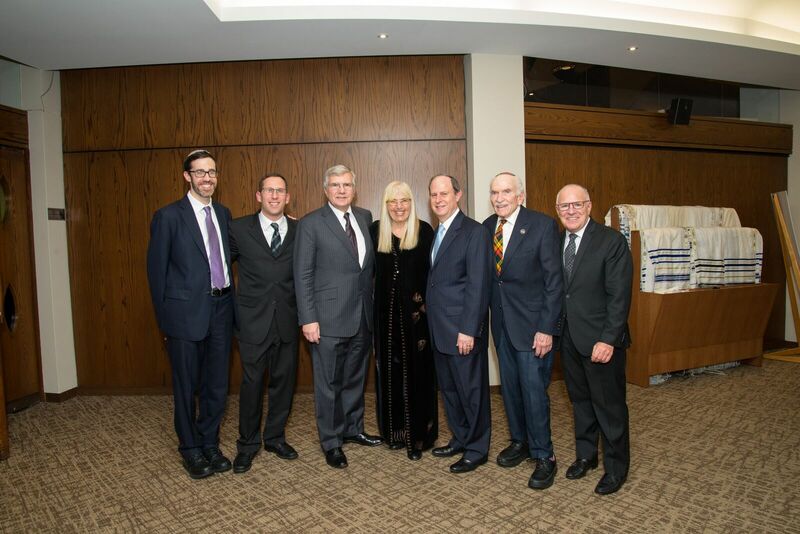 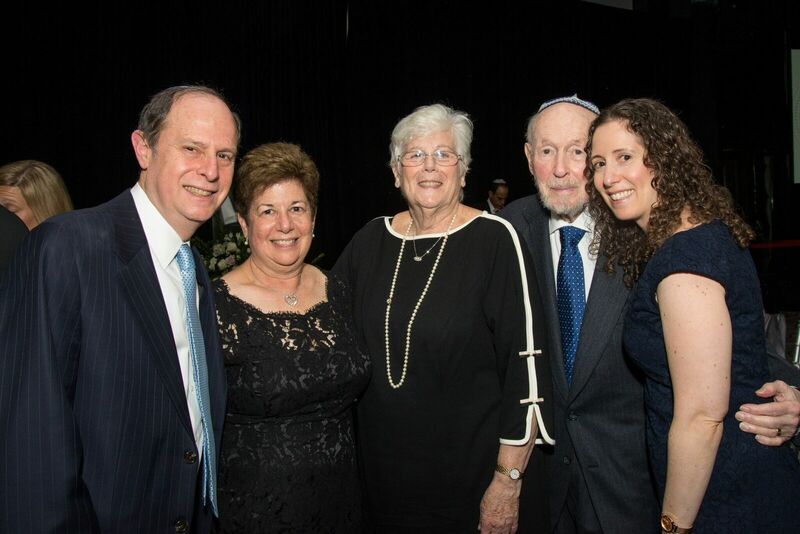 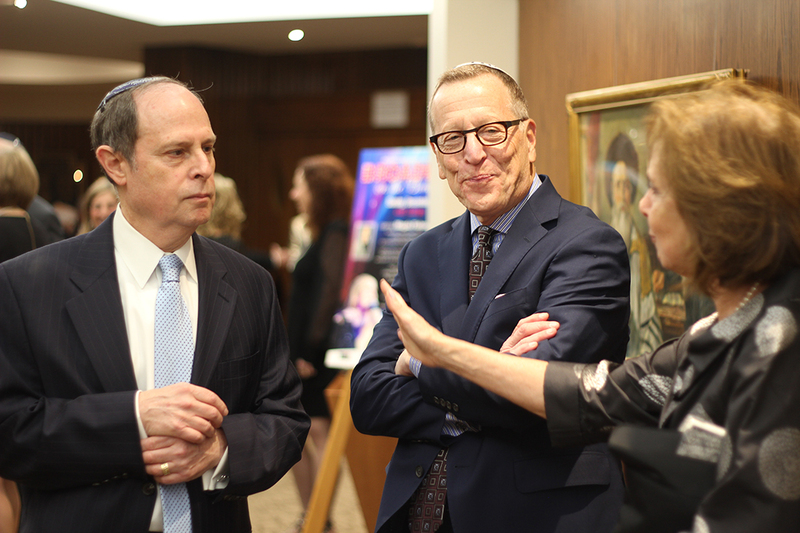 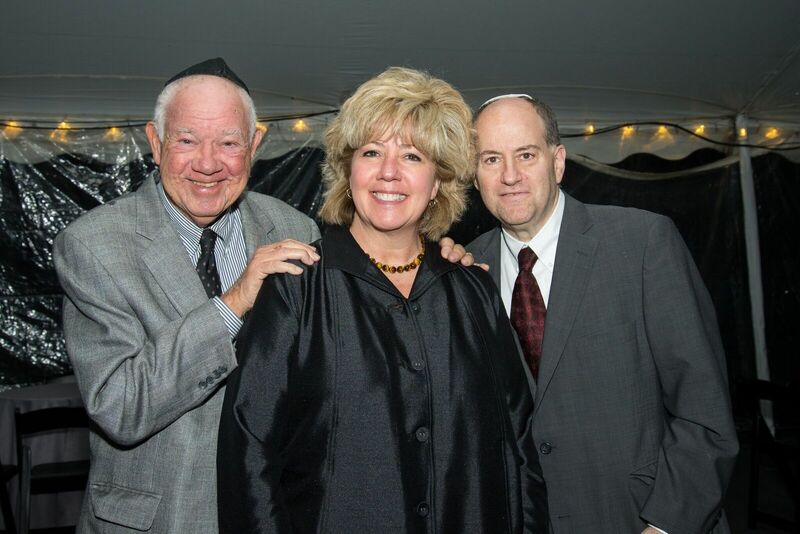 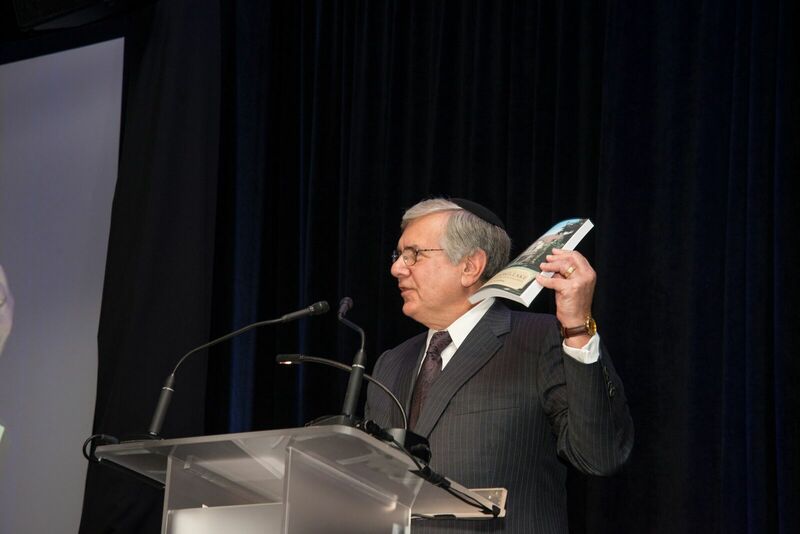 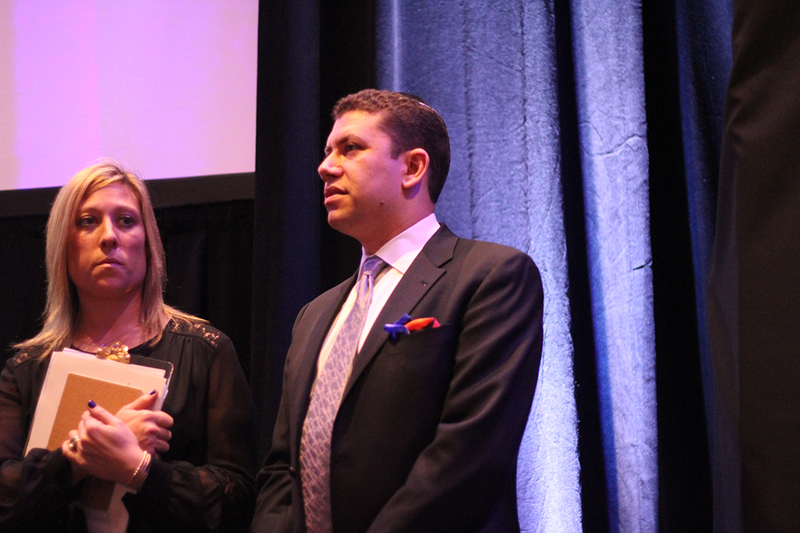 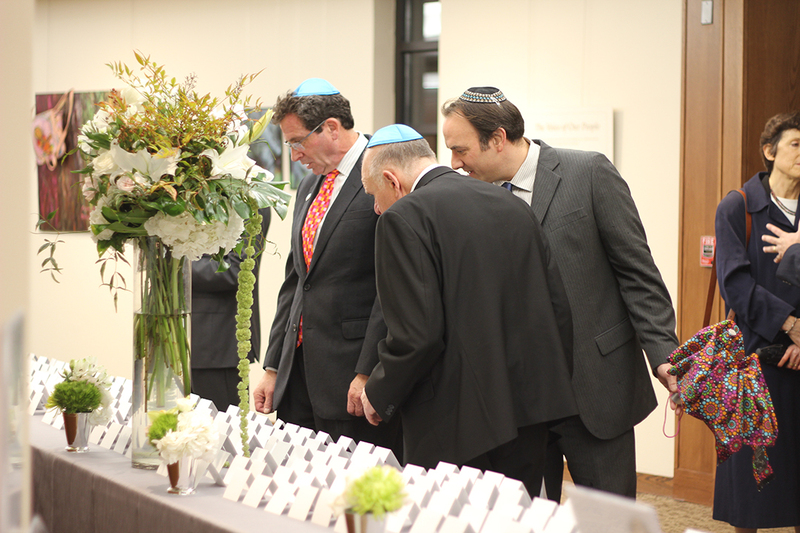 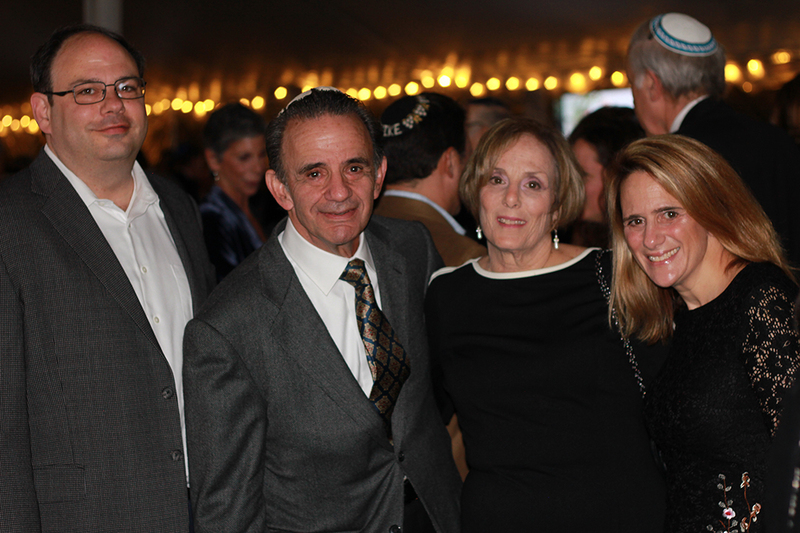 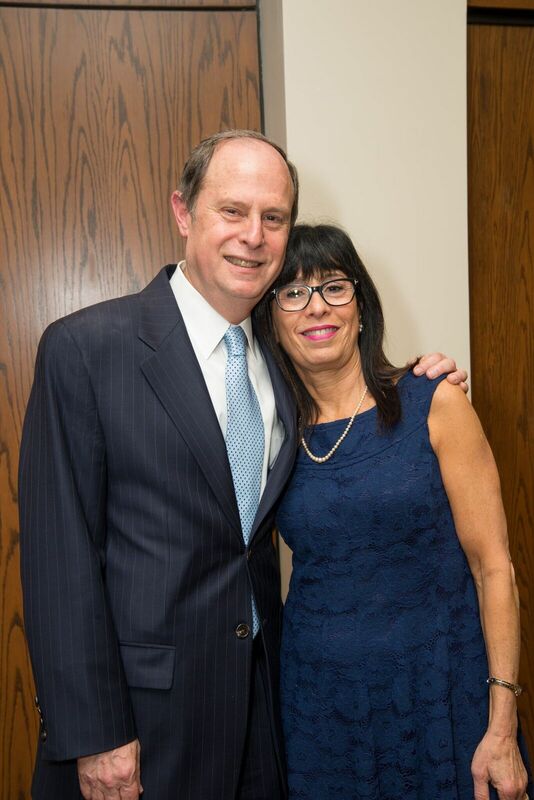 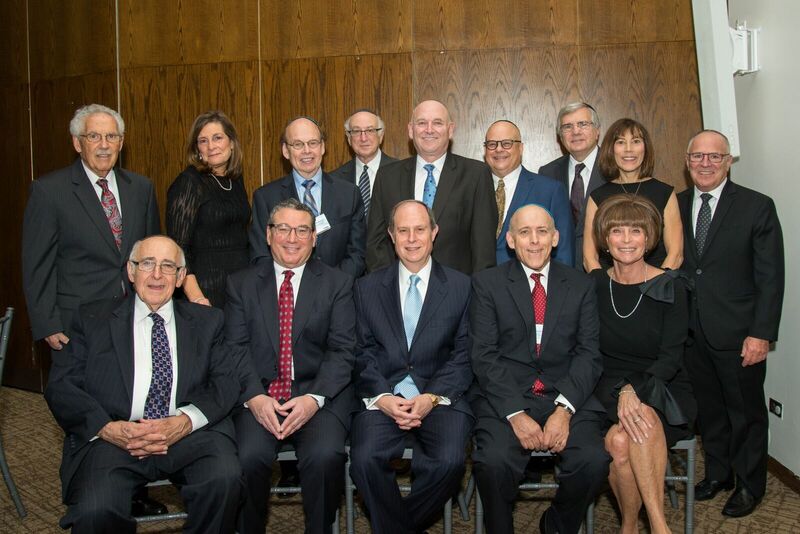 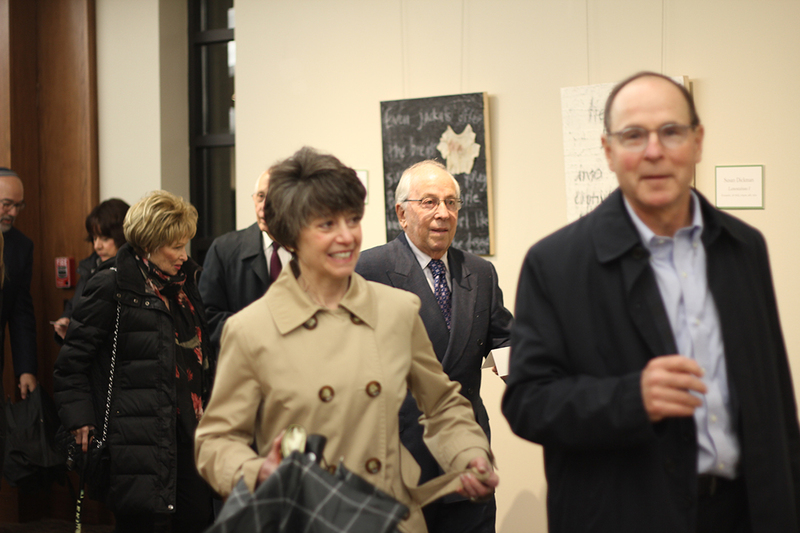 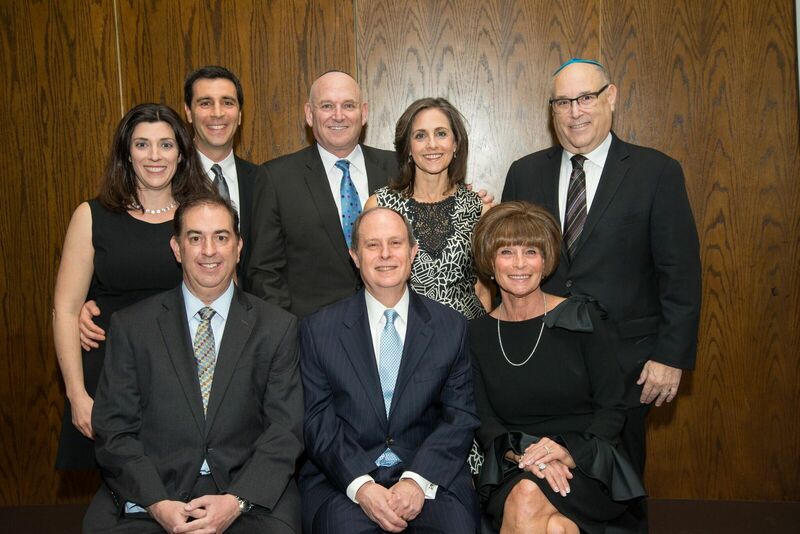 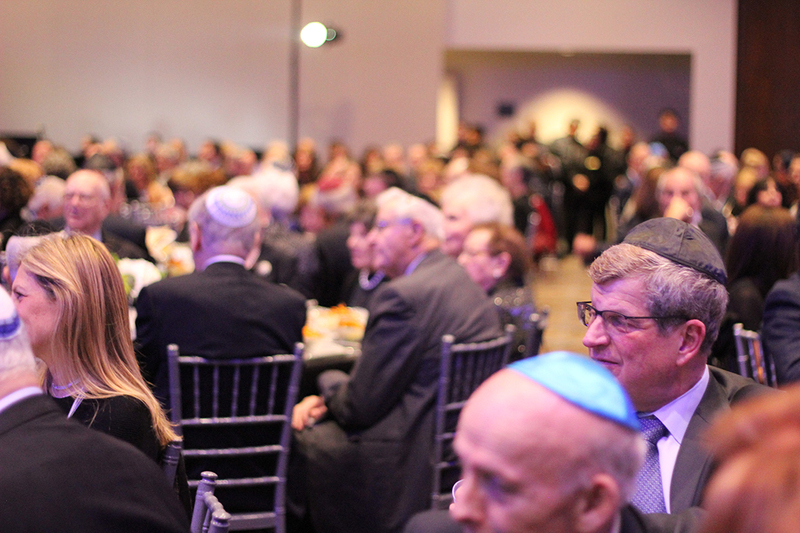 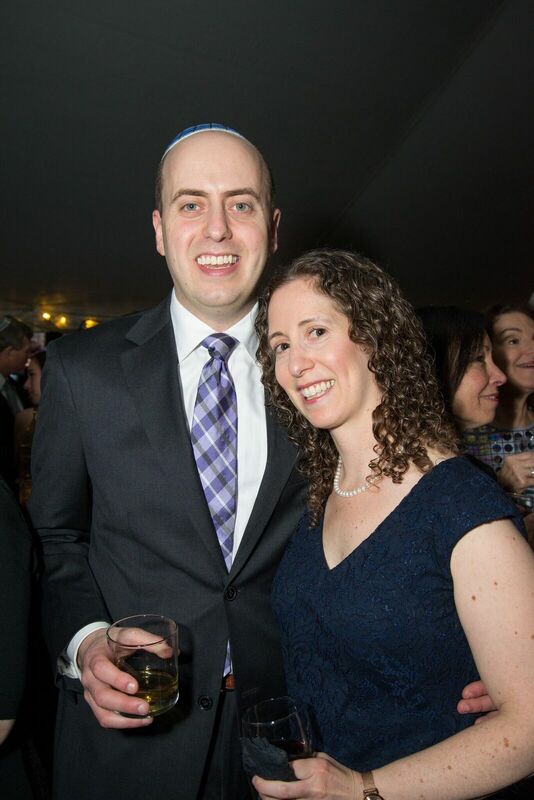 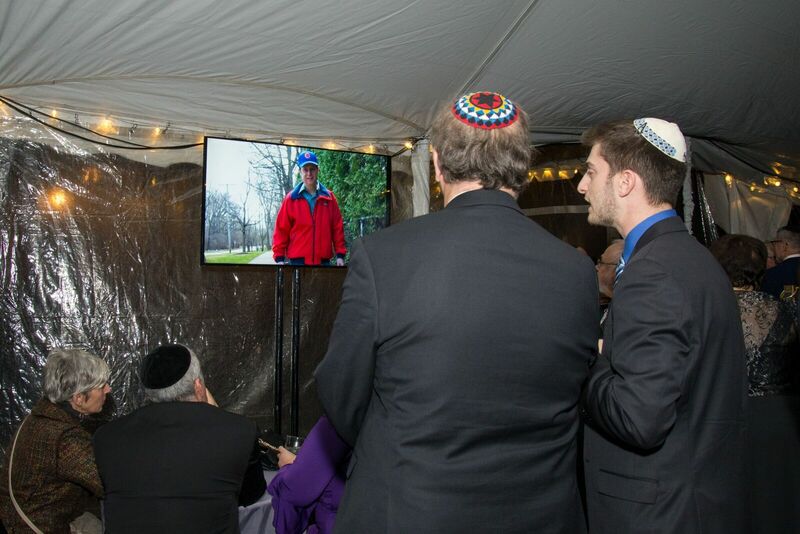 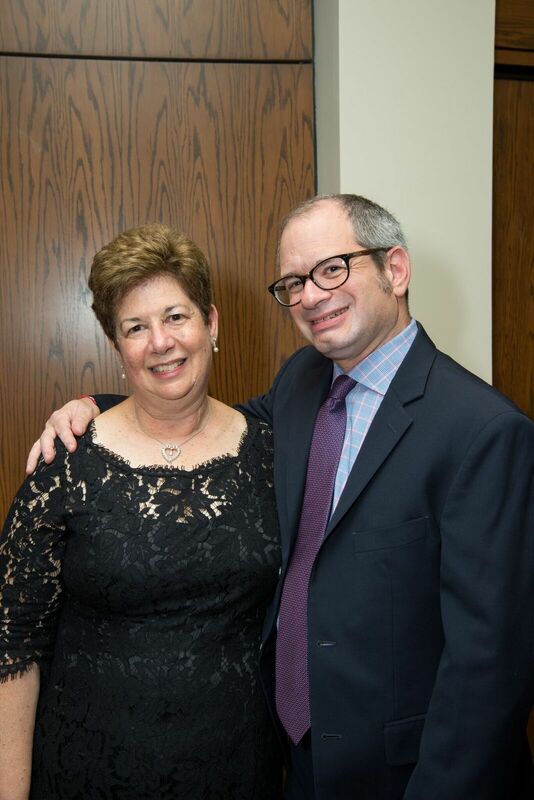 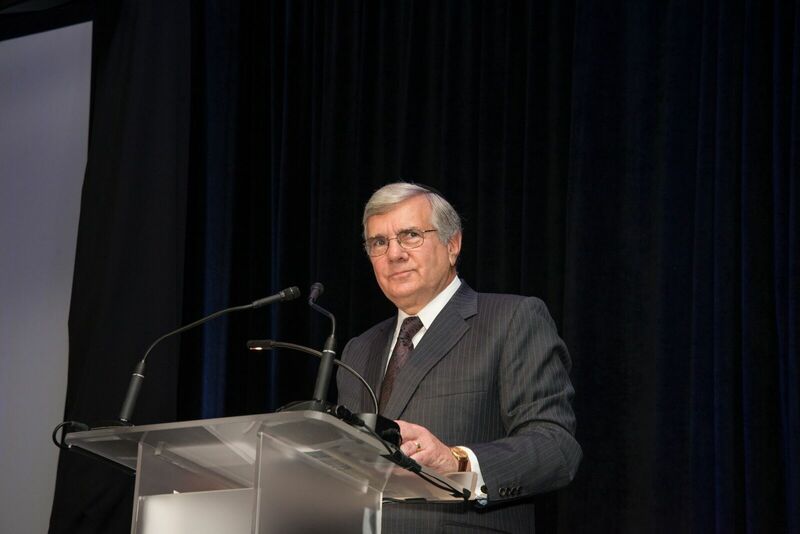 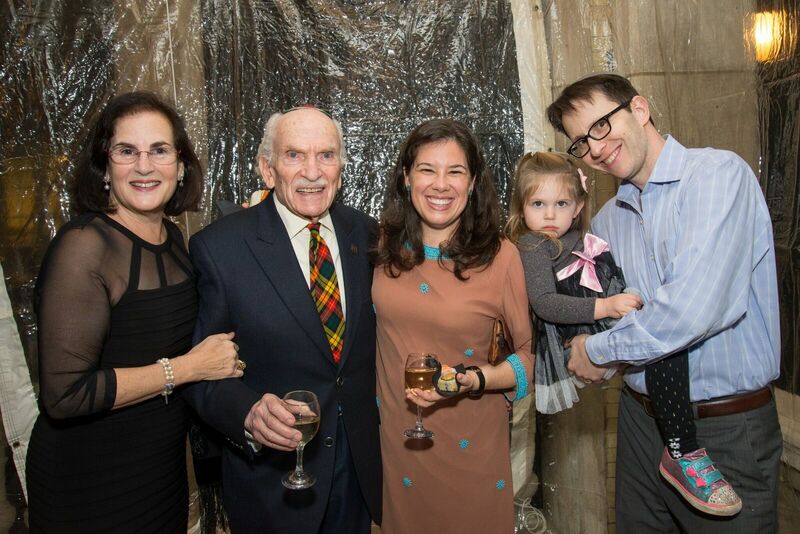 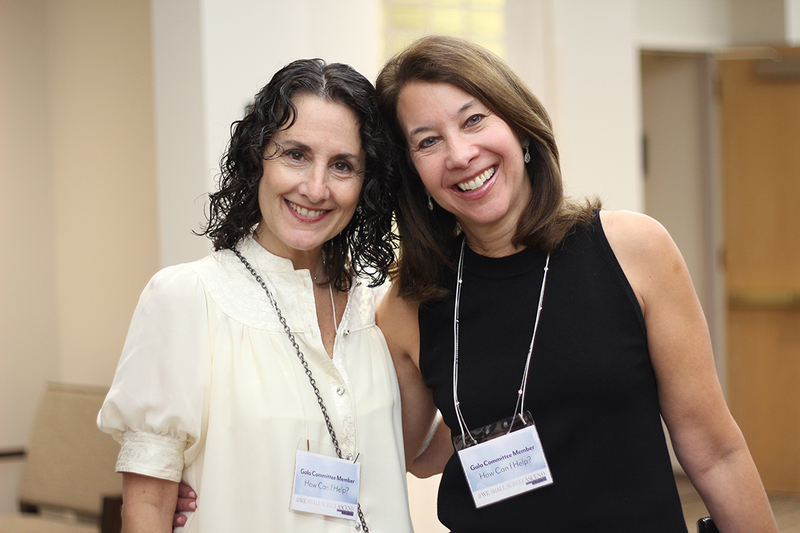 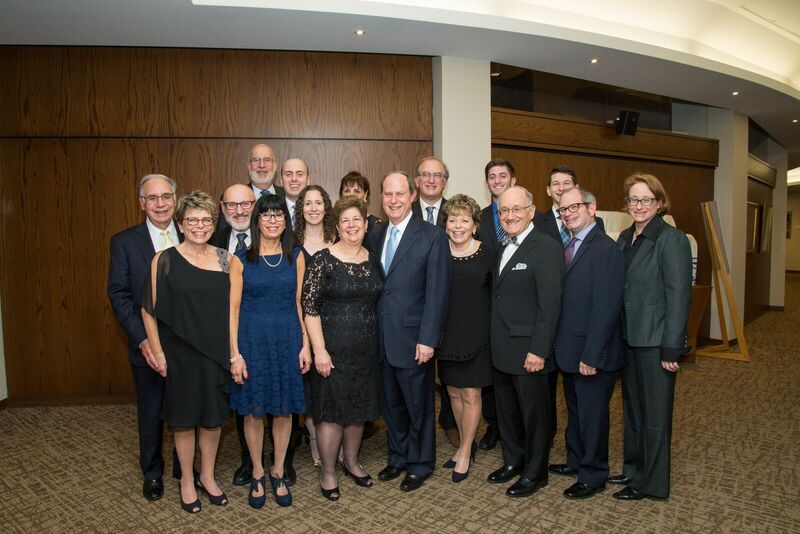 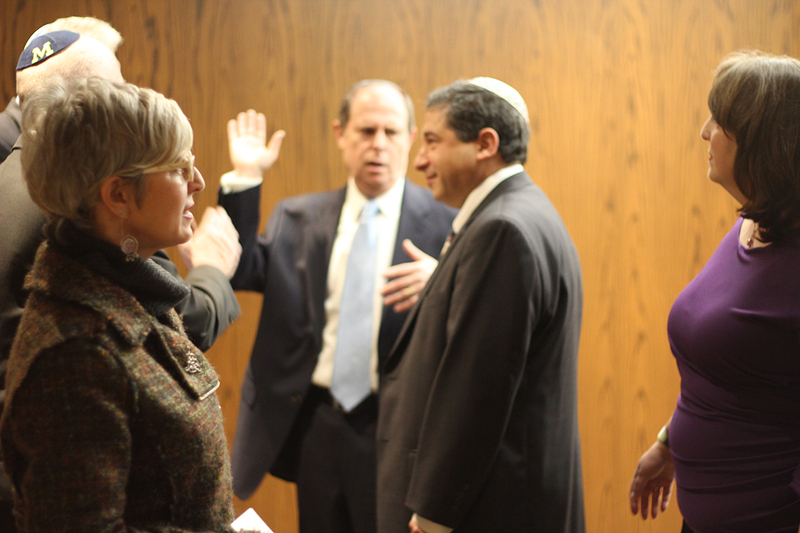 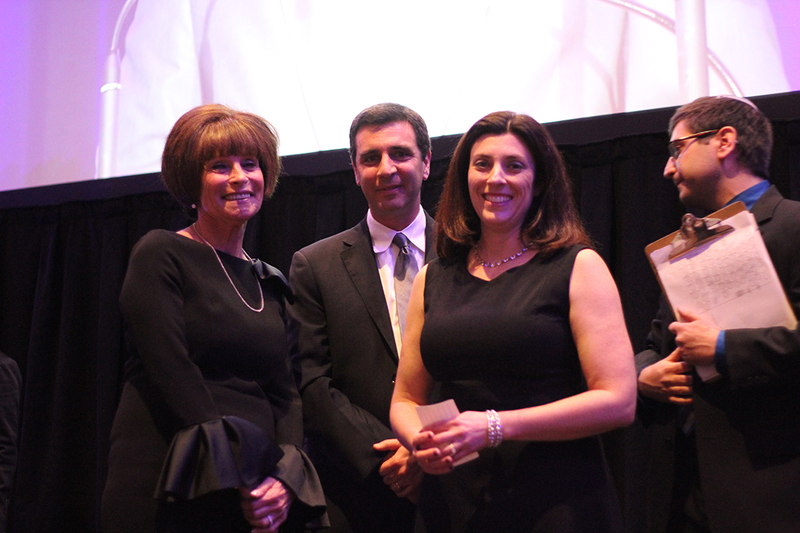 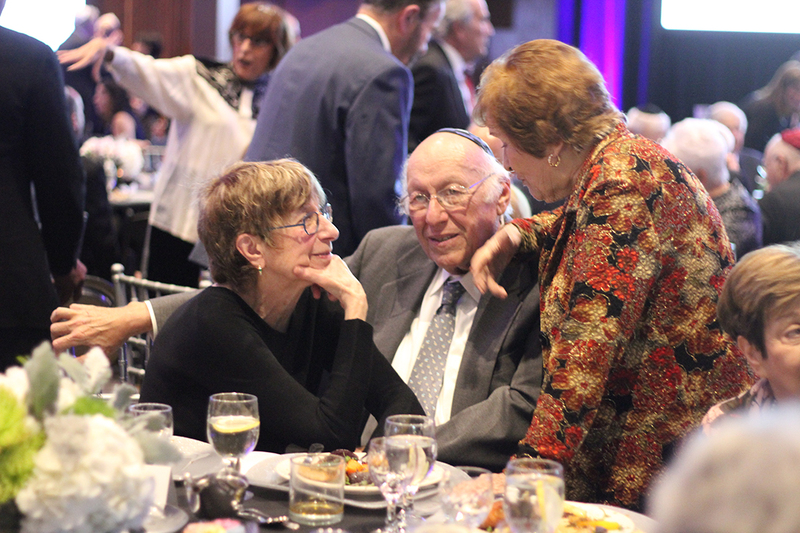 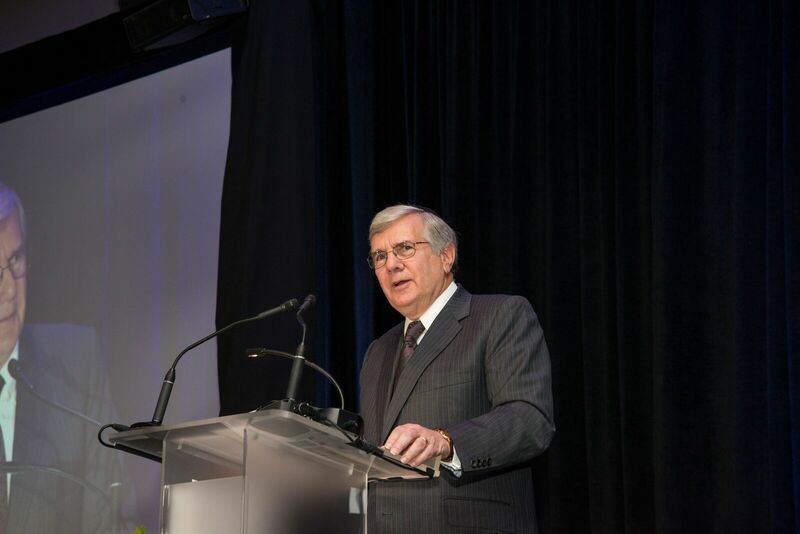 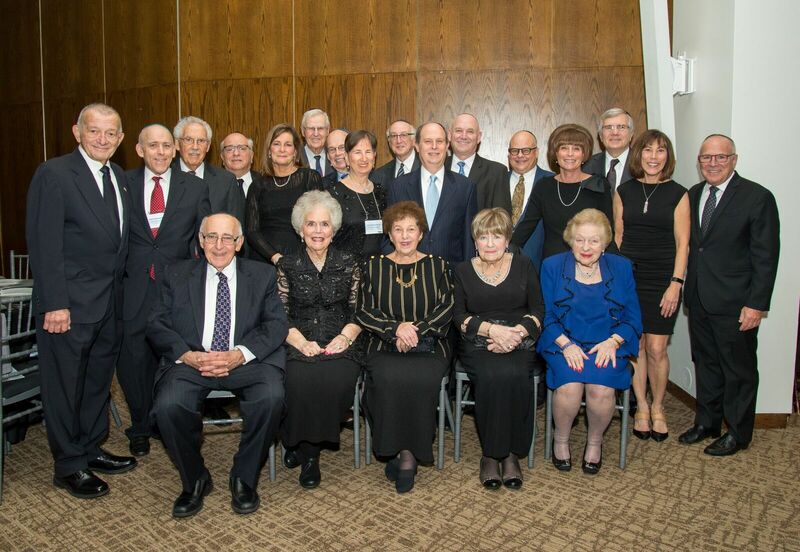 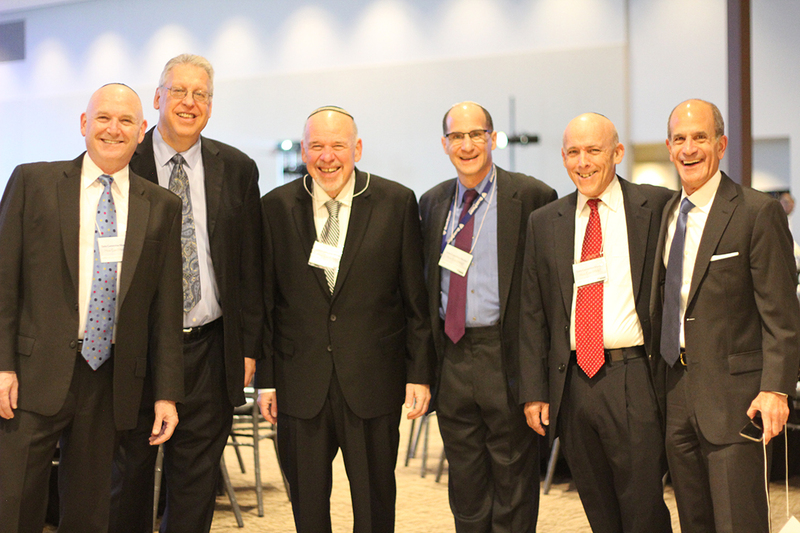 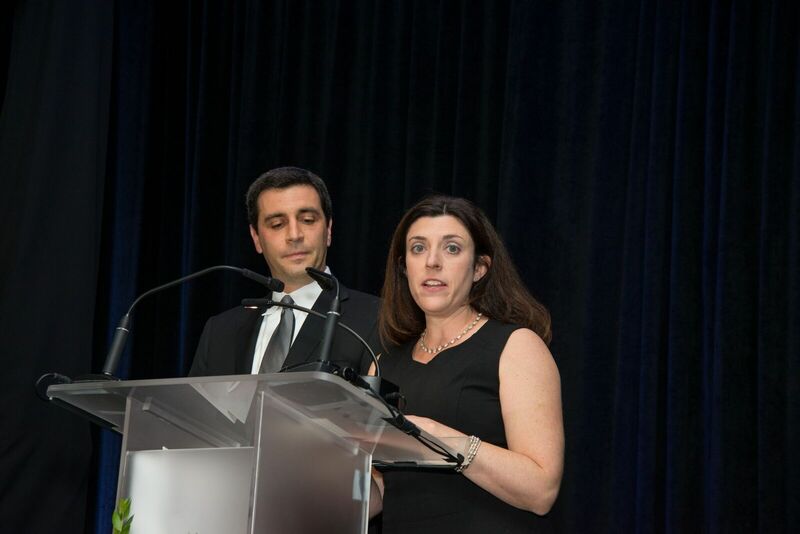 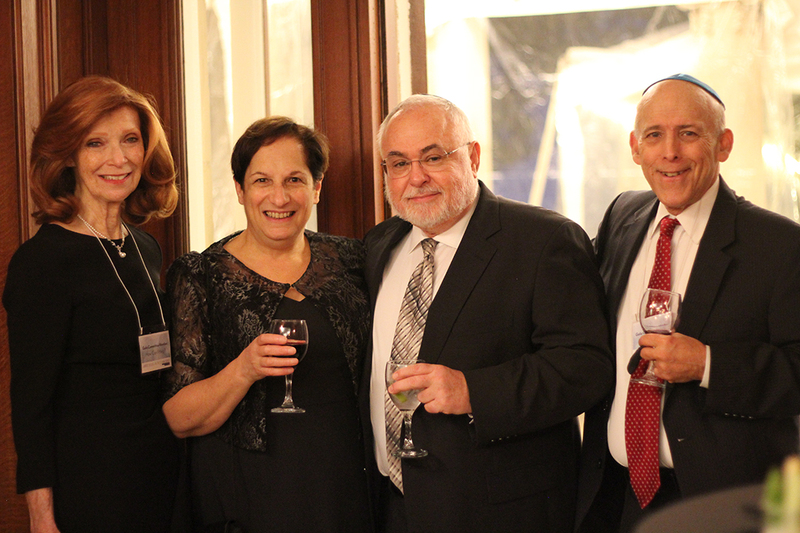 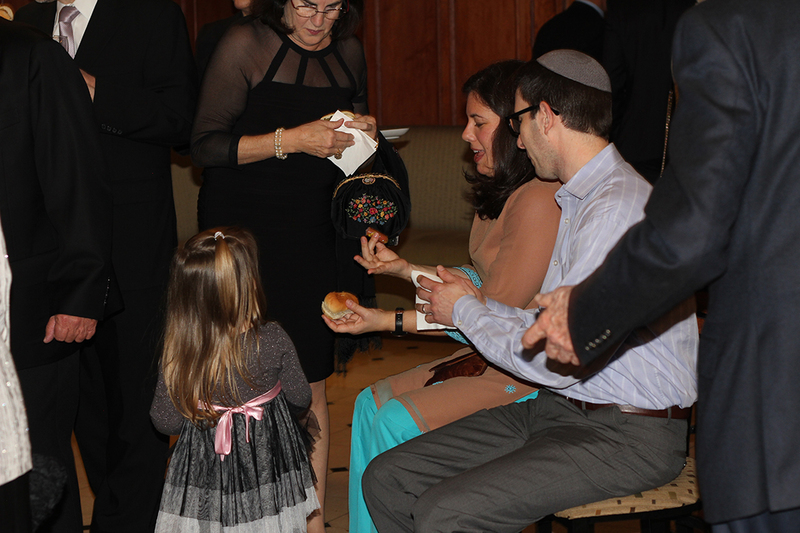 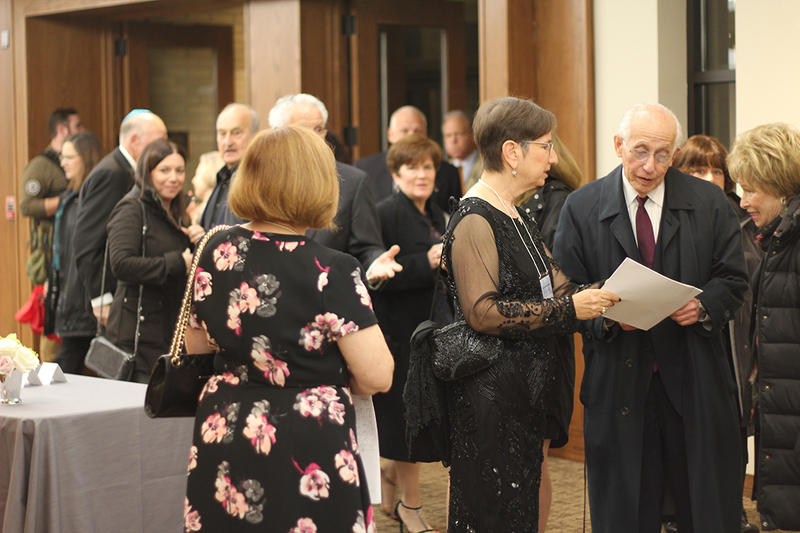 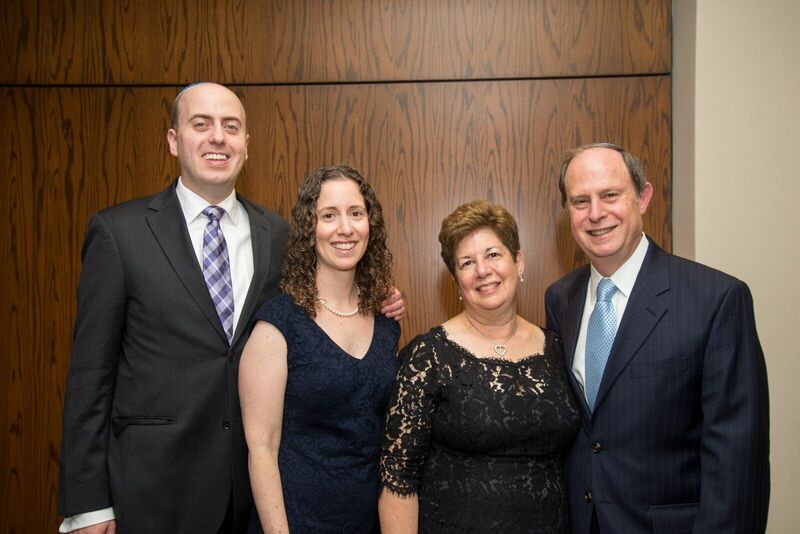 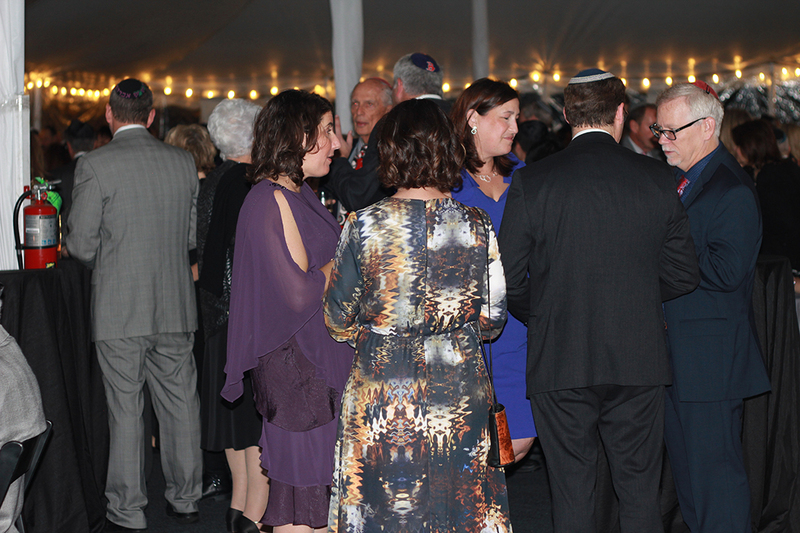 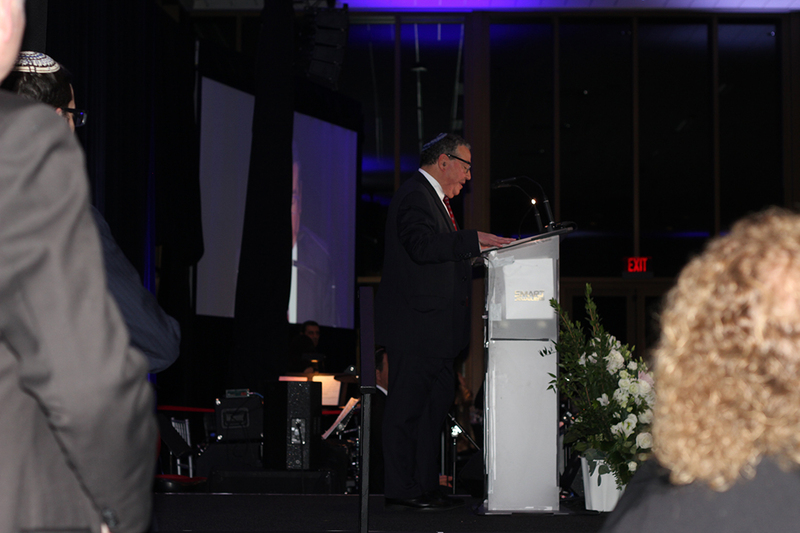 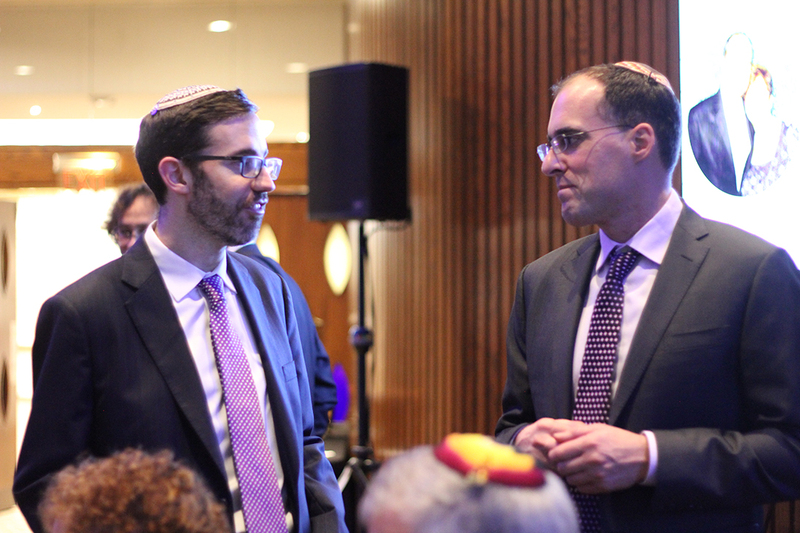 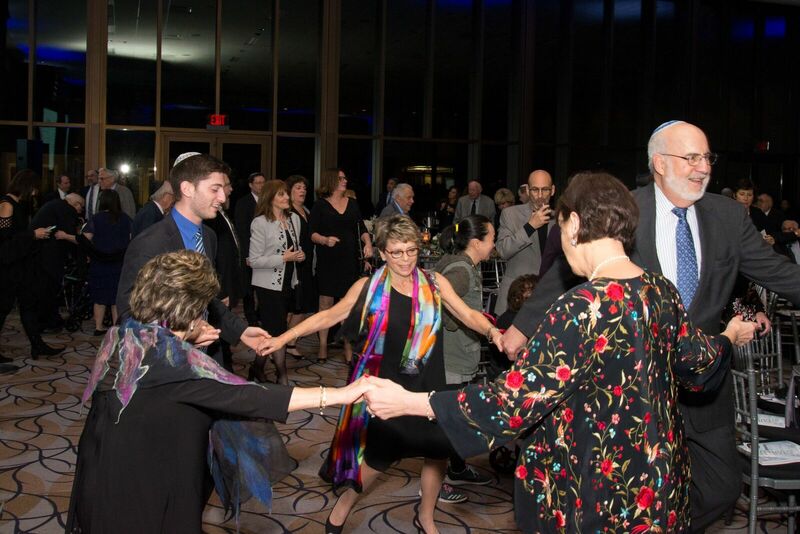 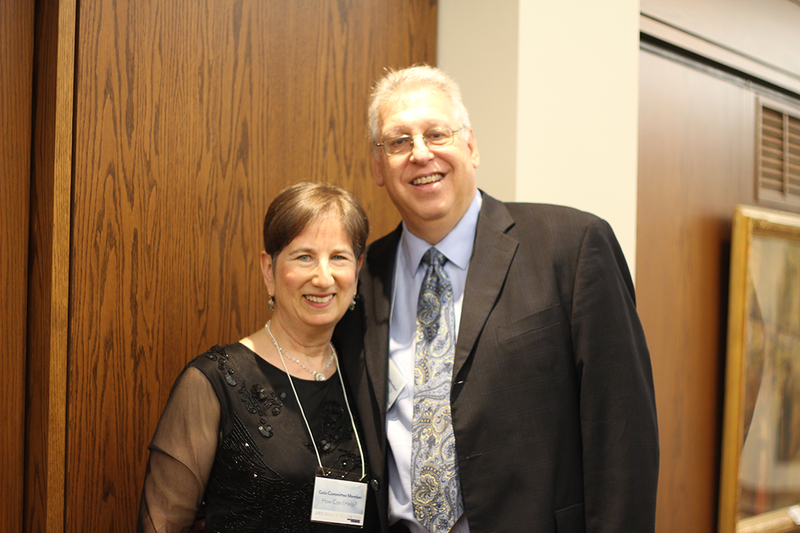 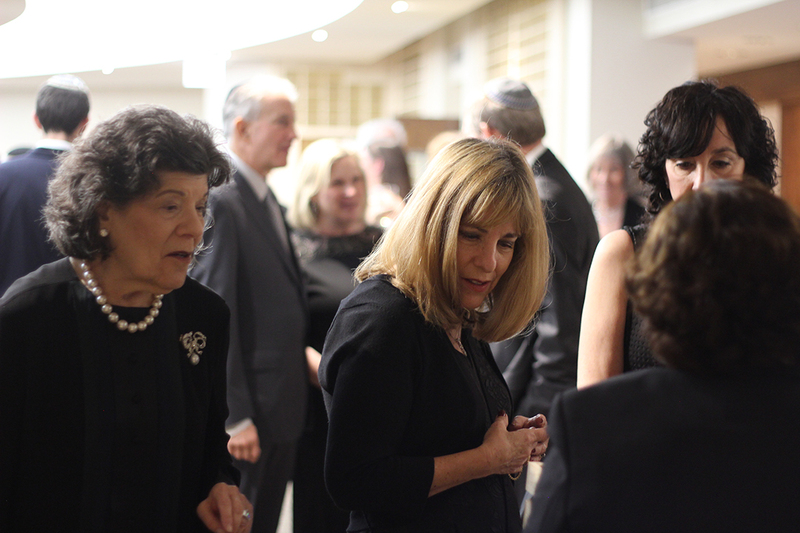 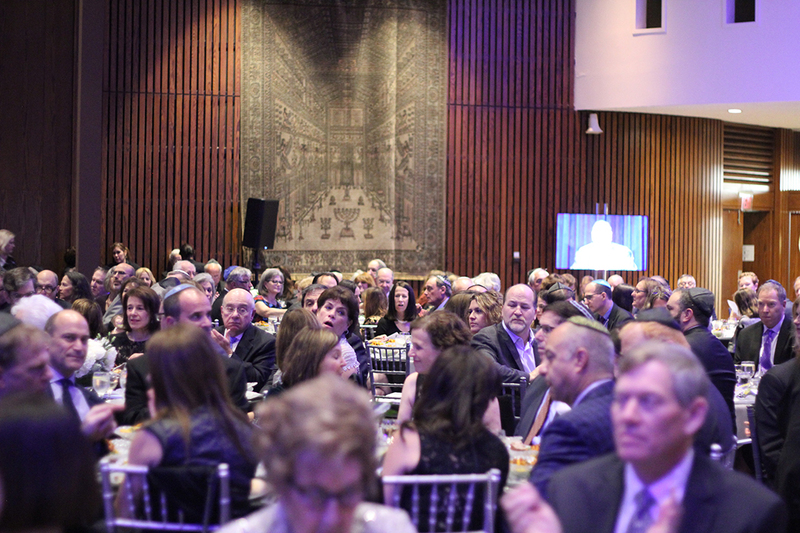 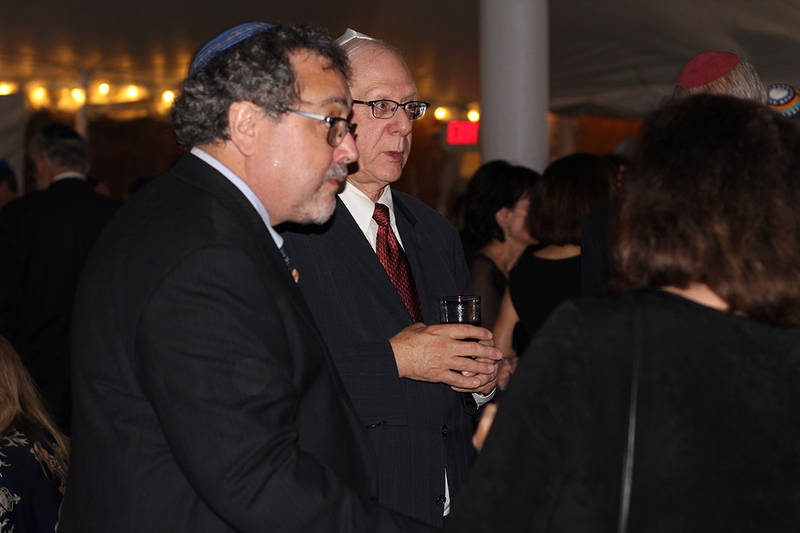 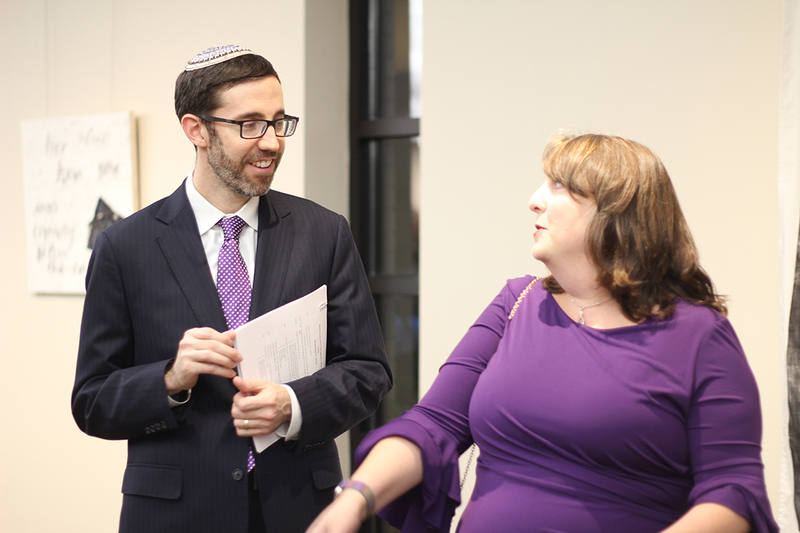 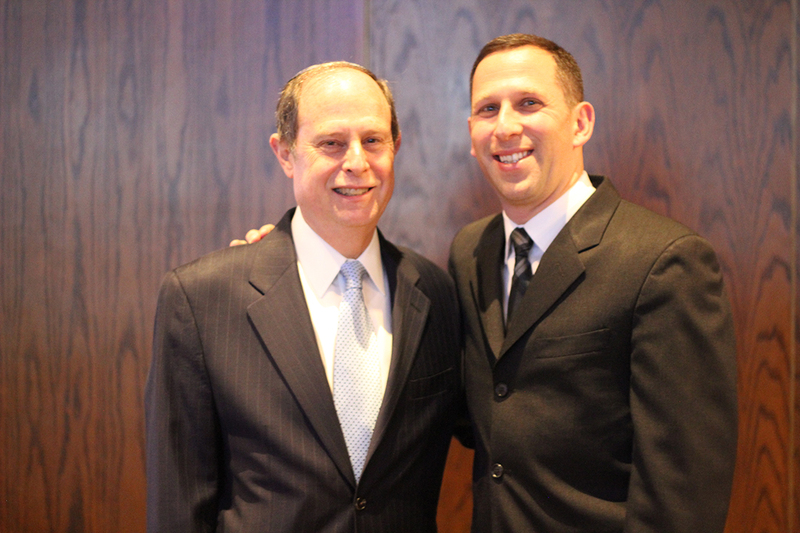 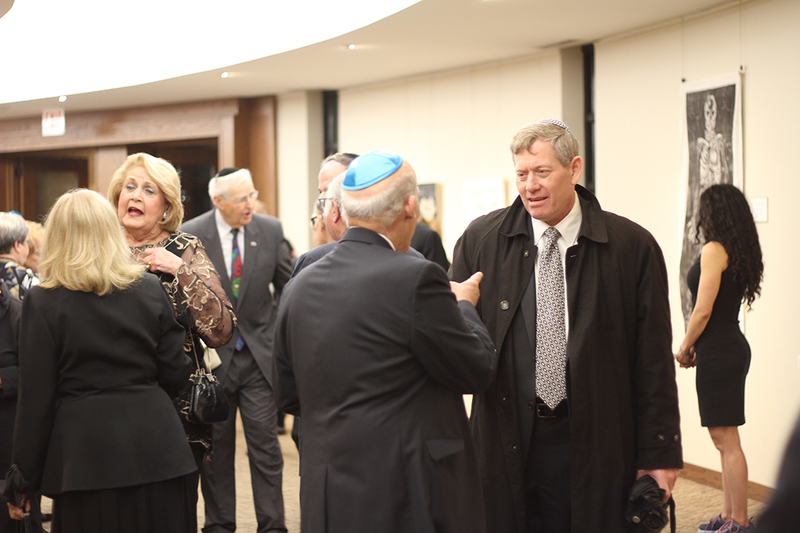 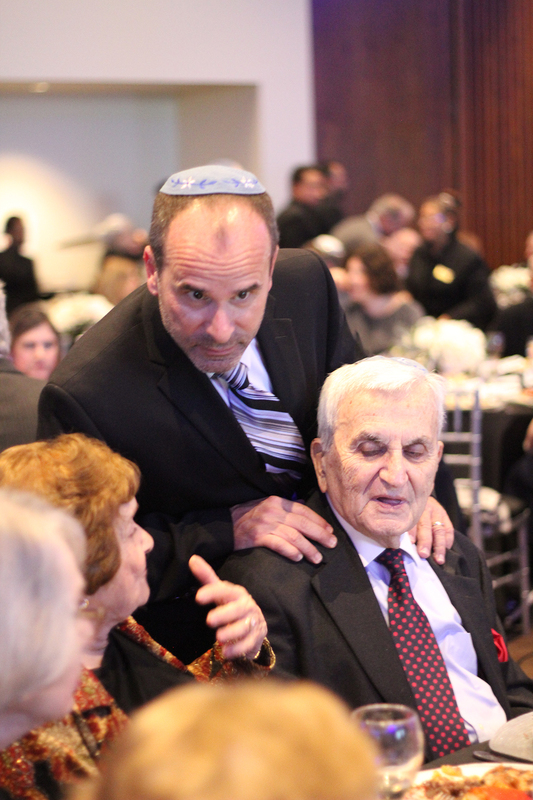 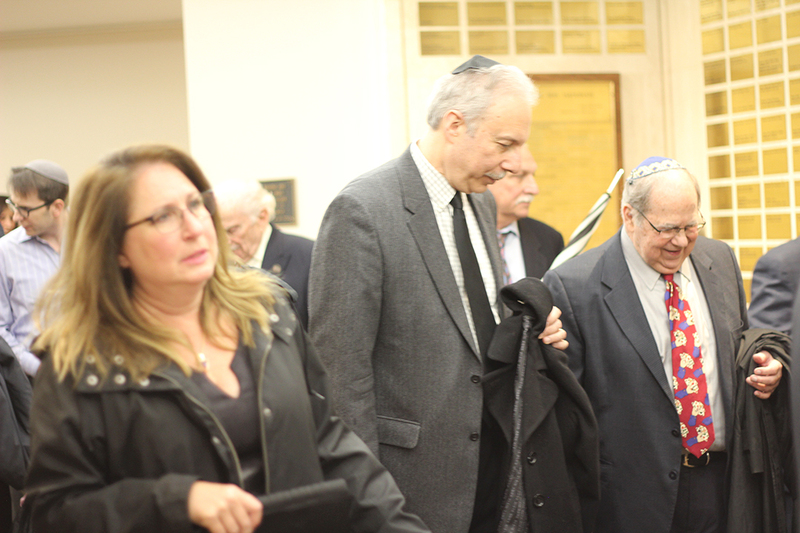 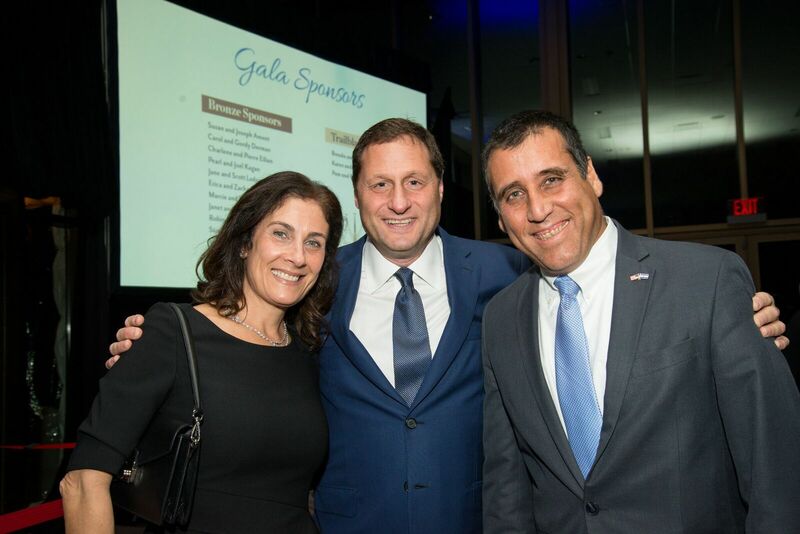 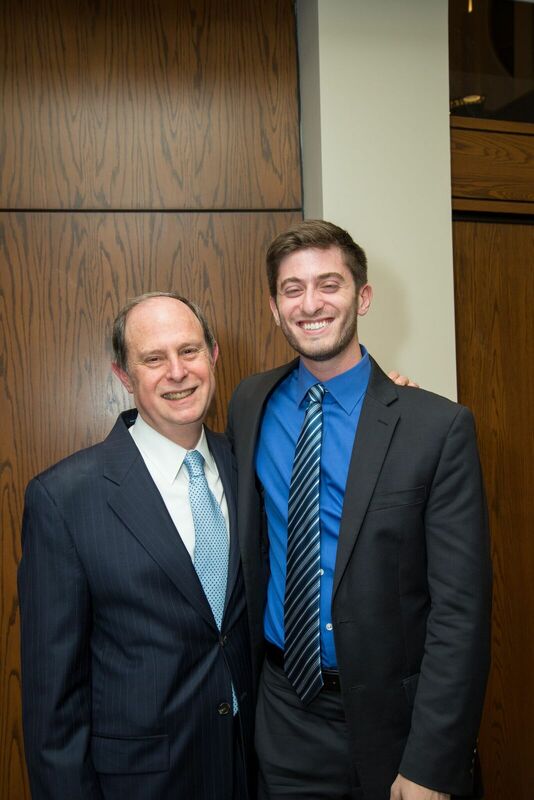 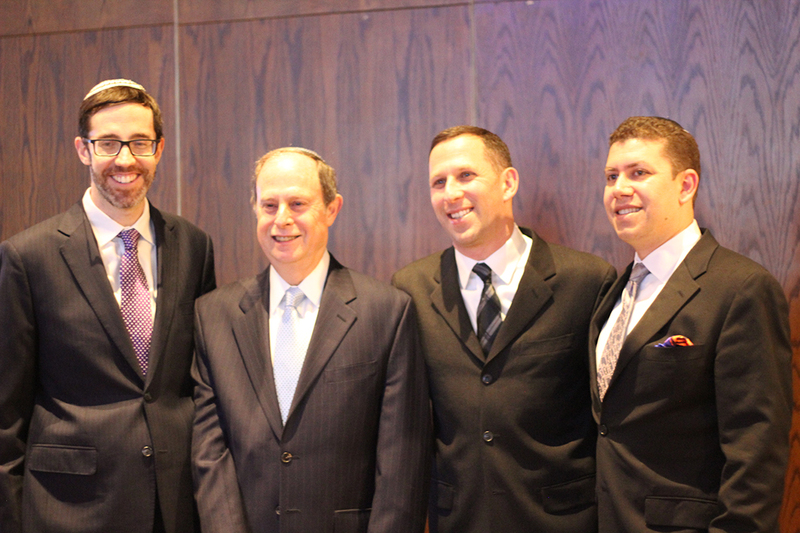 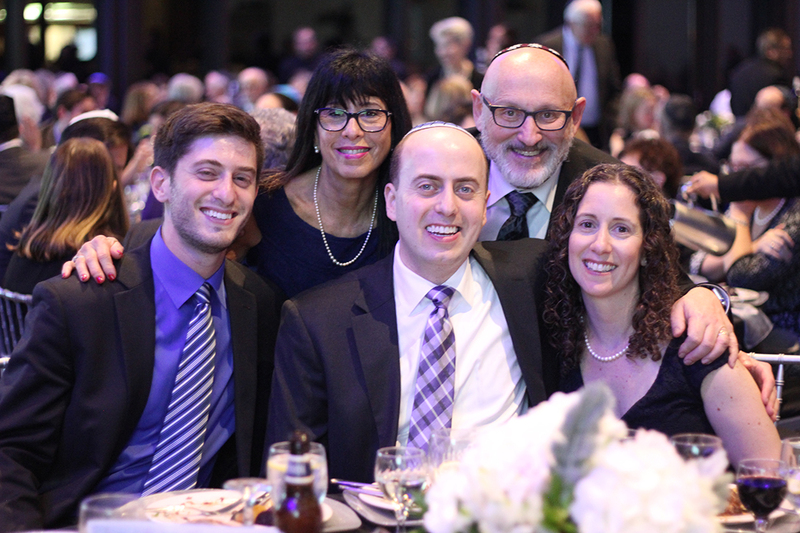 The NSSBE 70th Anniversary Weekend Celebration Honoring Rabbi Vernon and Bryna Kurtz was a resounding success! 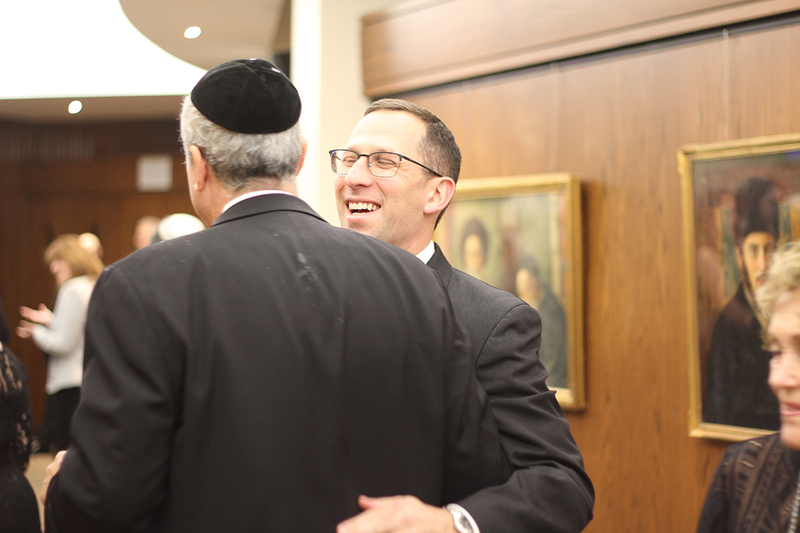 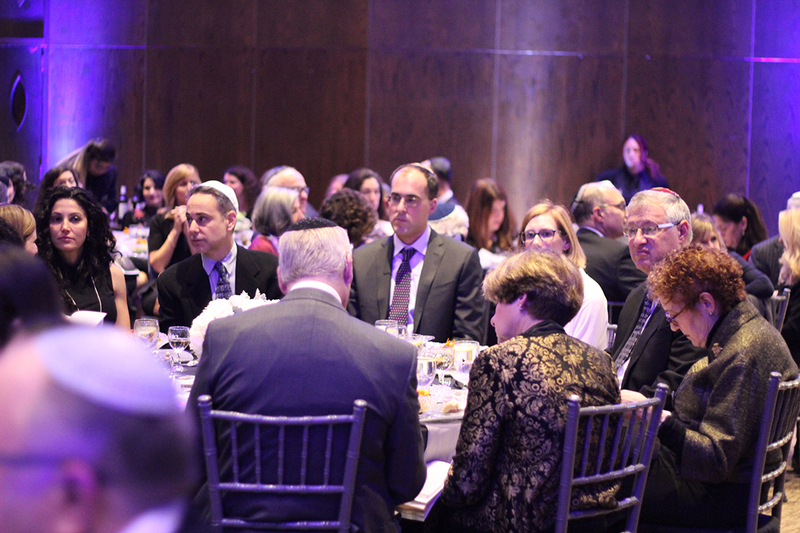 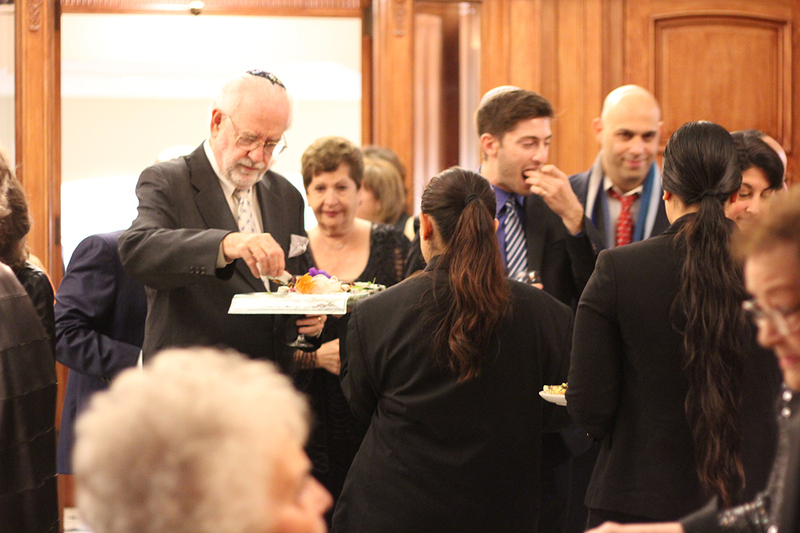 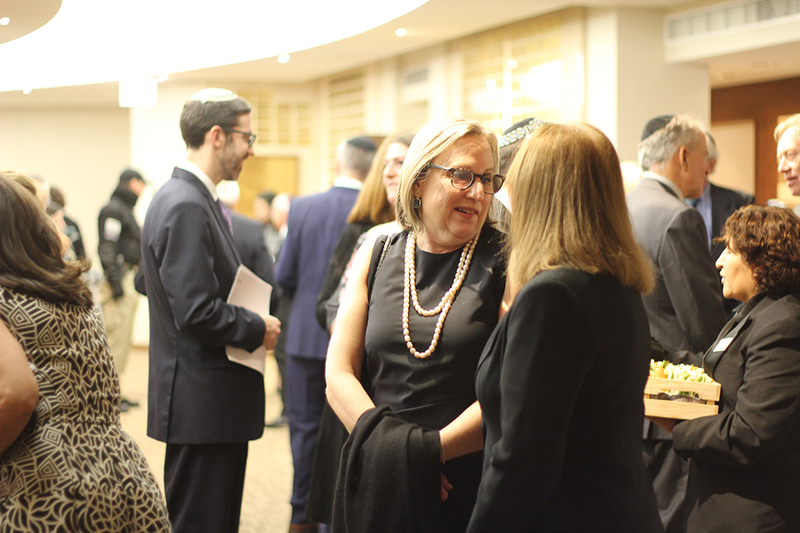 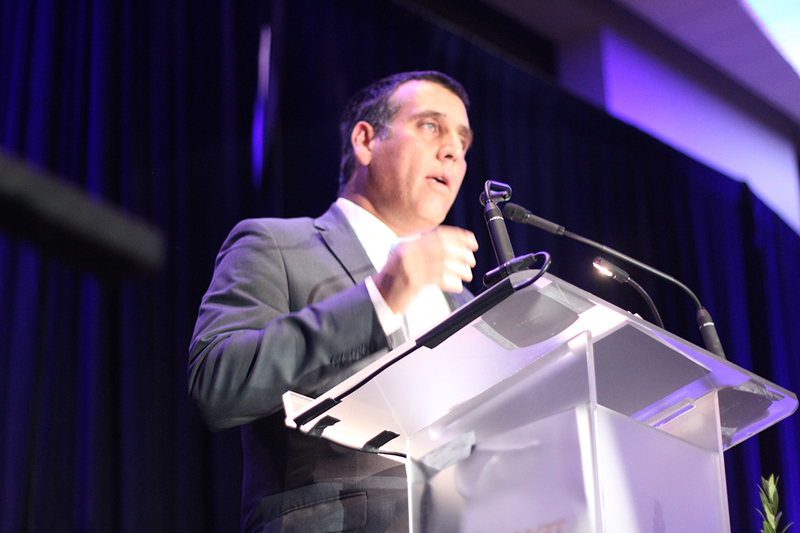 Beginning with the Friday night Shabbat Dinner, continuing with scholar in residence Rabbi Golinkin, and concluding with the gala dinner, our congregation turned out in force! 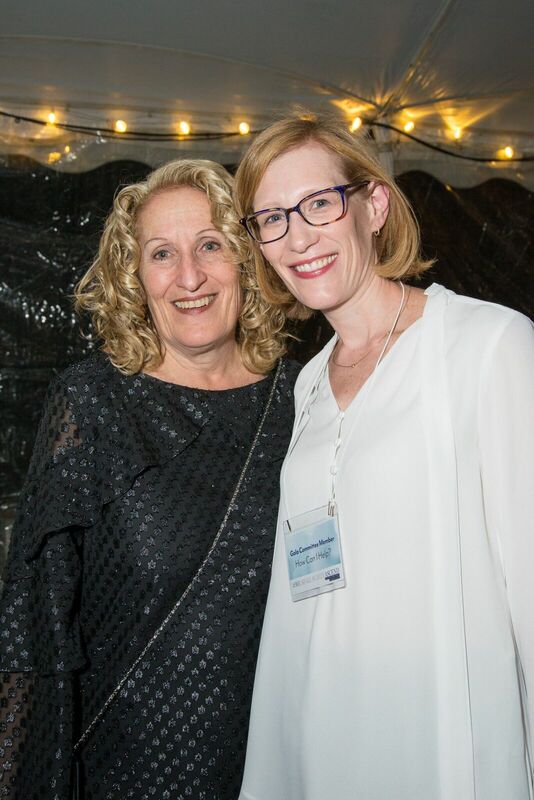 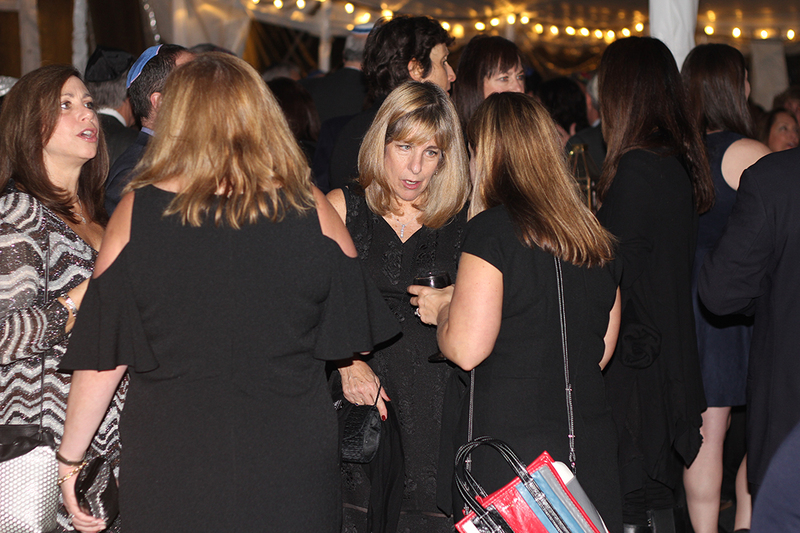 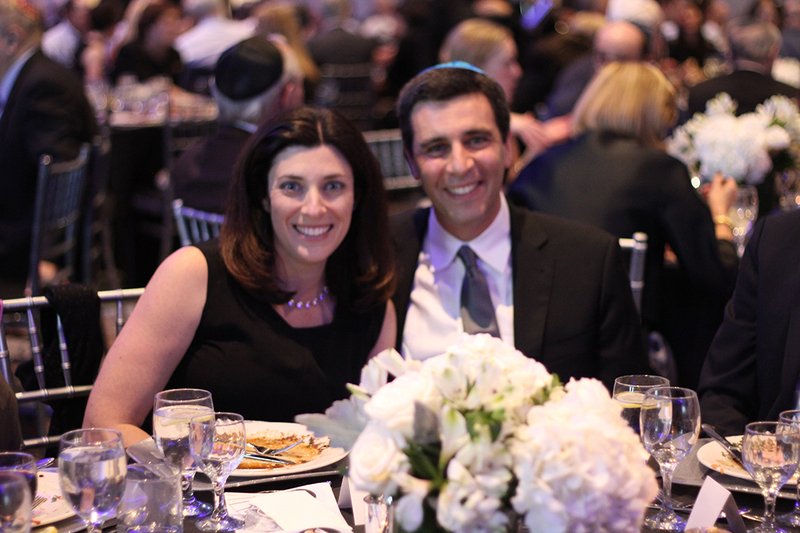 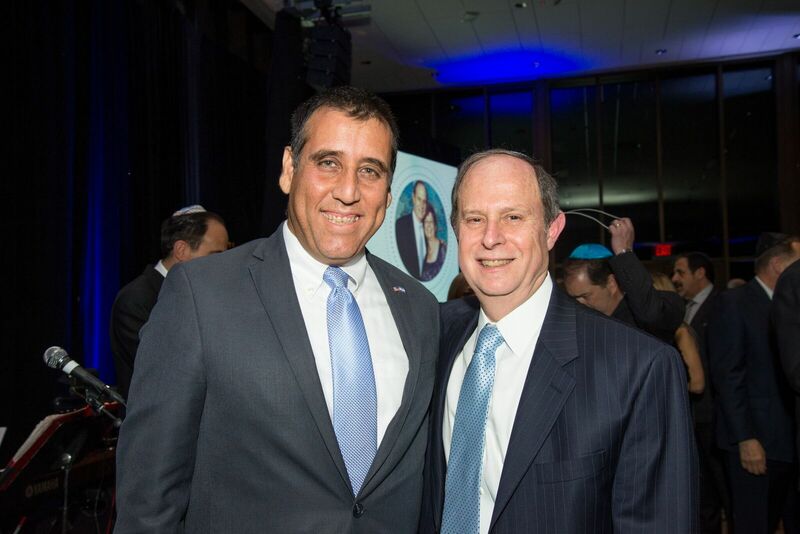 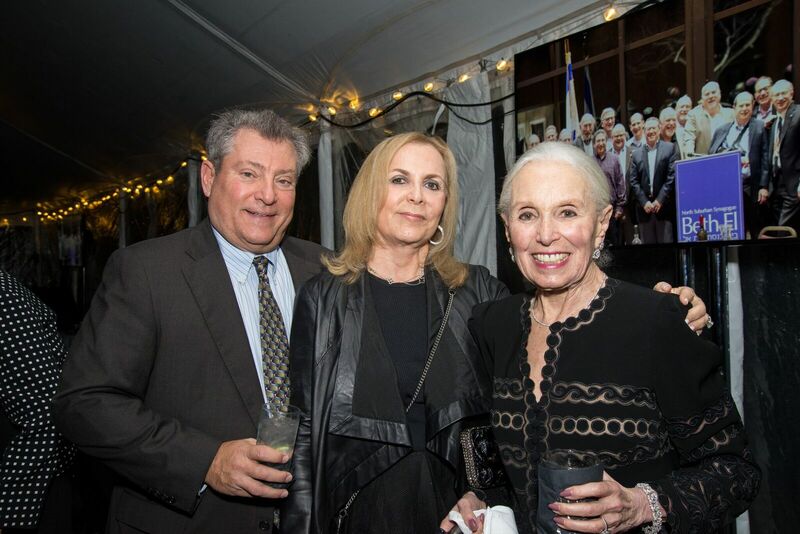 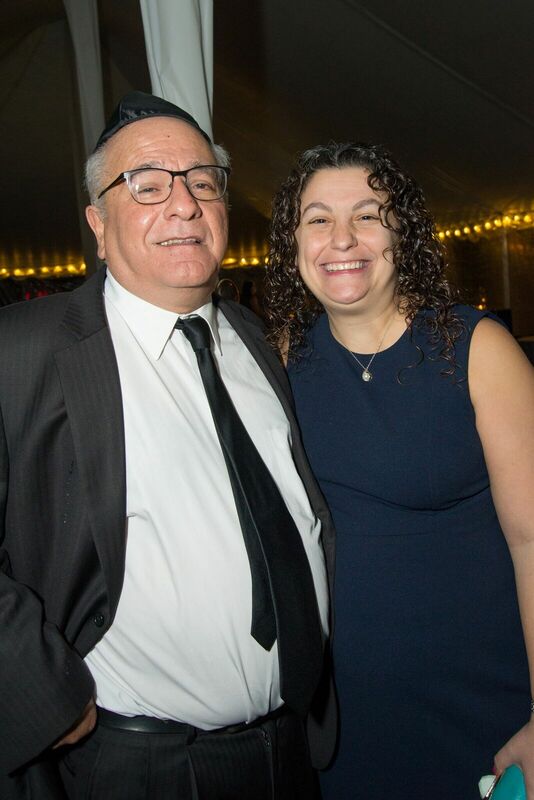 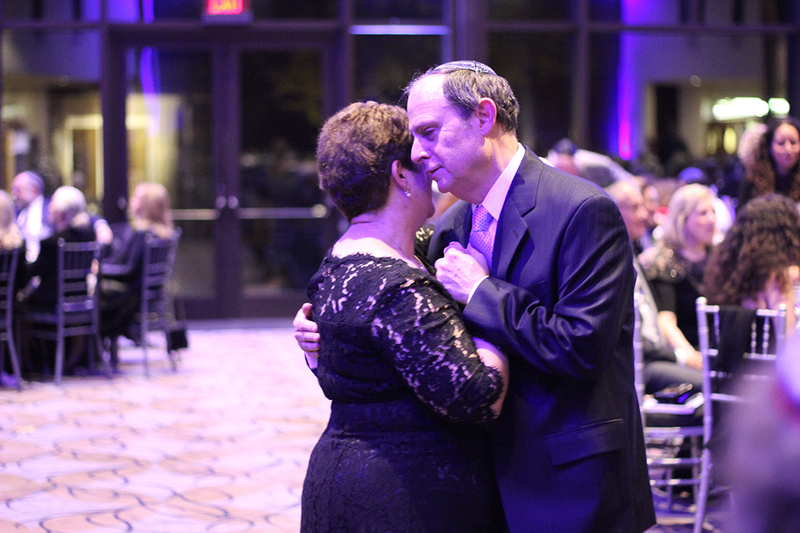 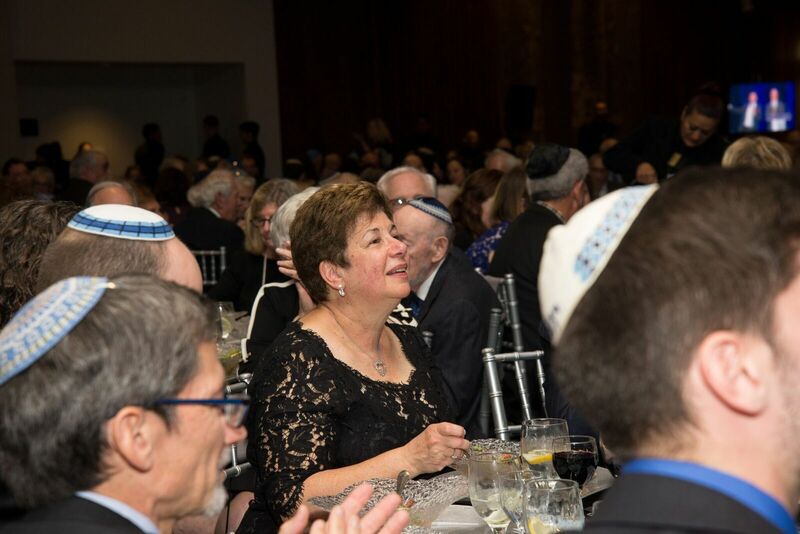 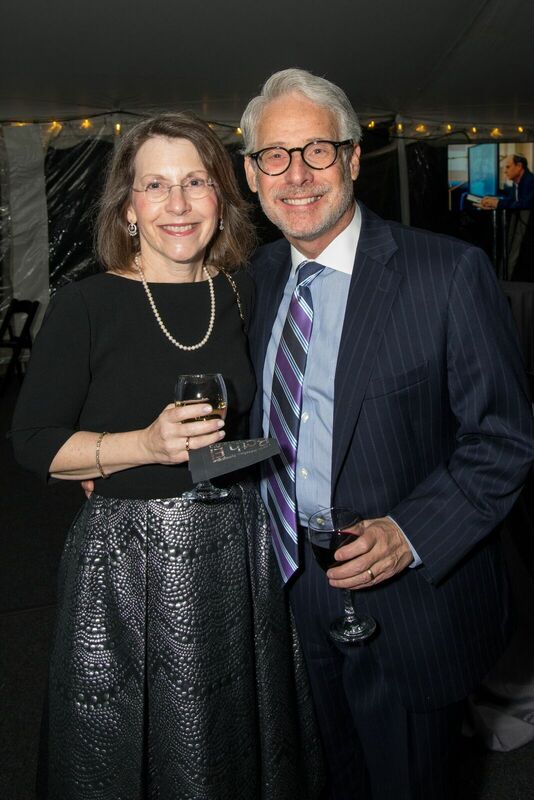 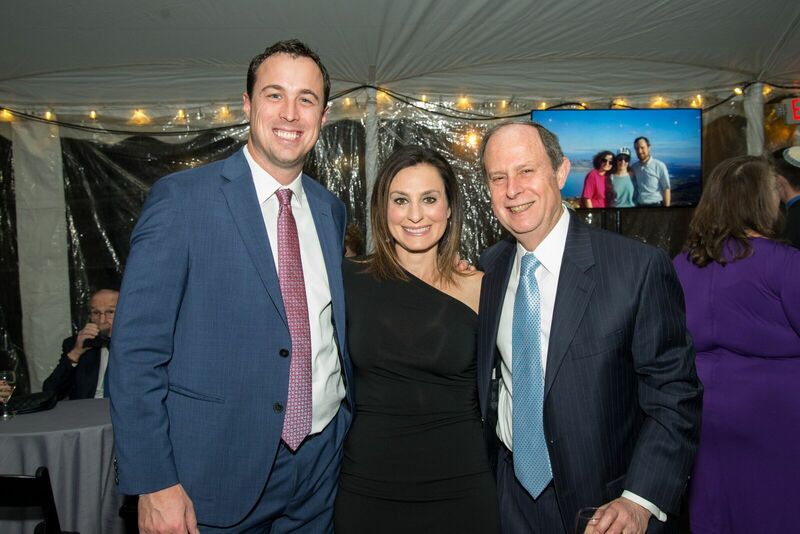 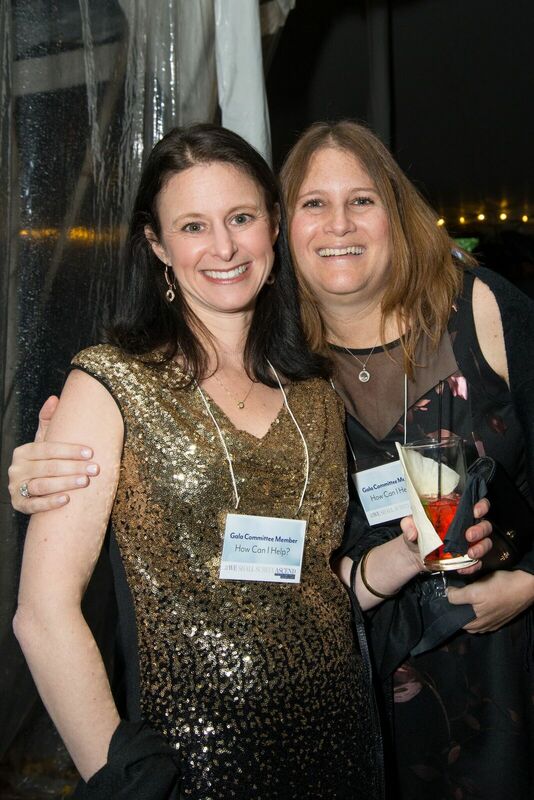 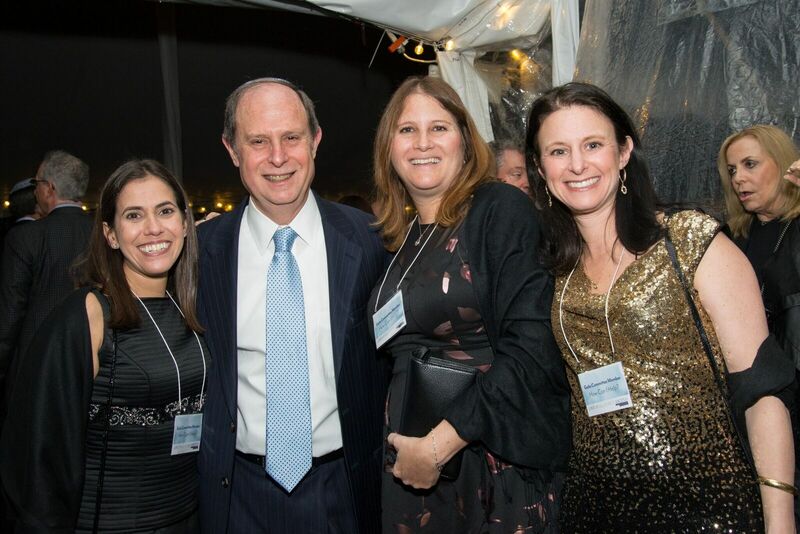 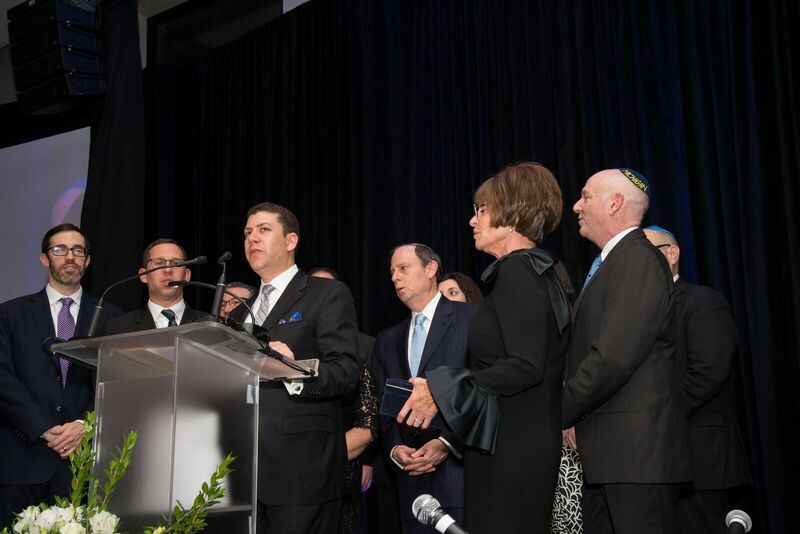 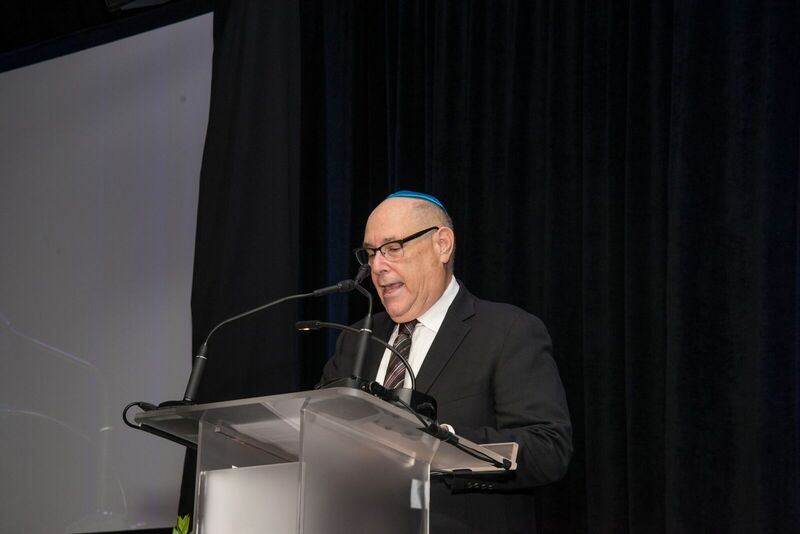 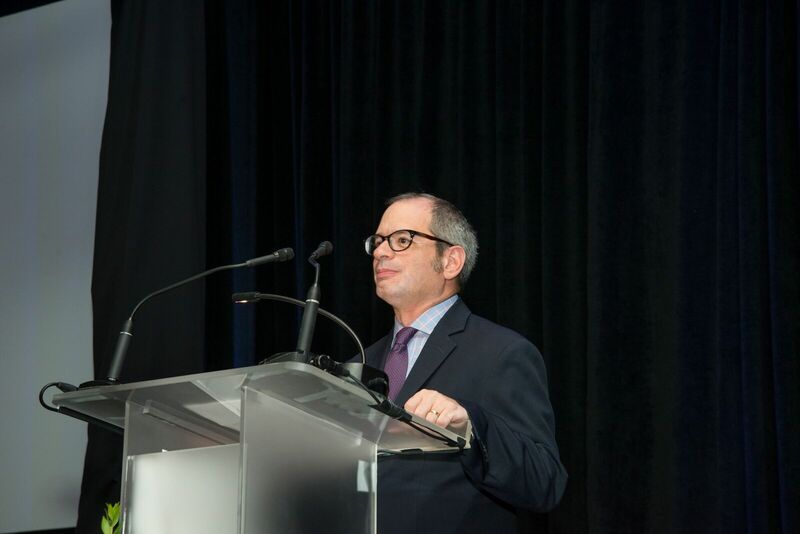 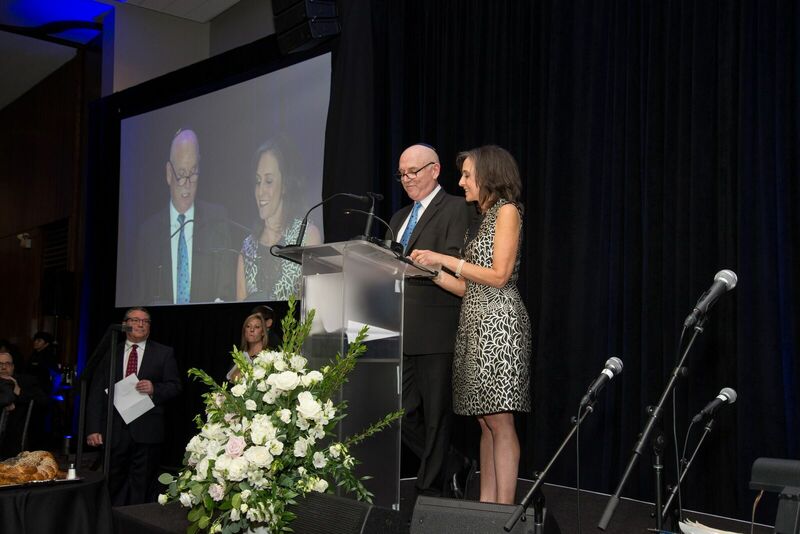 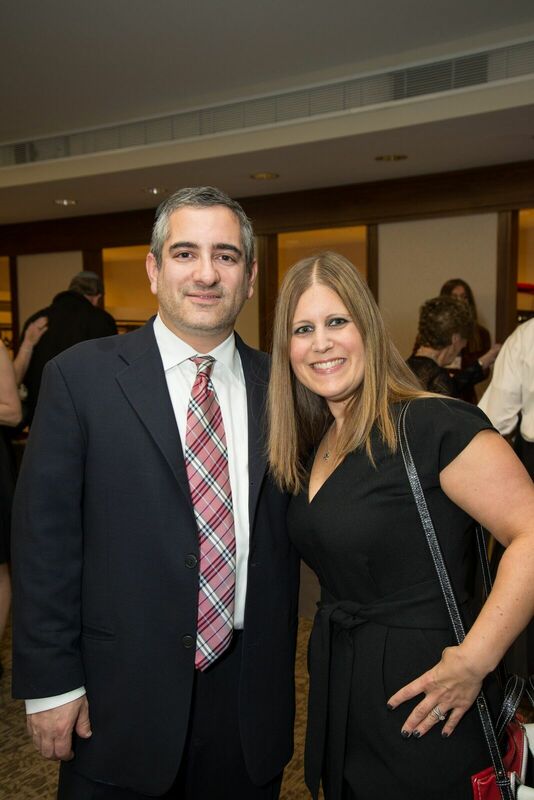 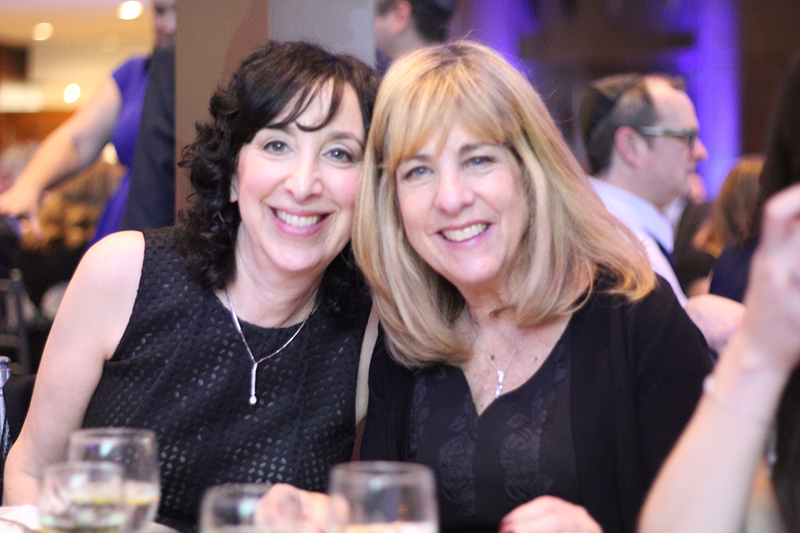 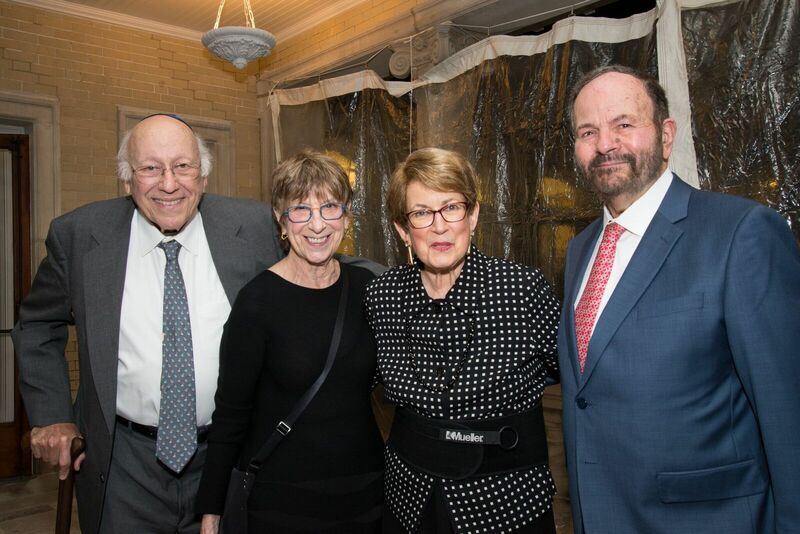 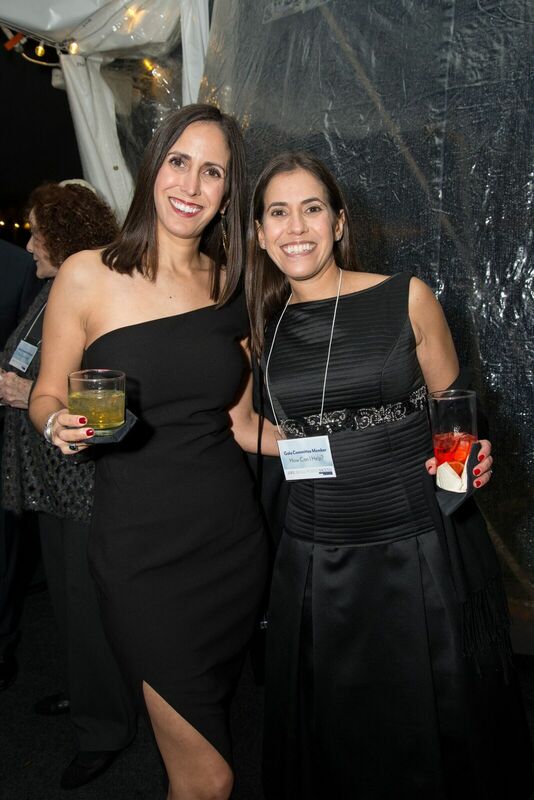 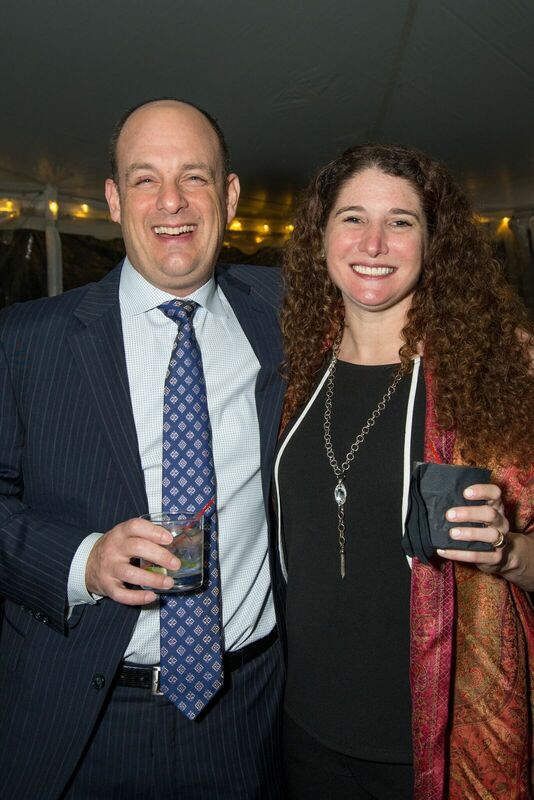 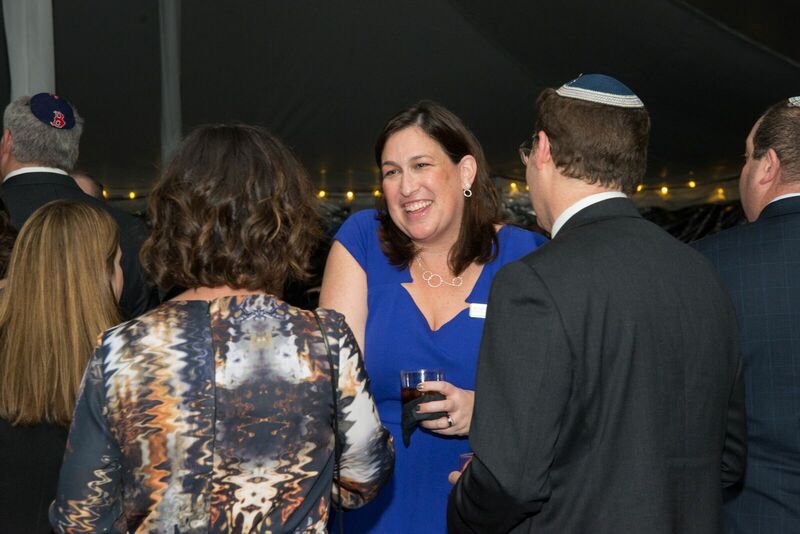 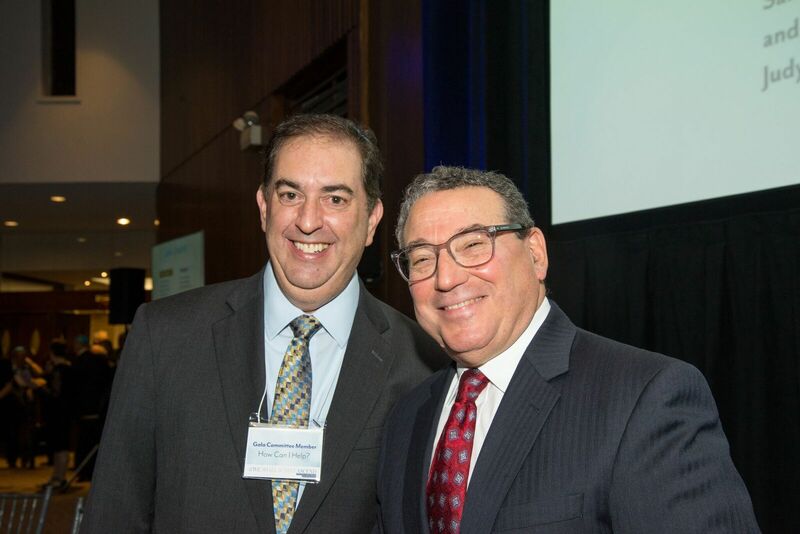 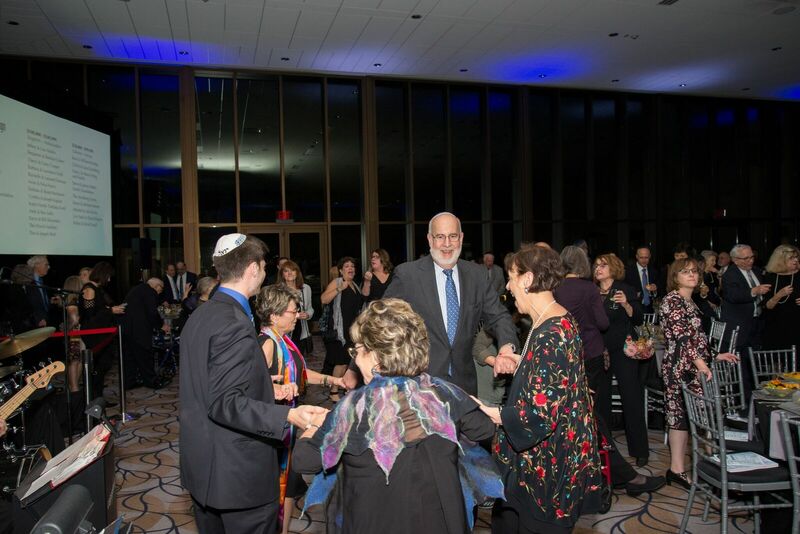 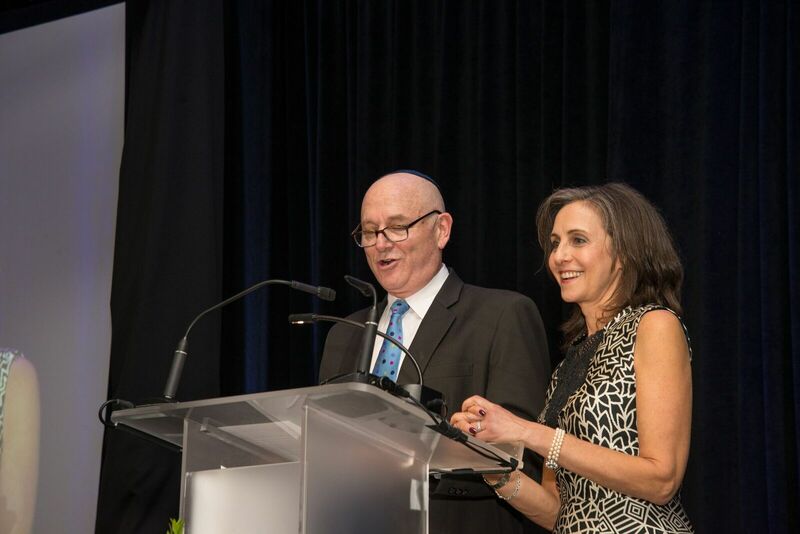 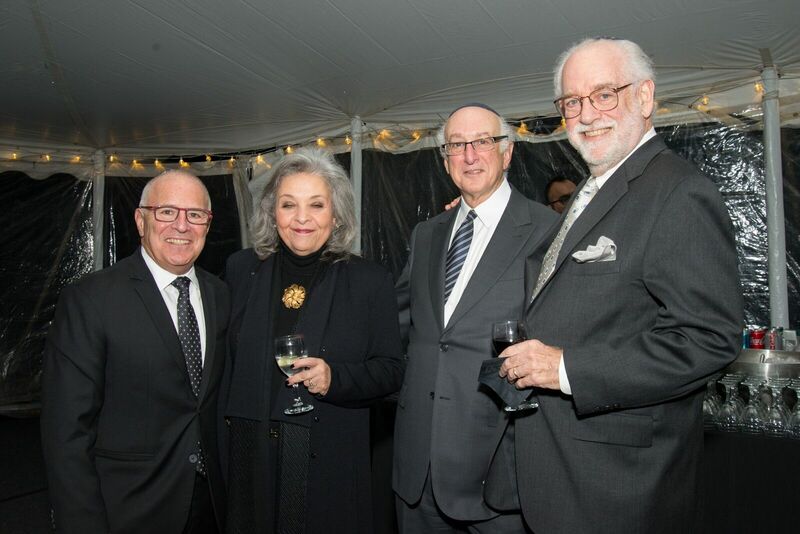 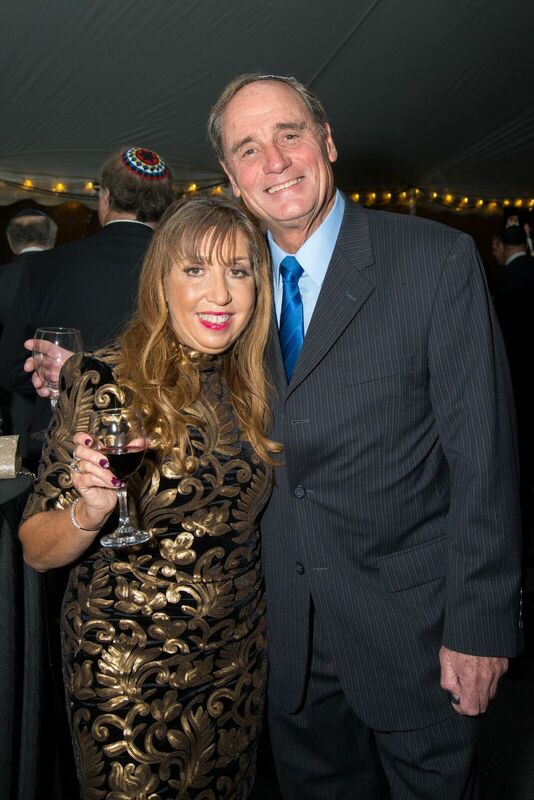 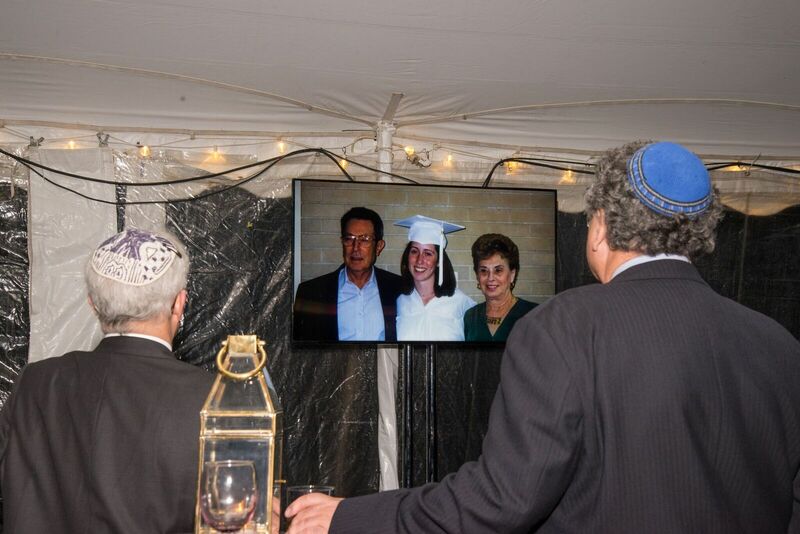 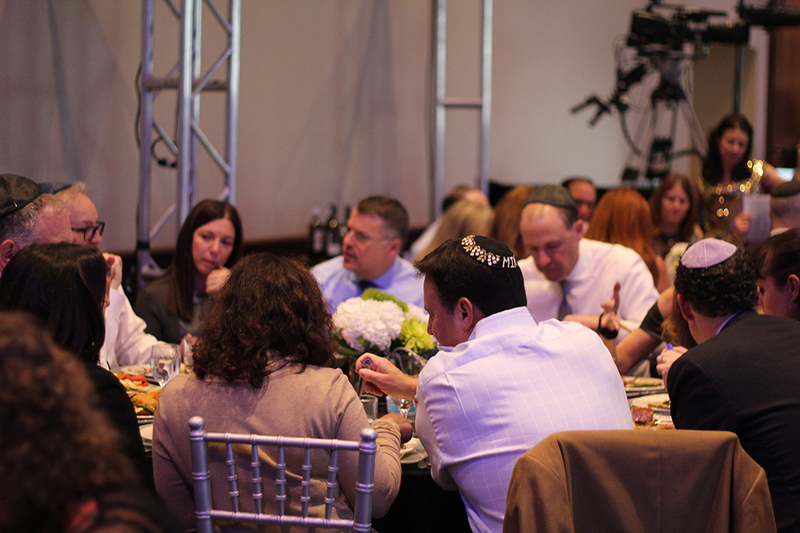 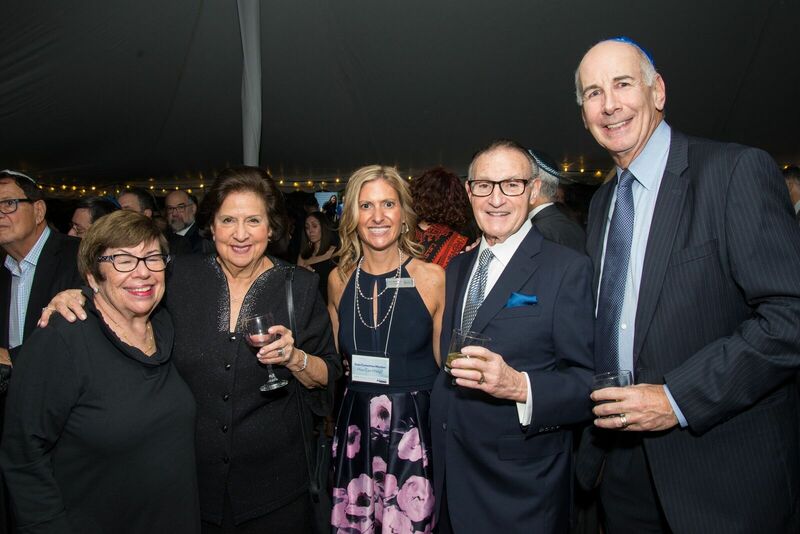 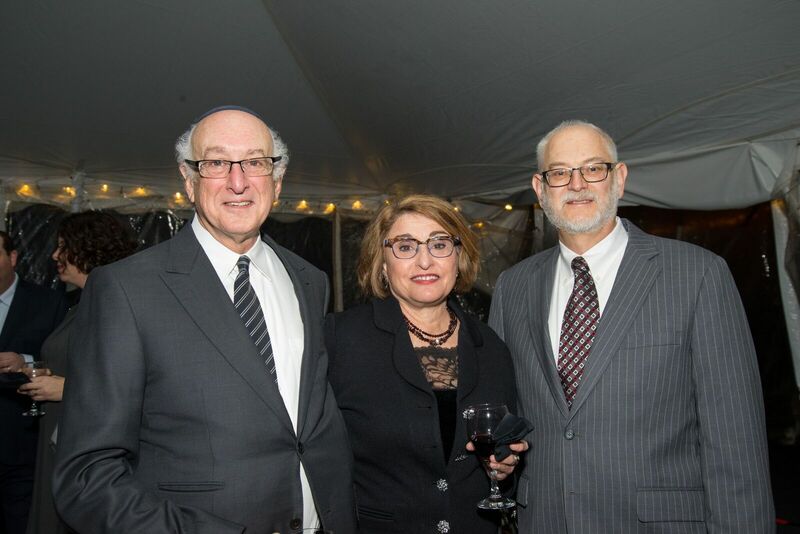 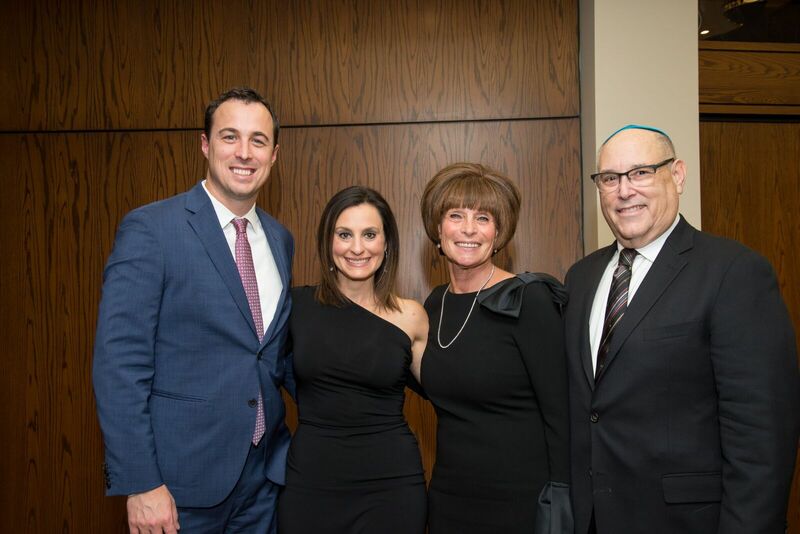 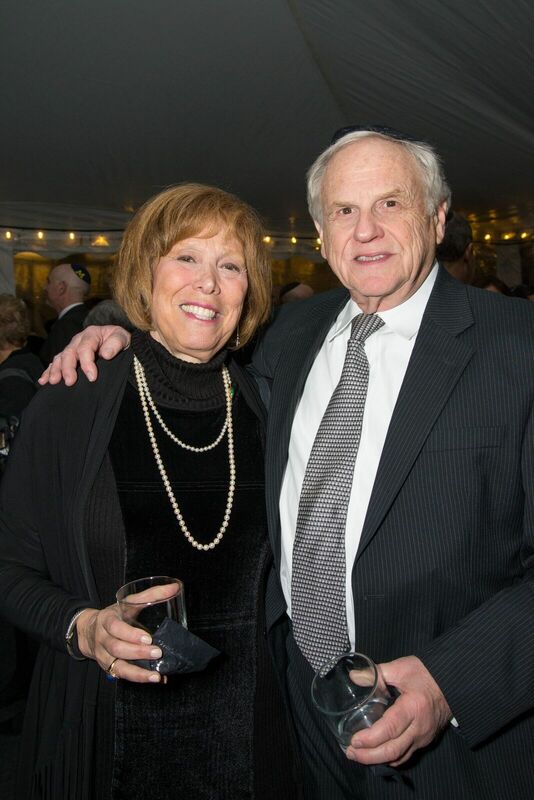 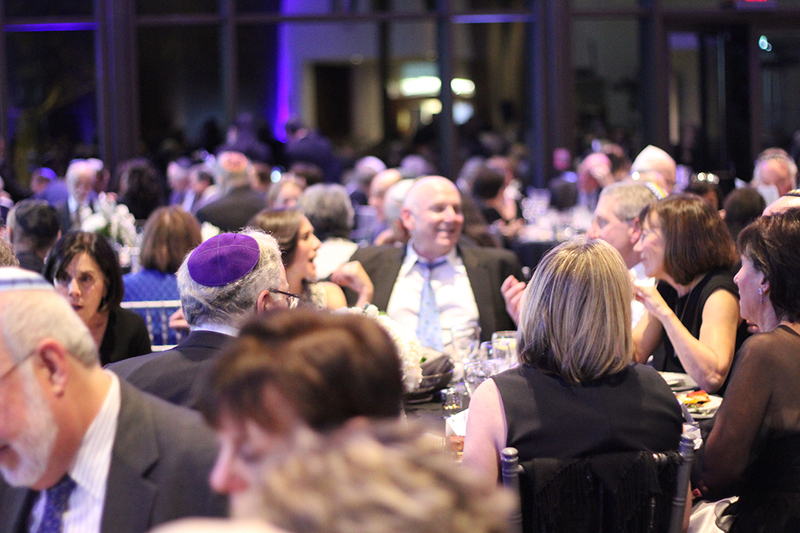 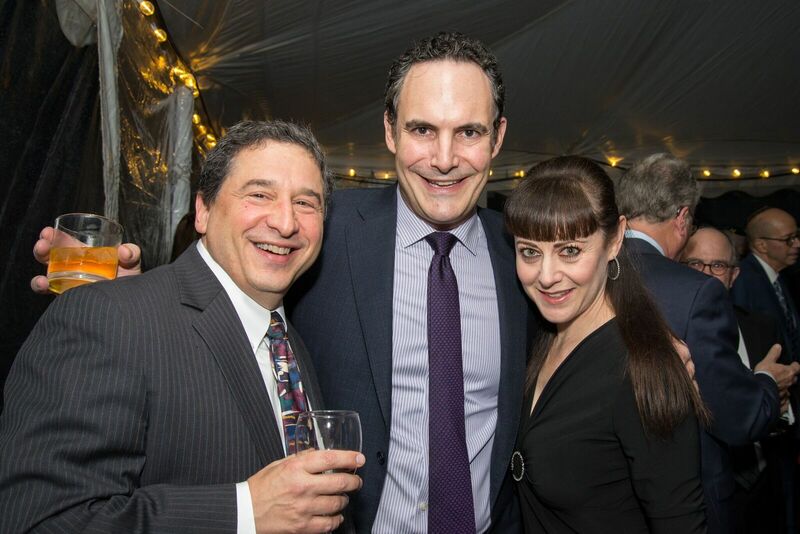 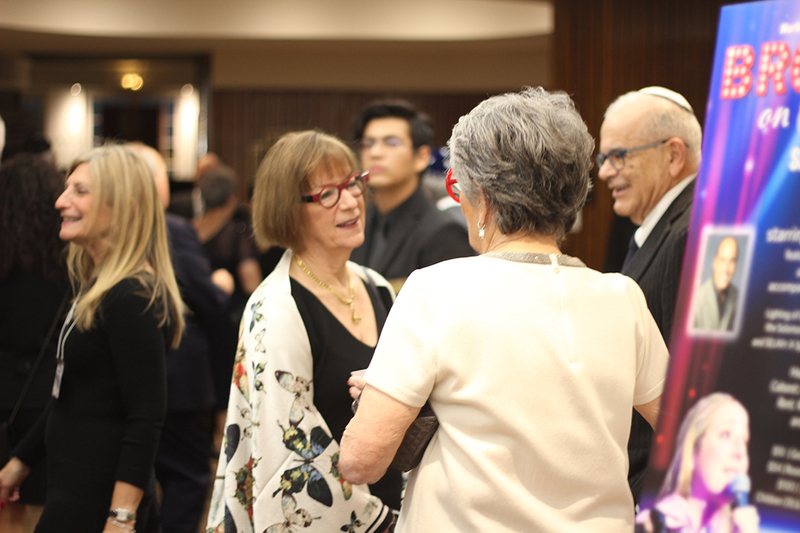 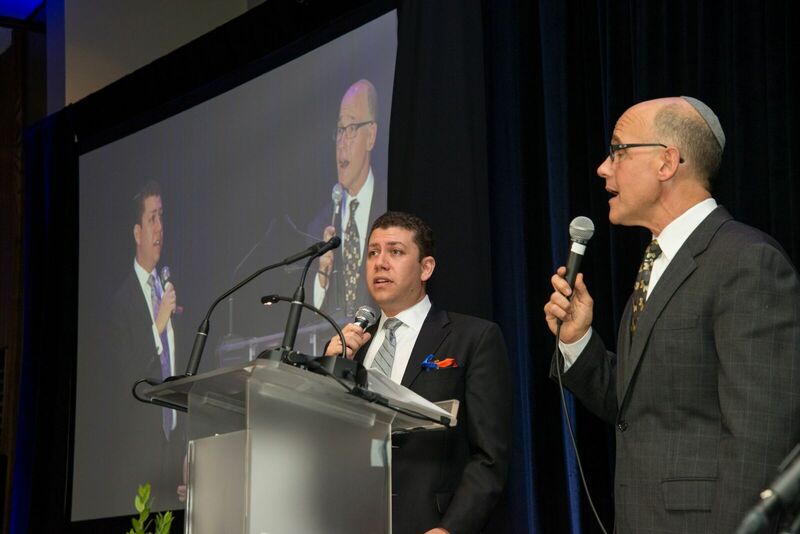 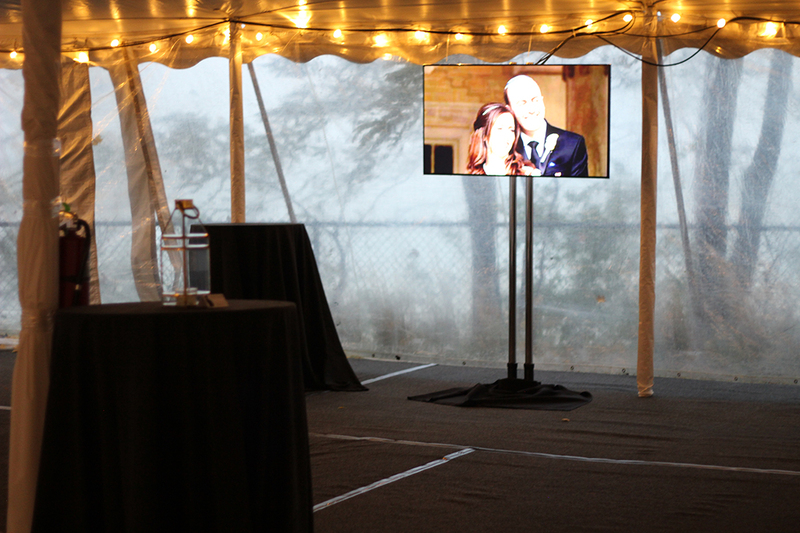 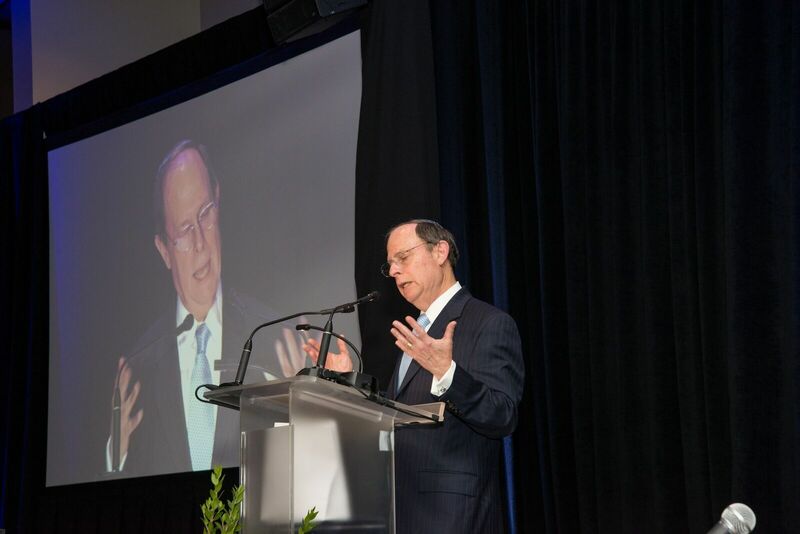 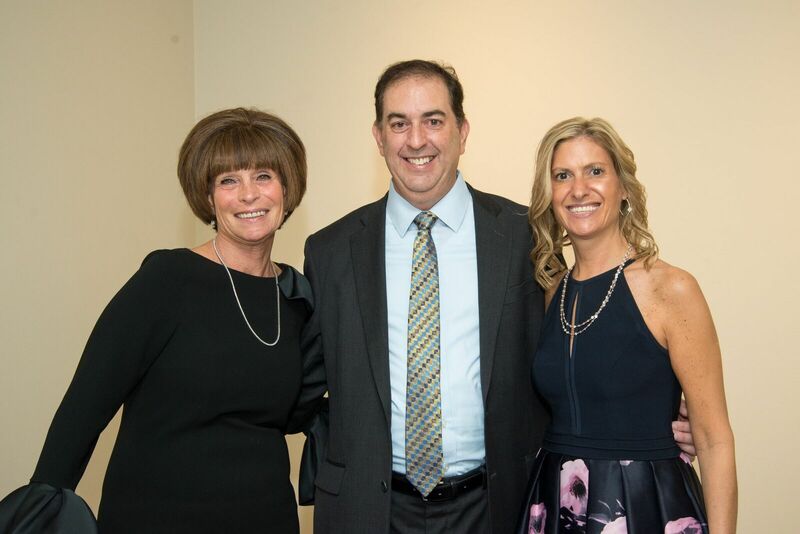 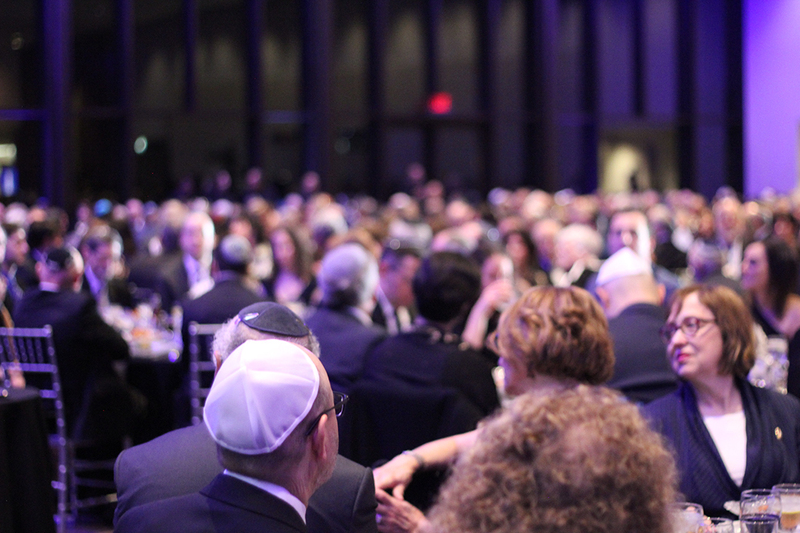 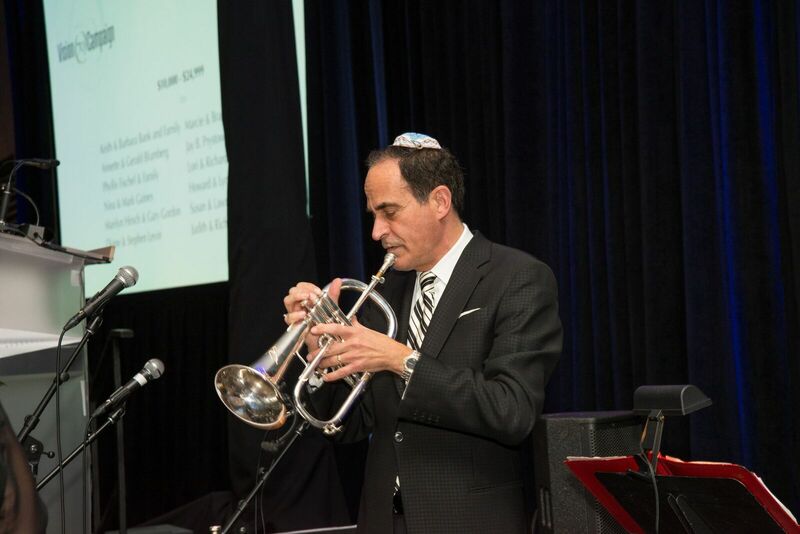 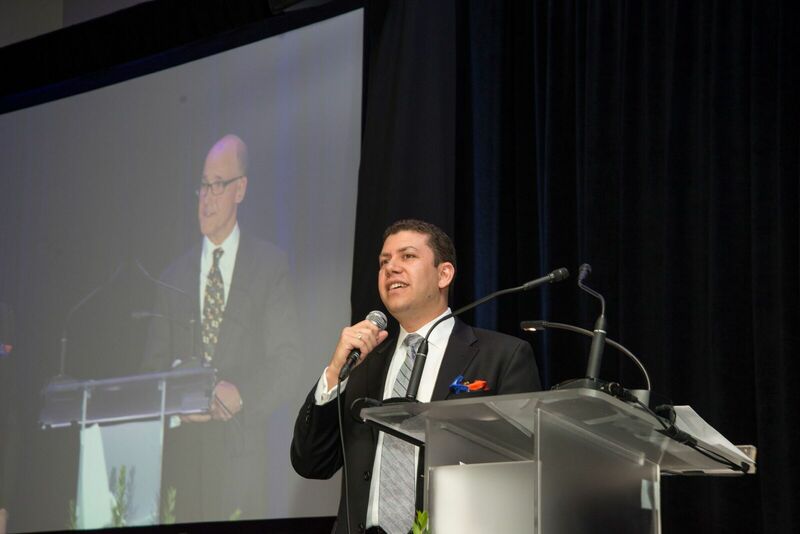 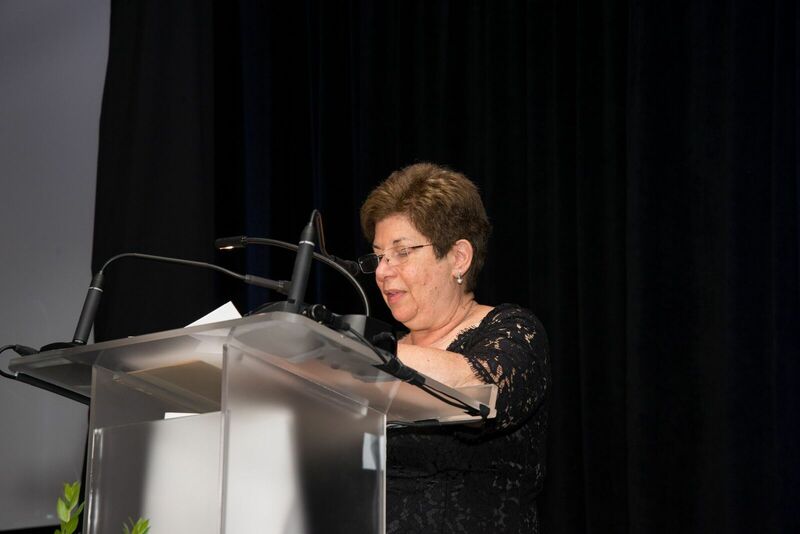 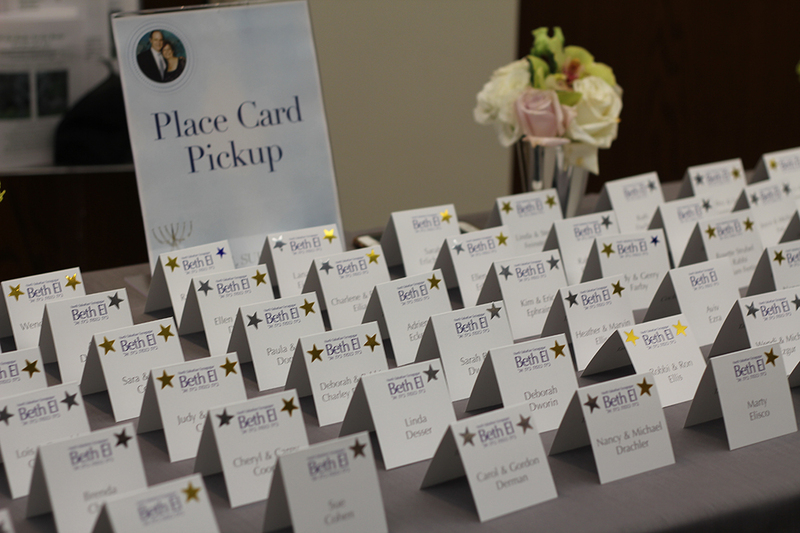 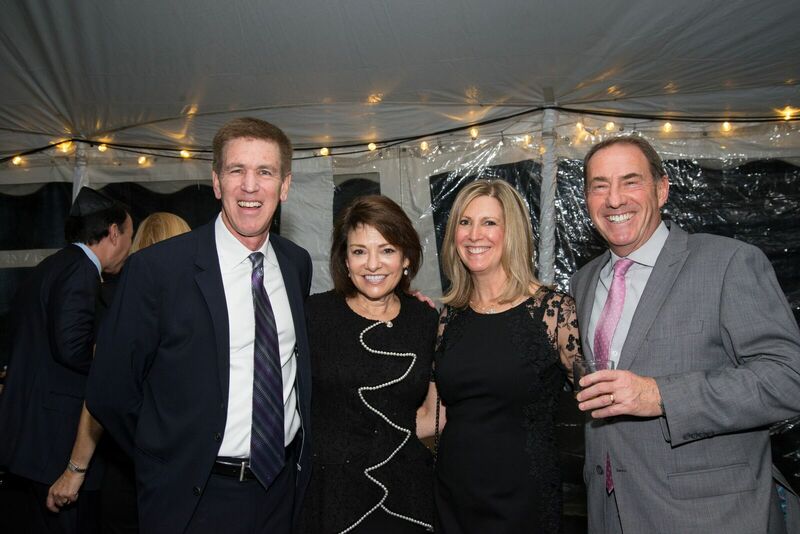 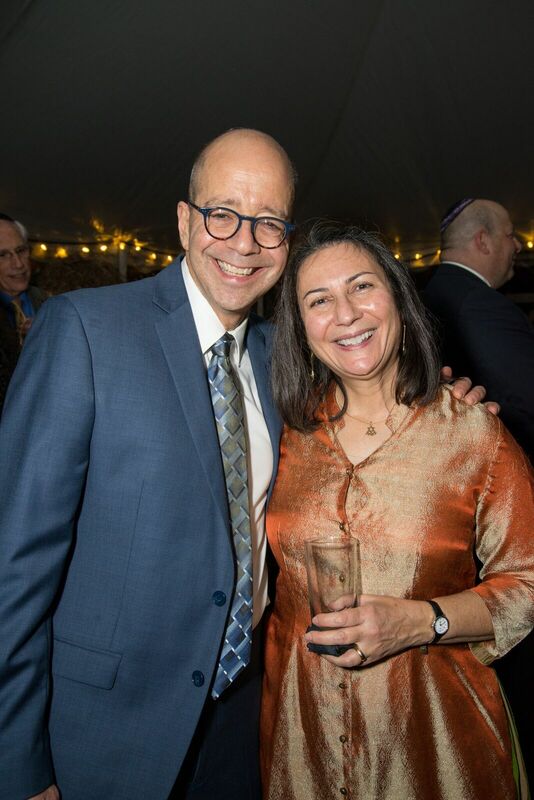 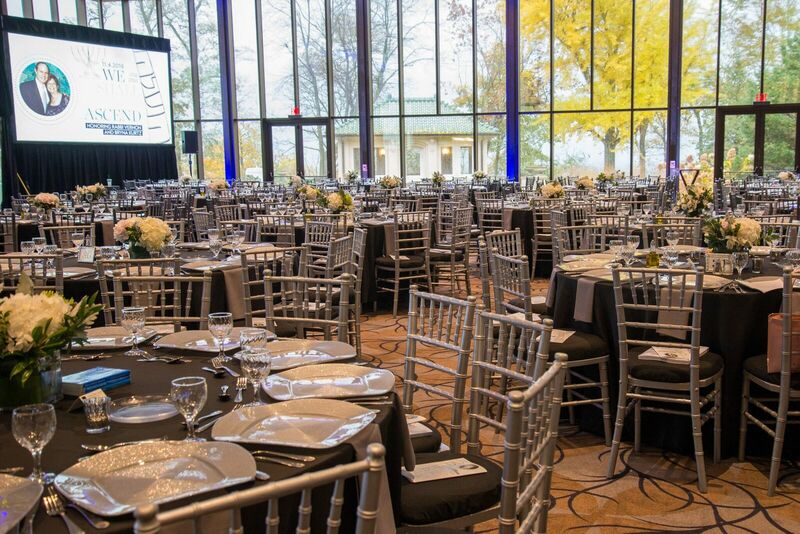 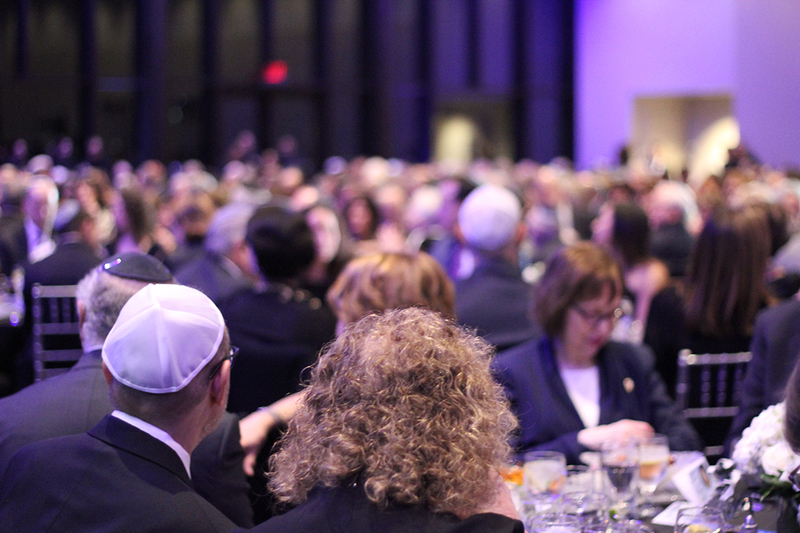 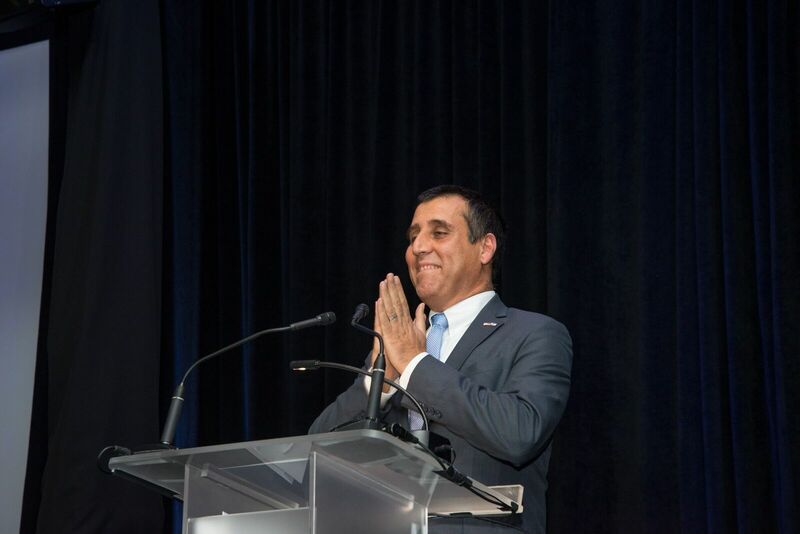 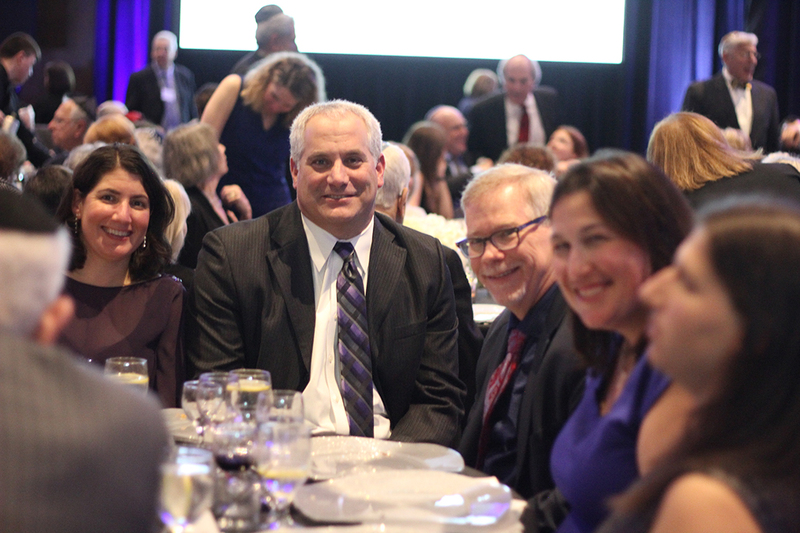 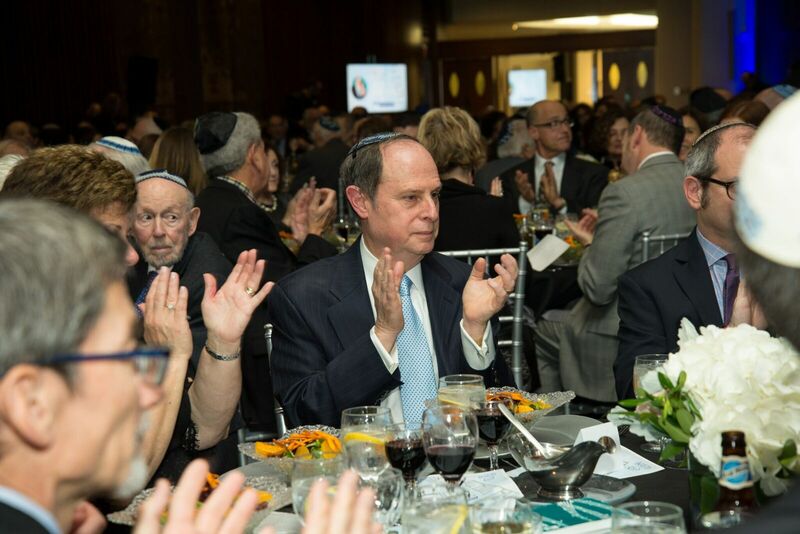 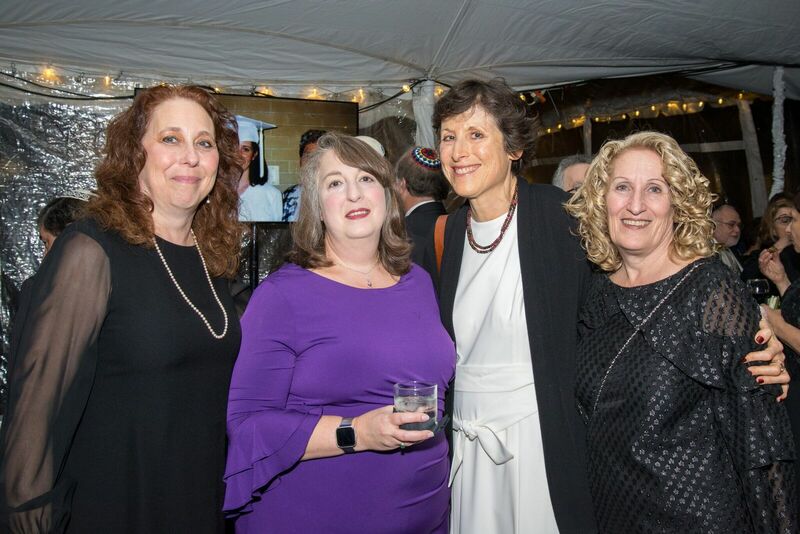 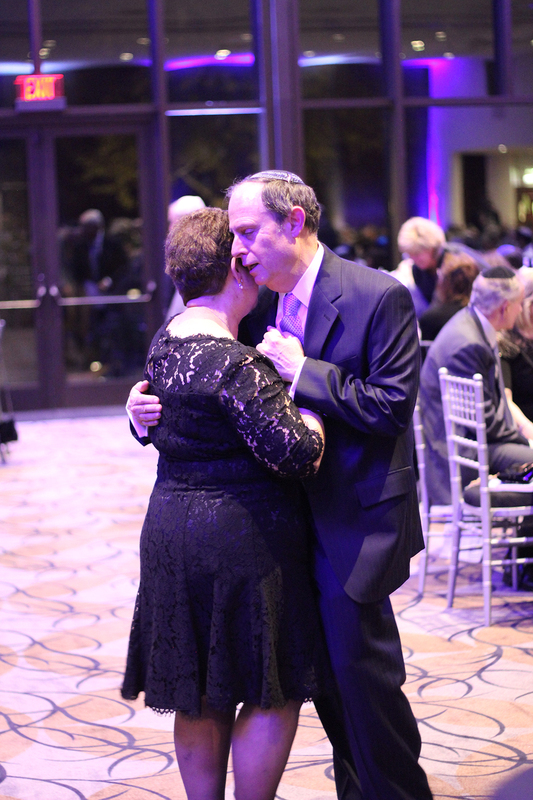 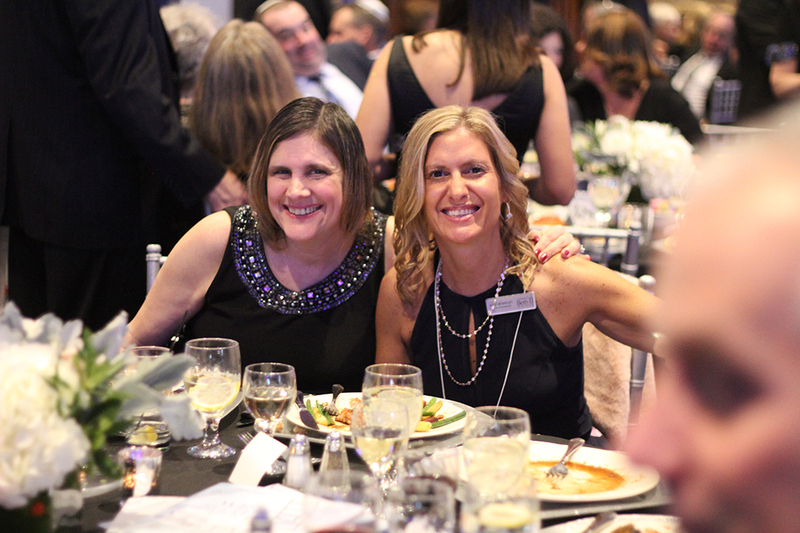 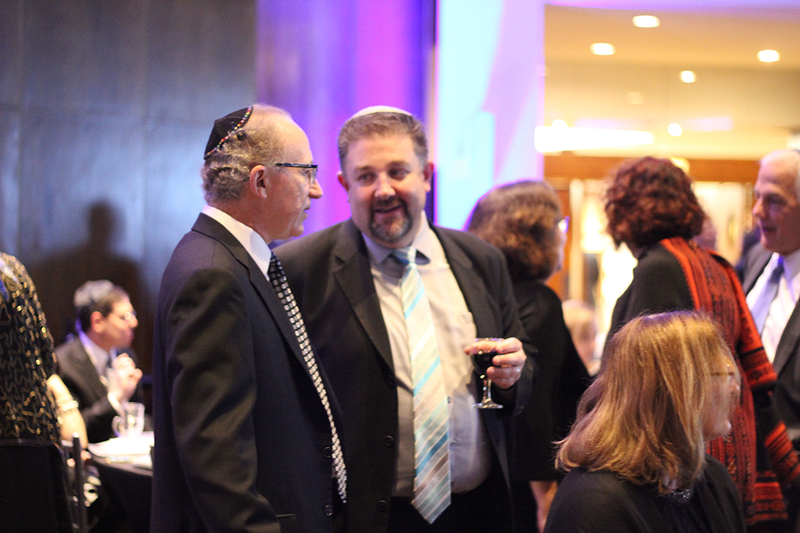 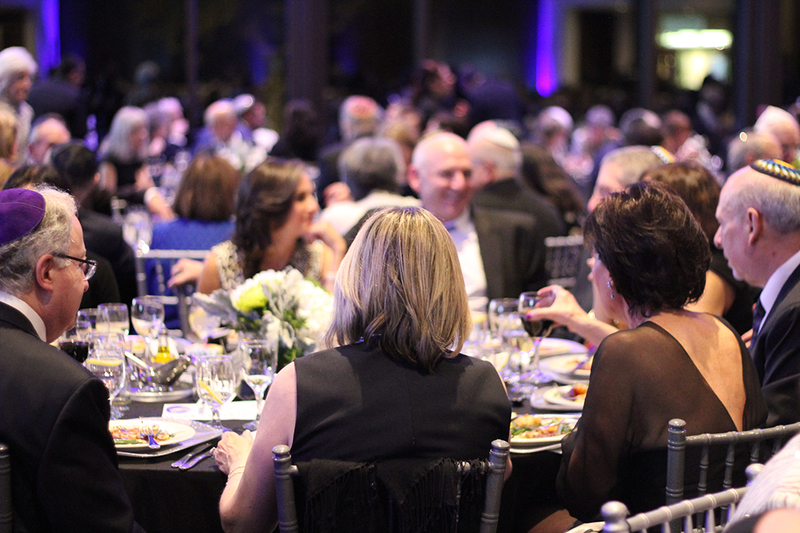 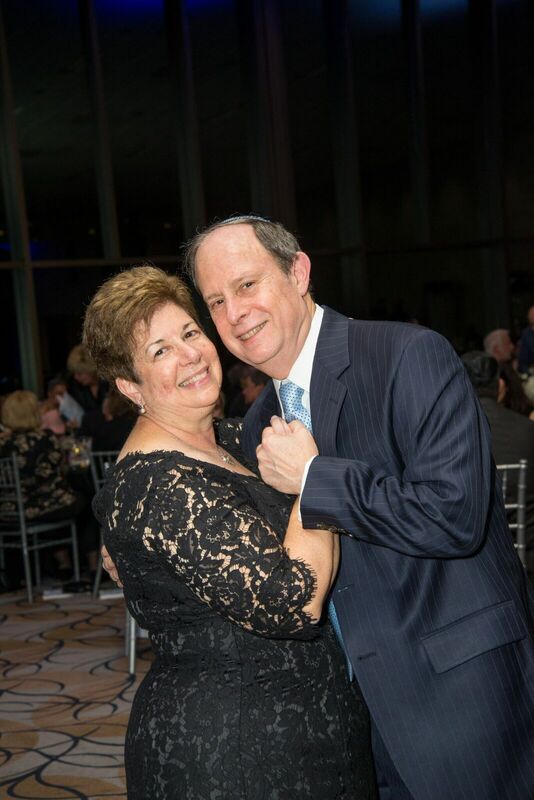 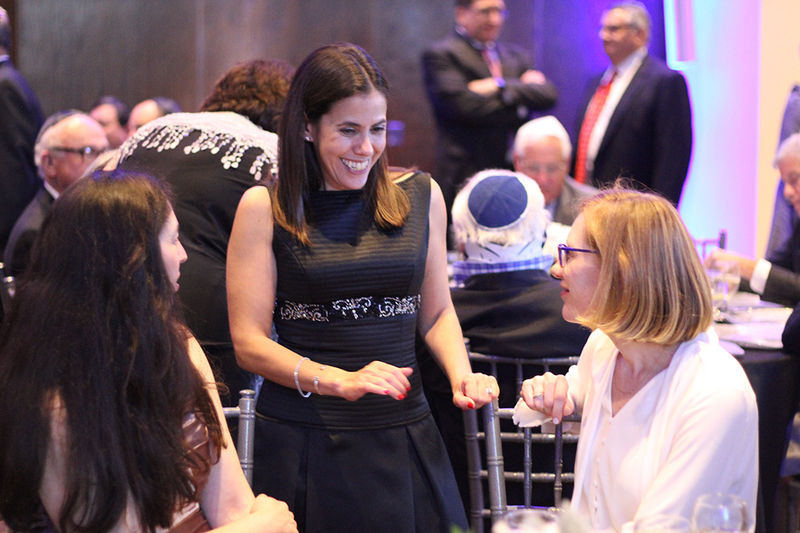 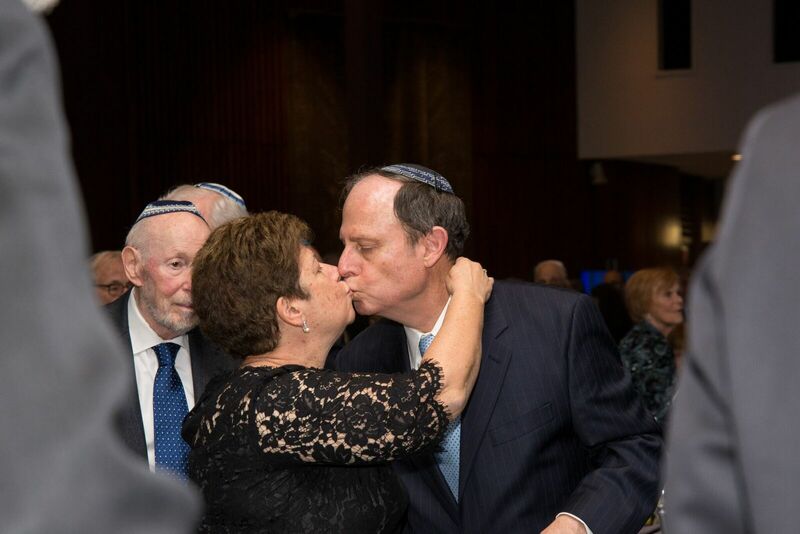 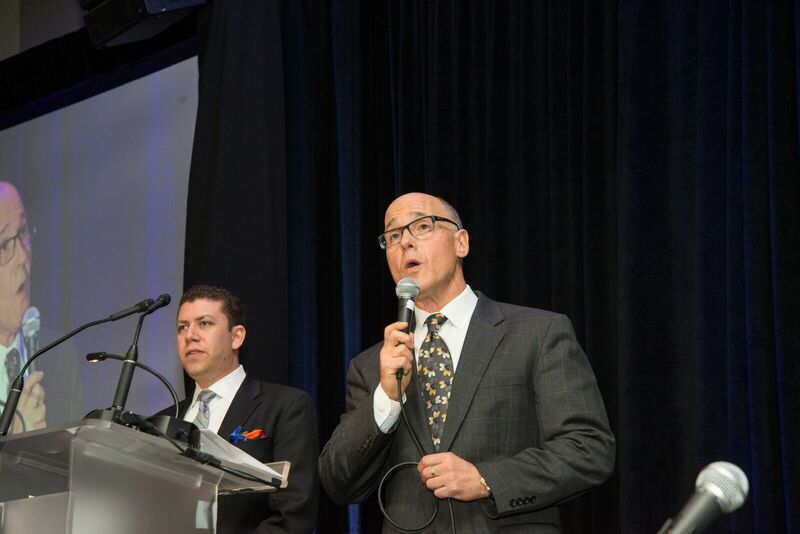 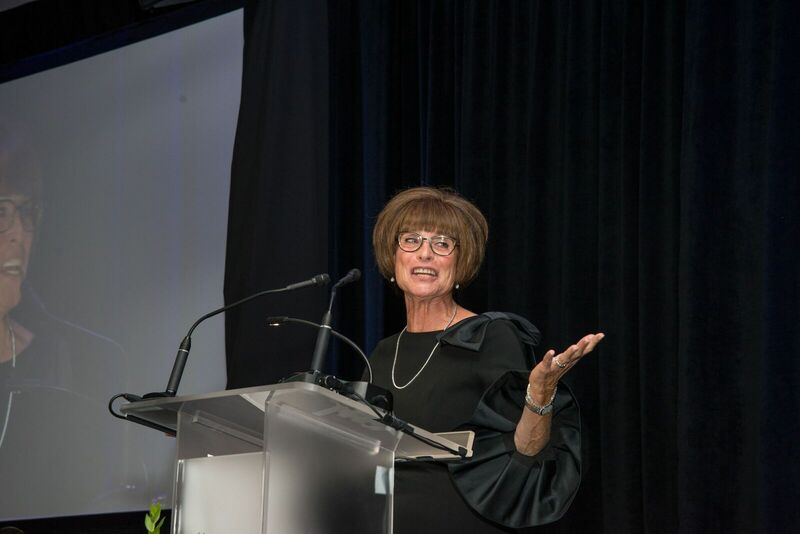 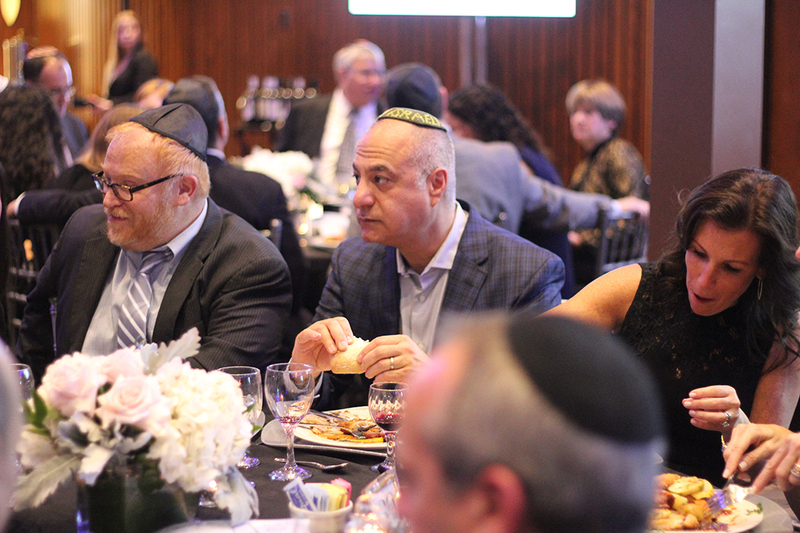 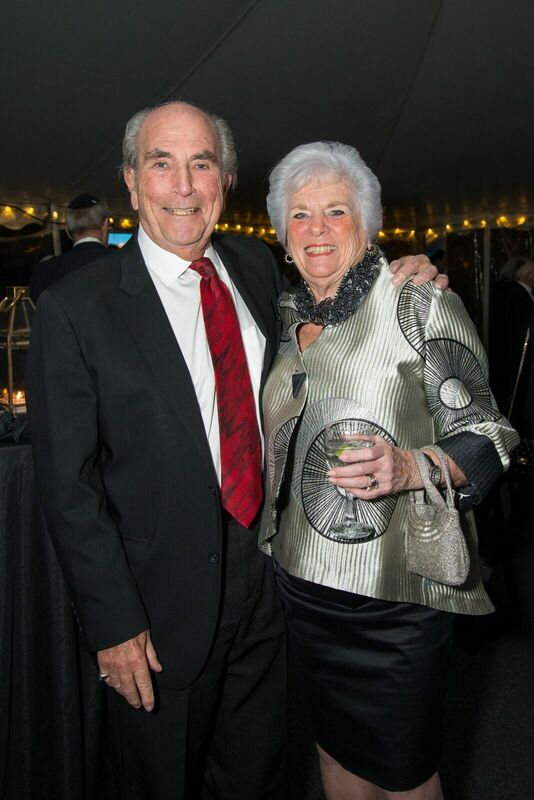 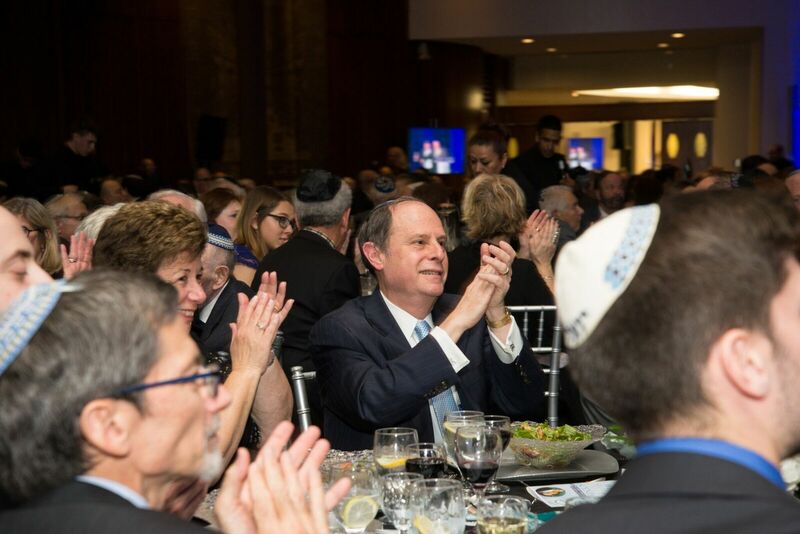 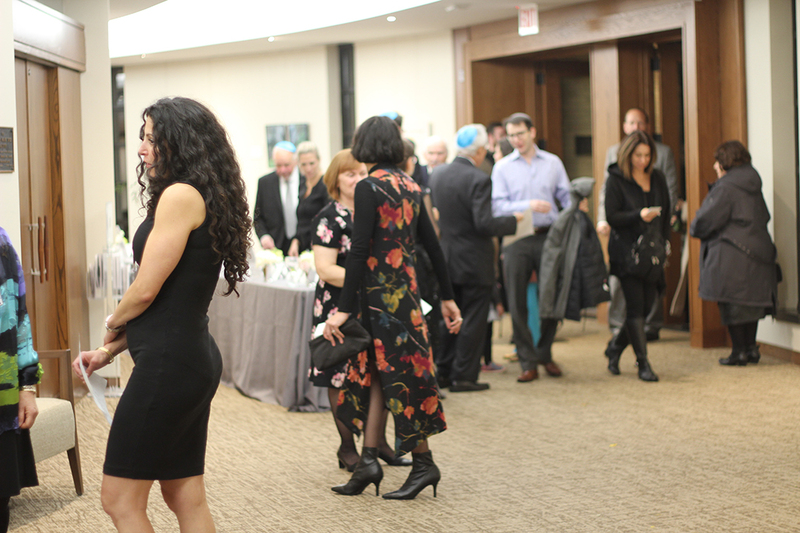 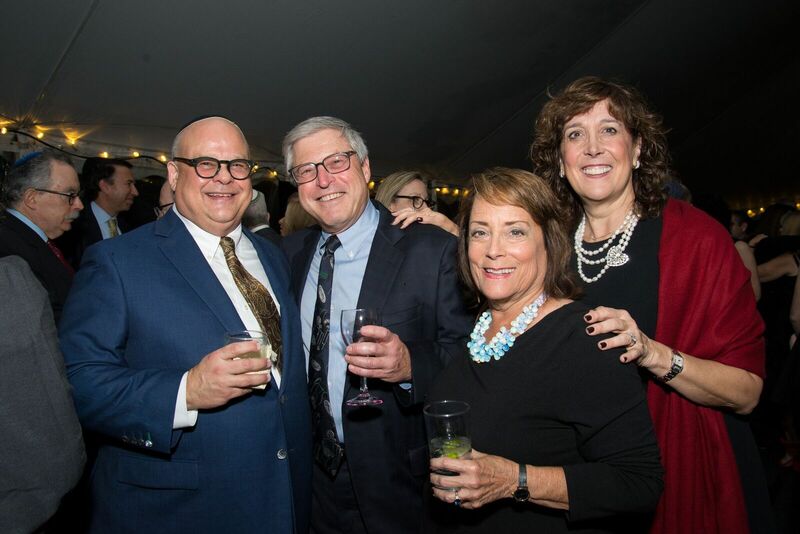 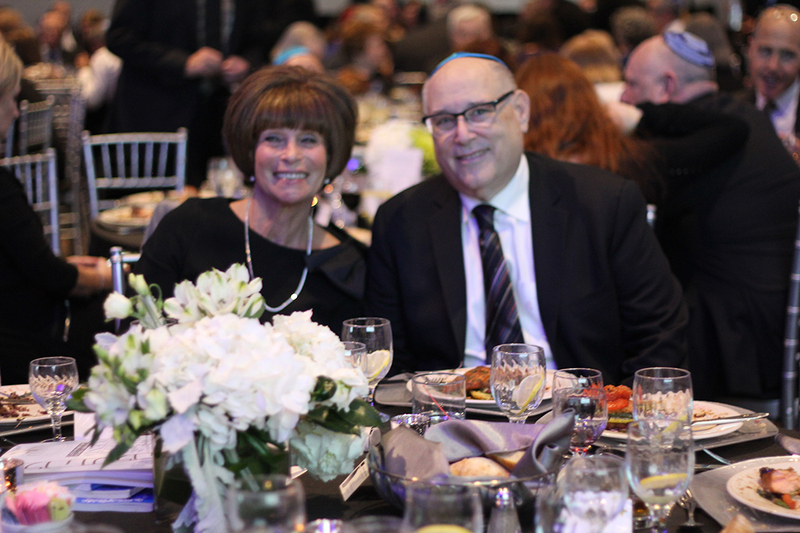 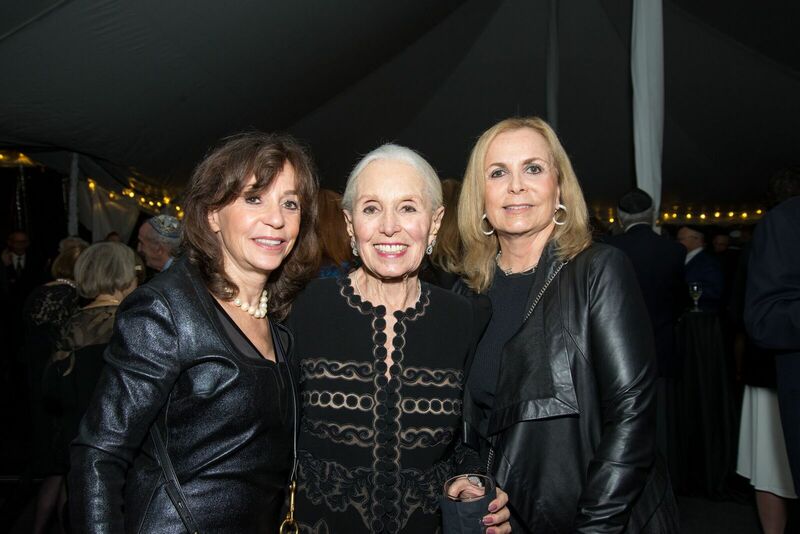 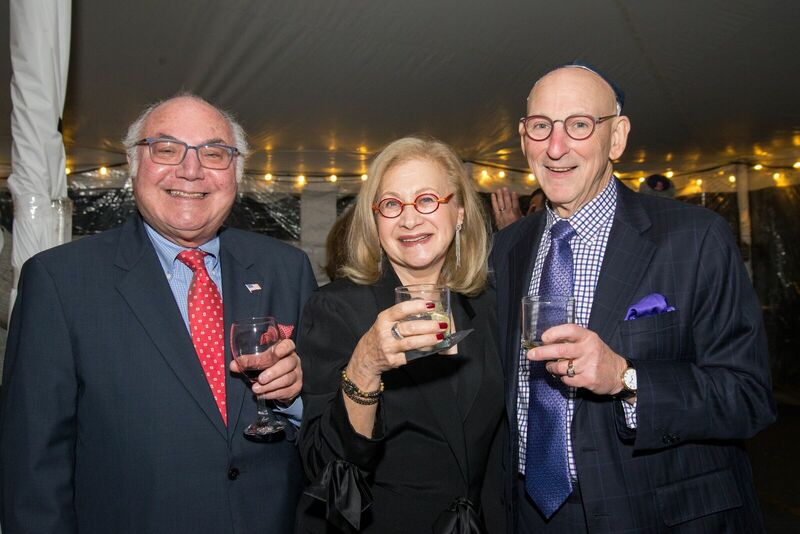 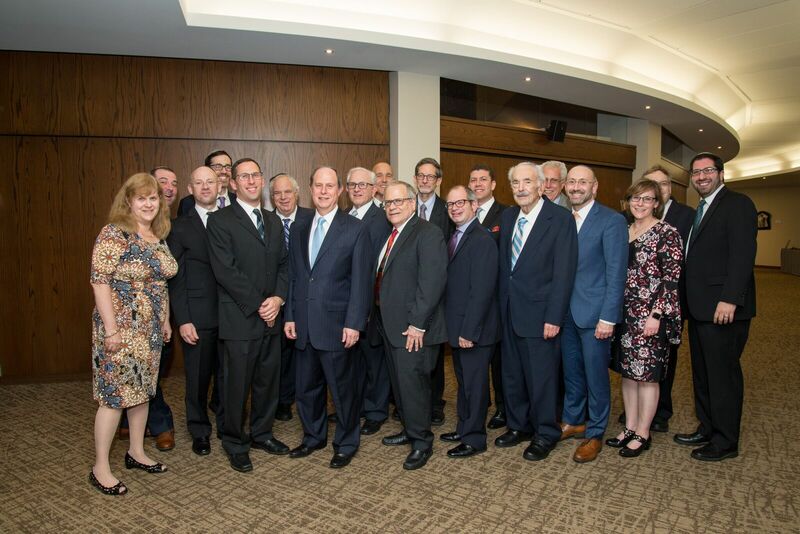 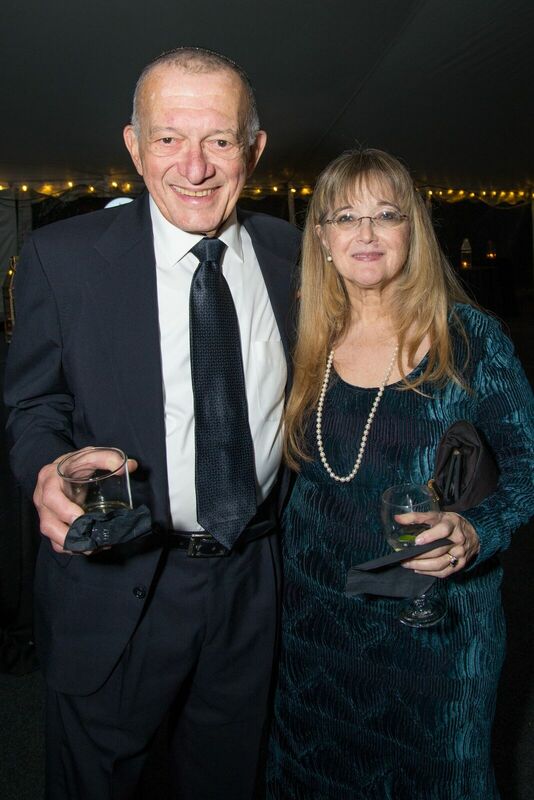 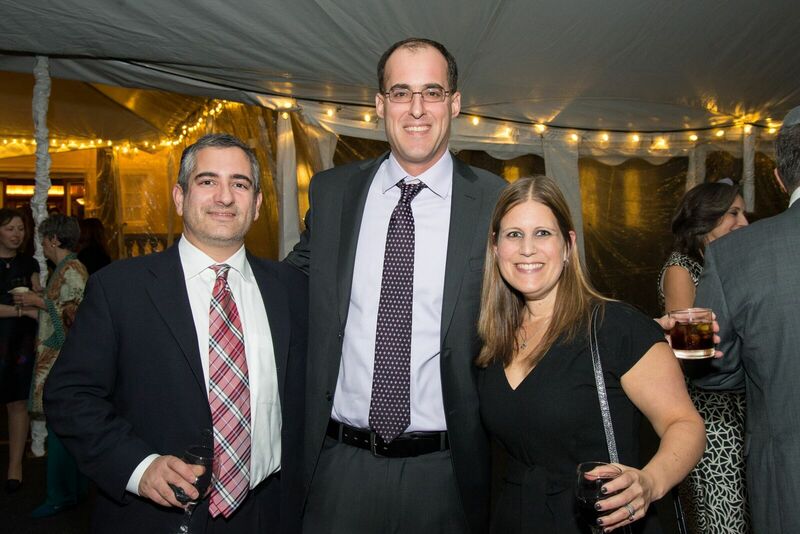 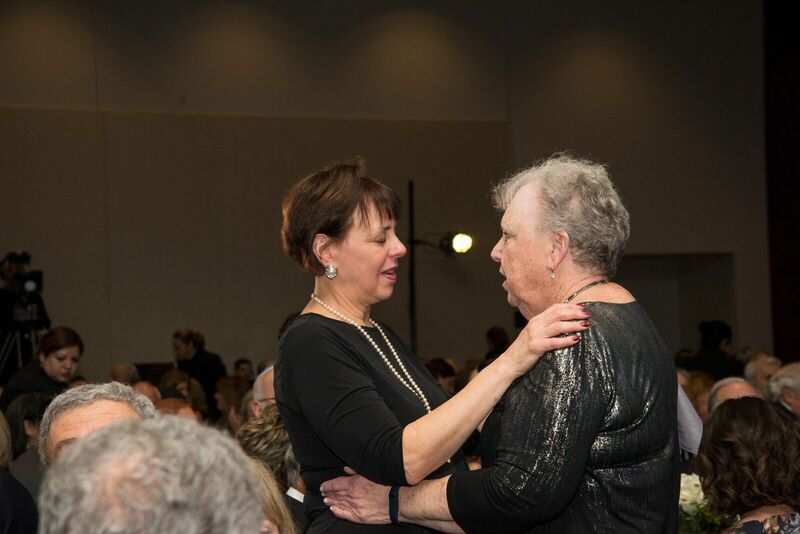 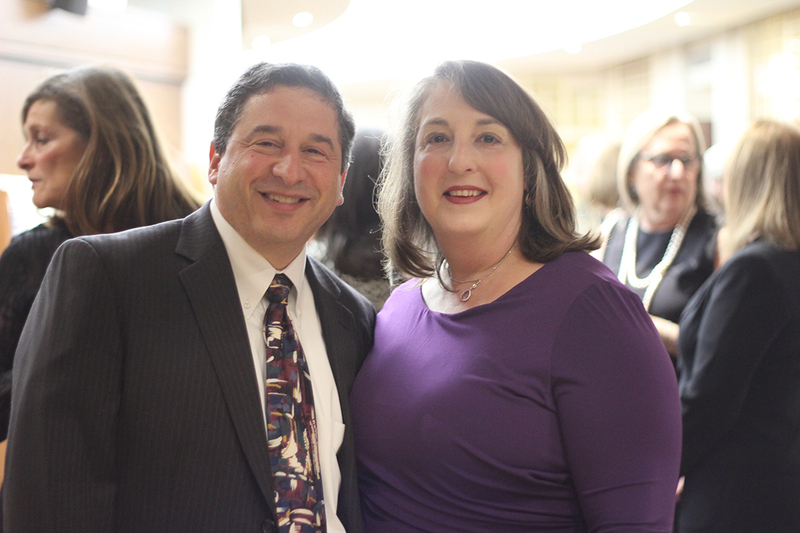 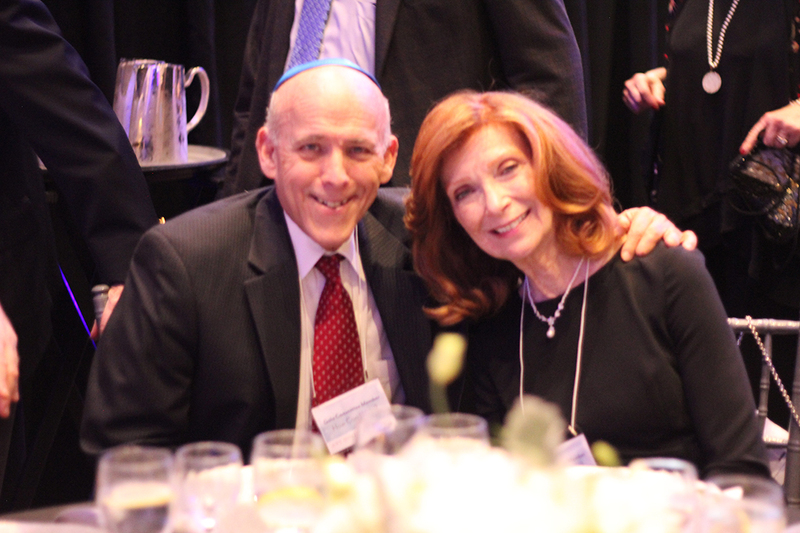 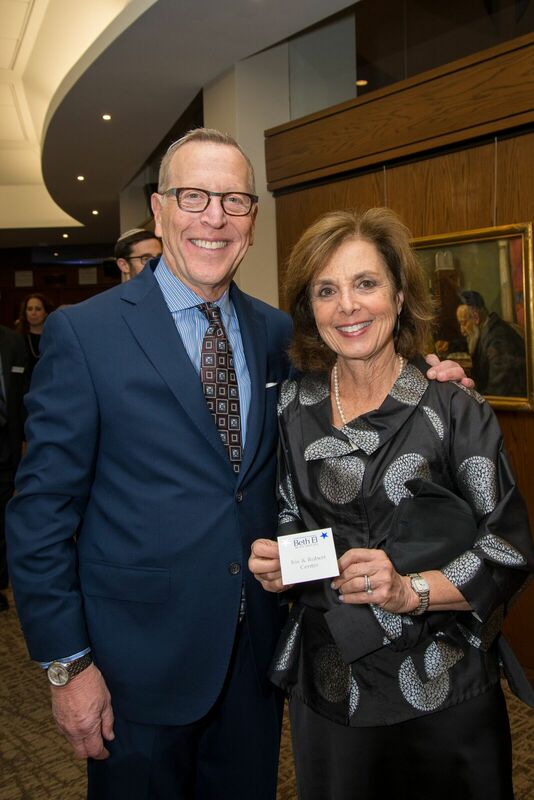 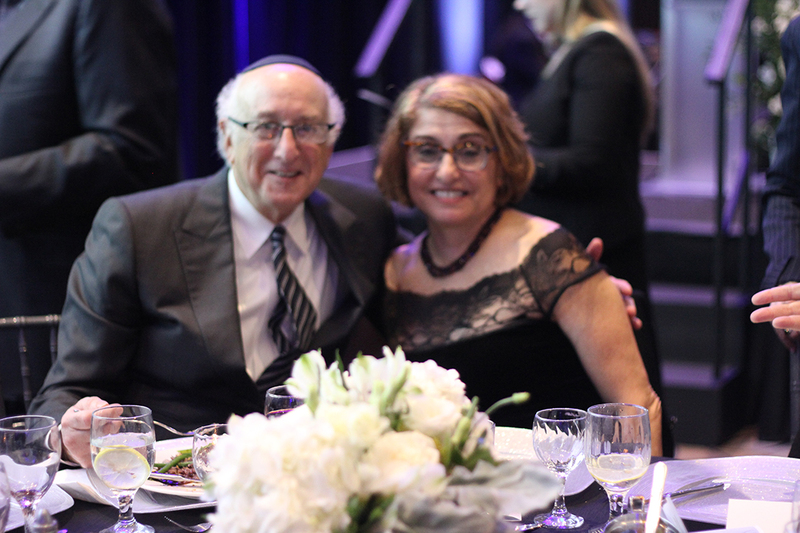 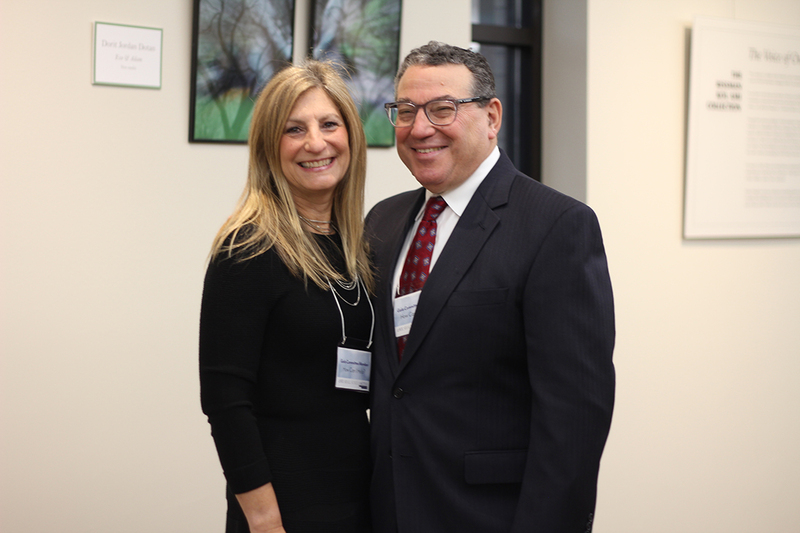 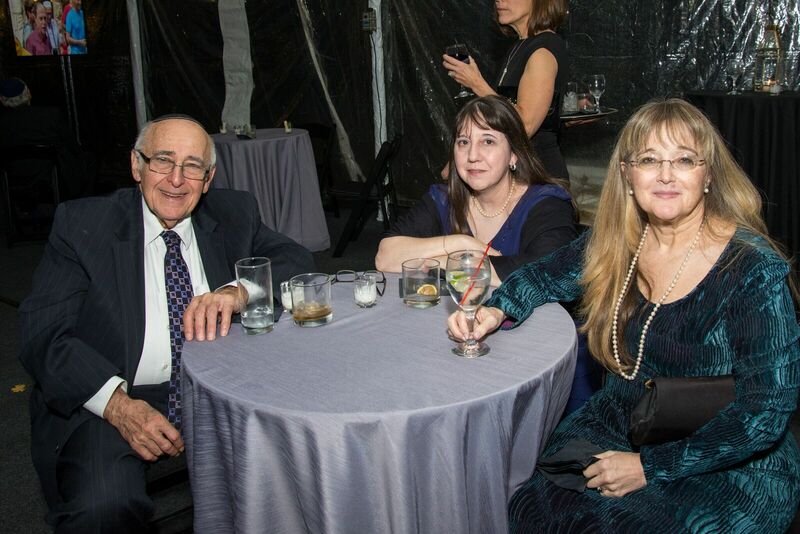 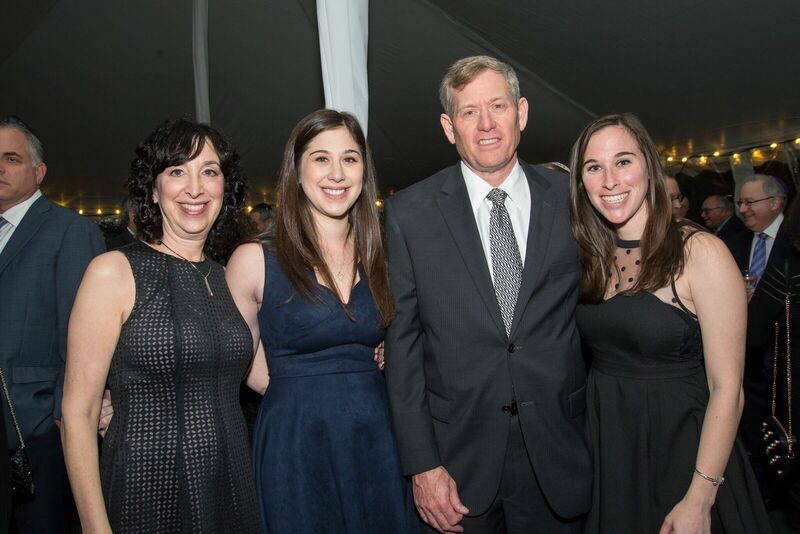 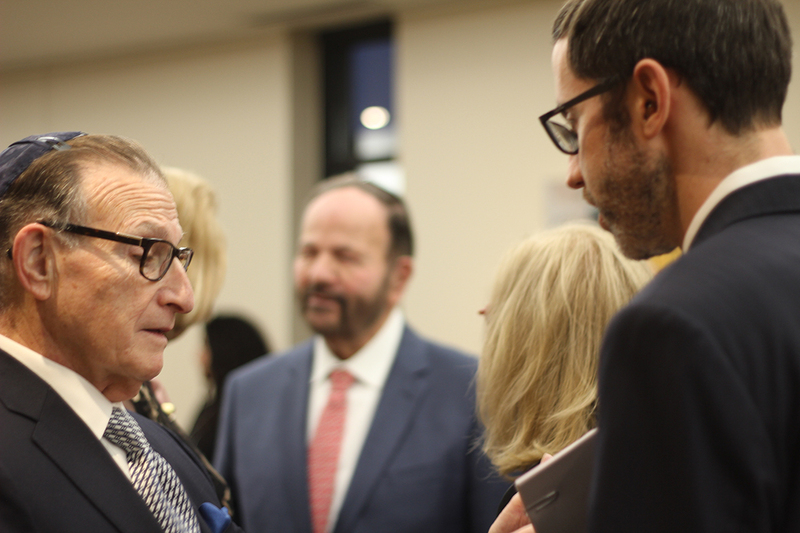 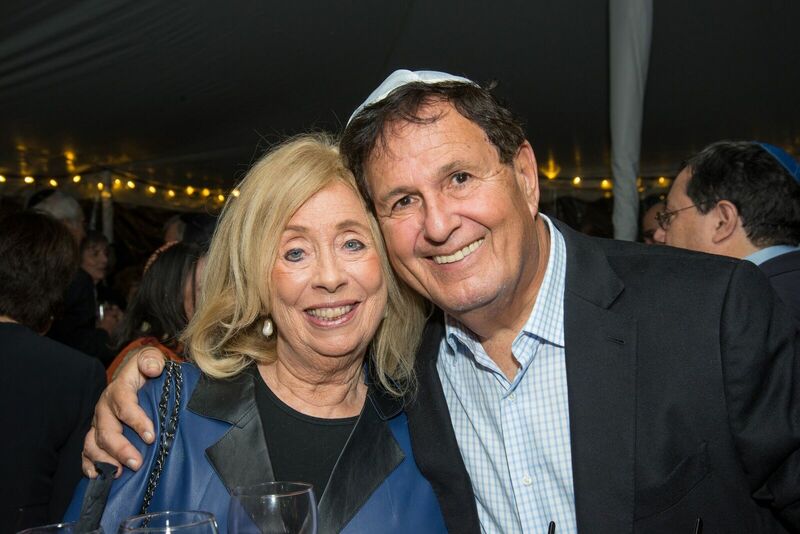 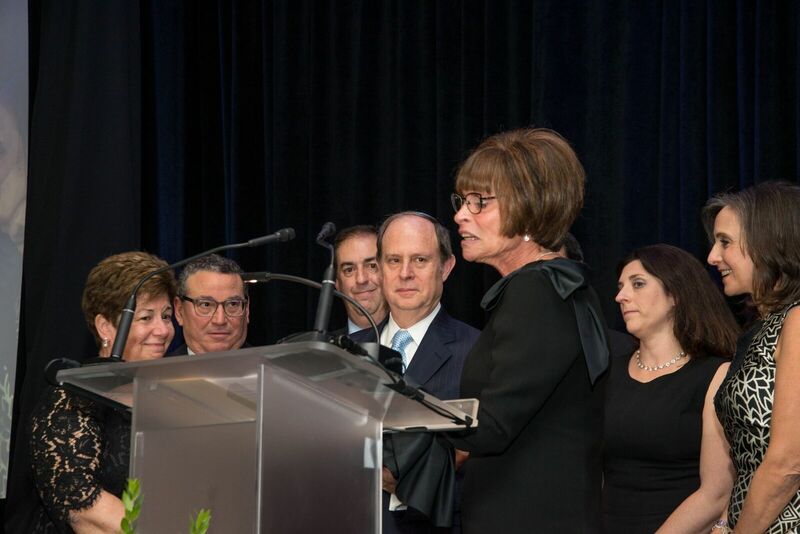 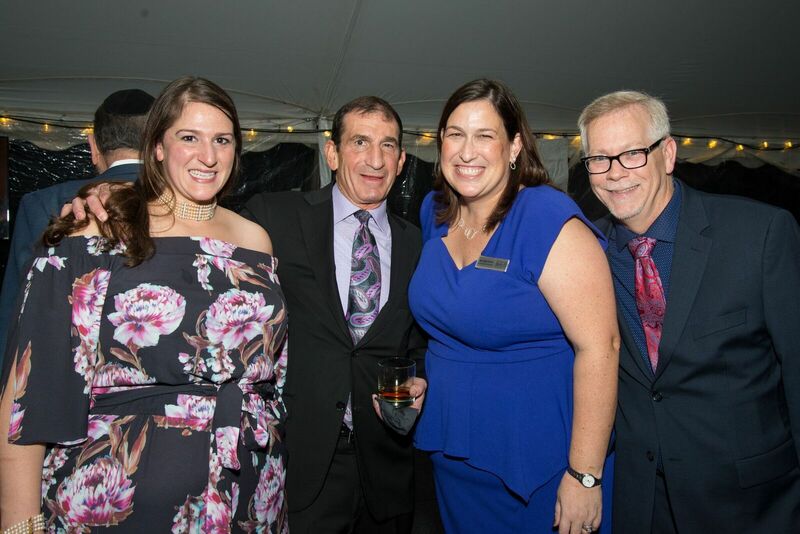 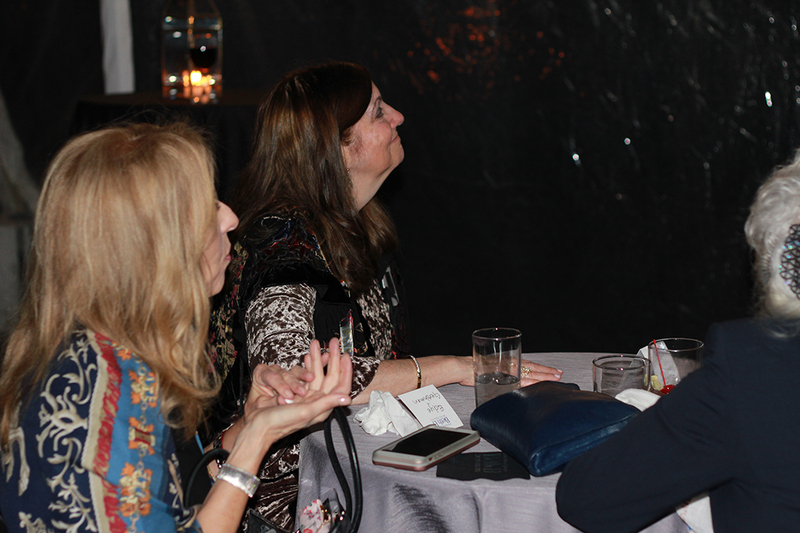 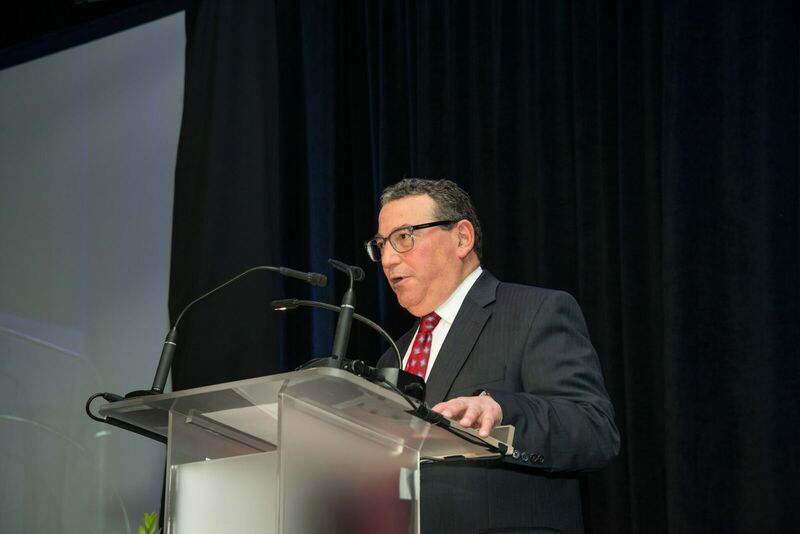 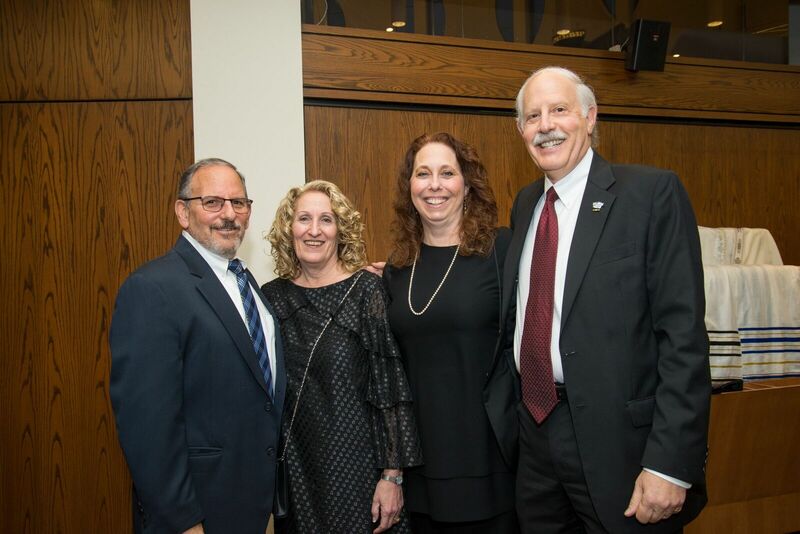 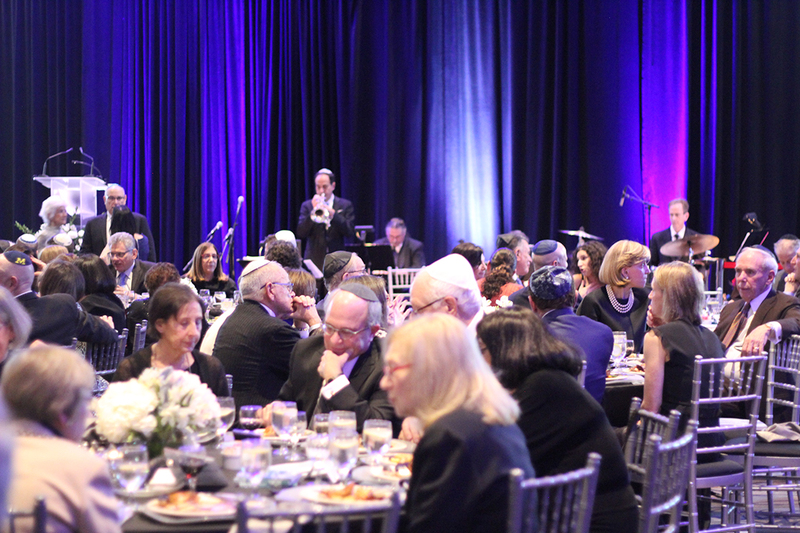 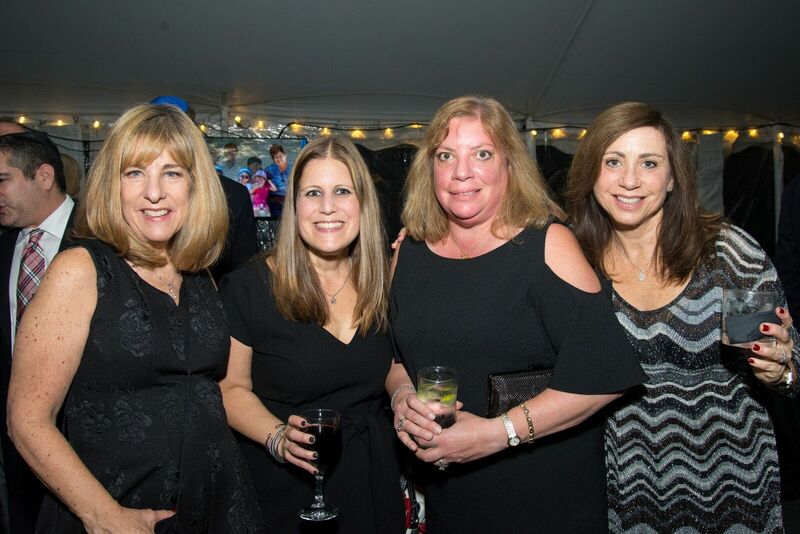 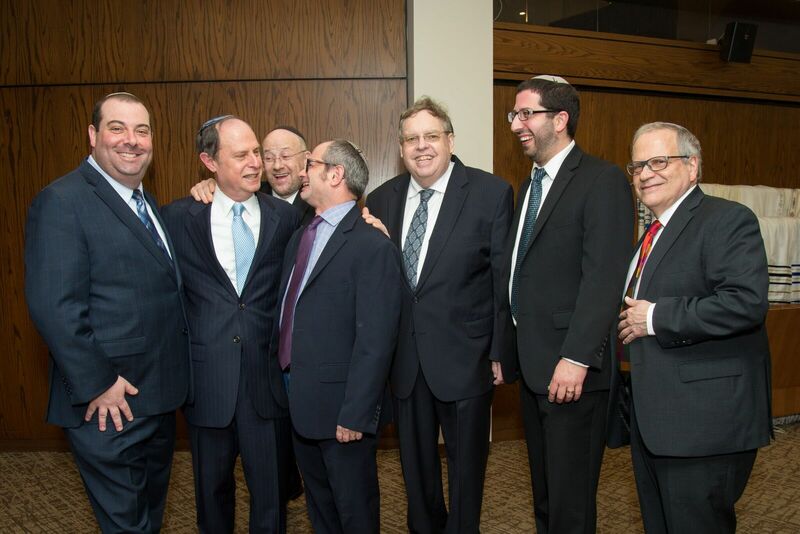 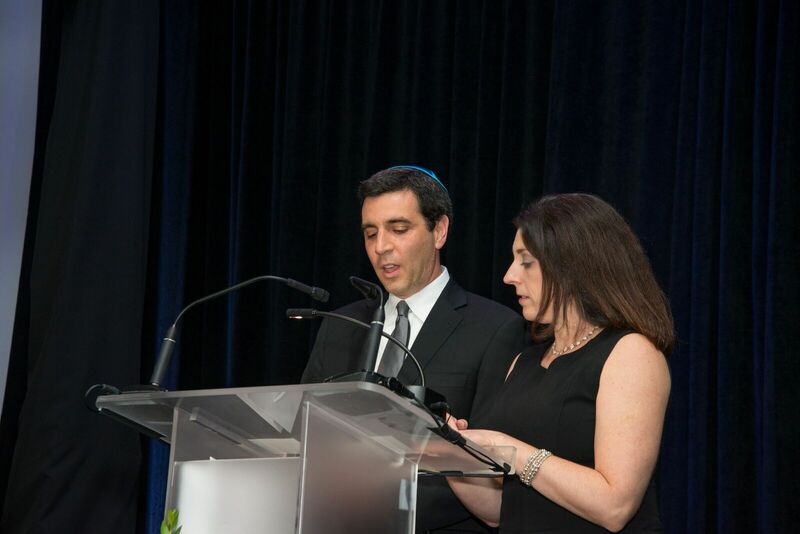 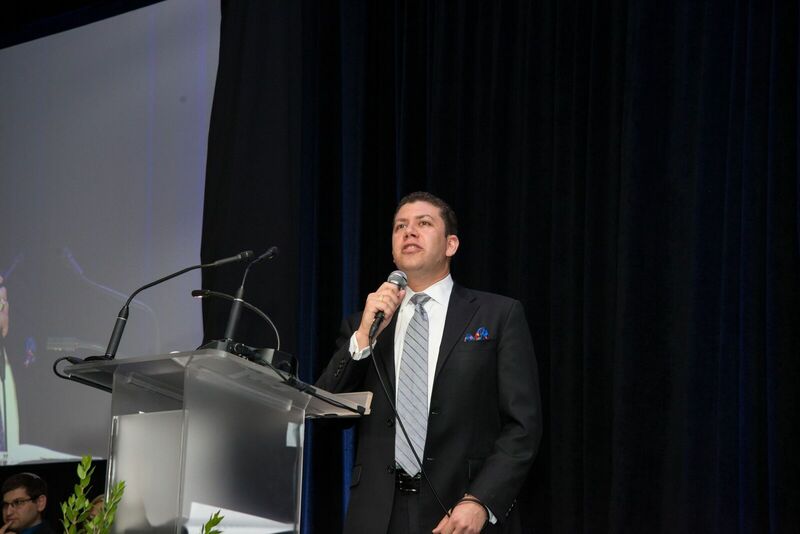 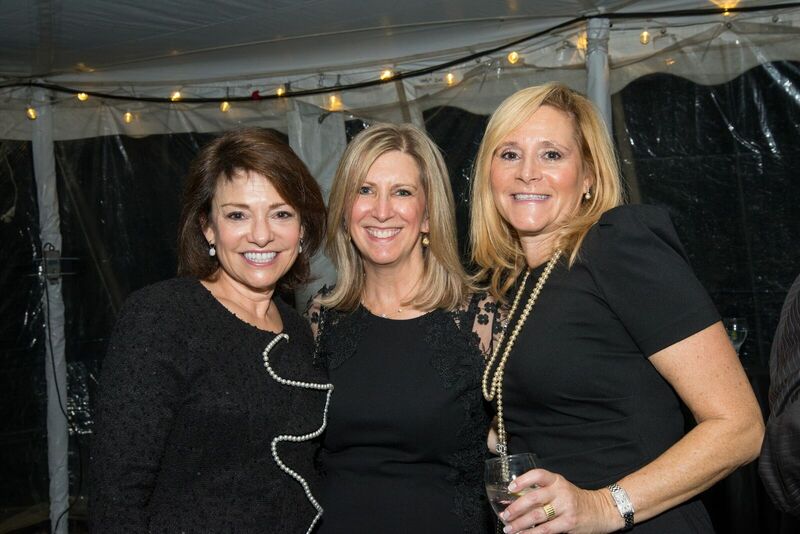 Nearly 1,500 members participated in the weekend festivities that celebrated our milestone anniversary as well as our beloved Rabbi Kurtz and his wife Bryna. 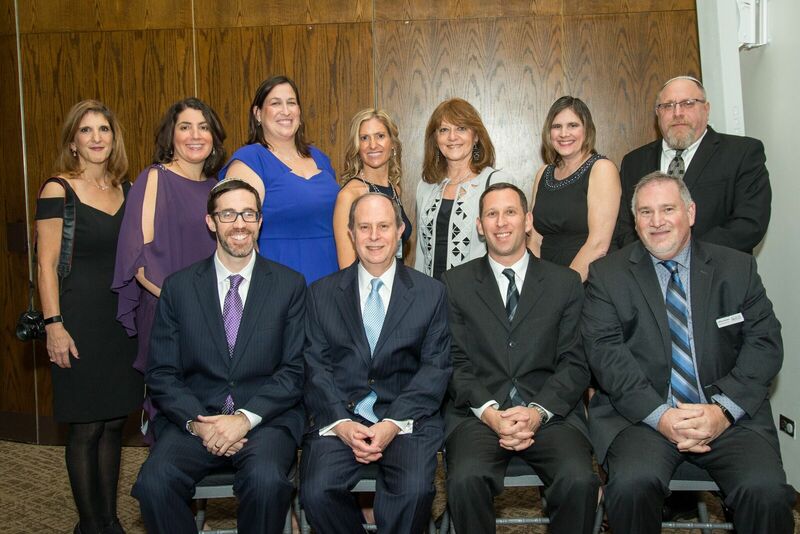 Kol Hakavod to the staff and lay leadership that worked tirelessly to make this weekend so special. 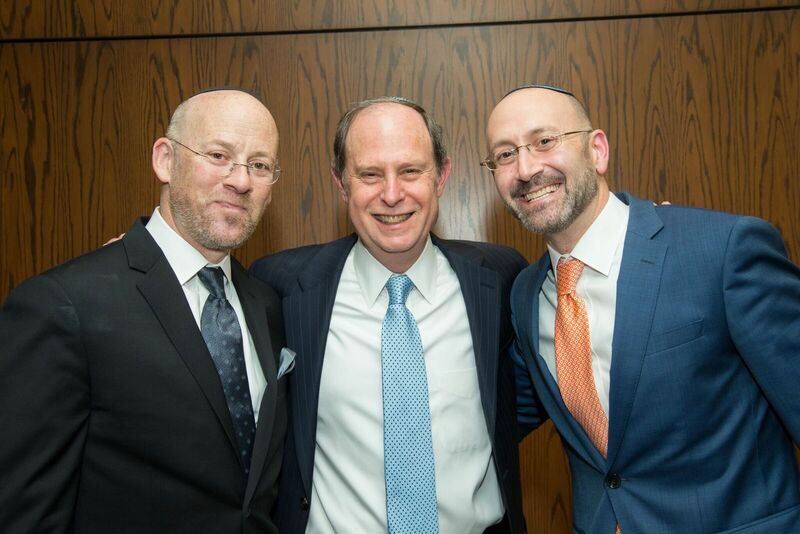 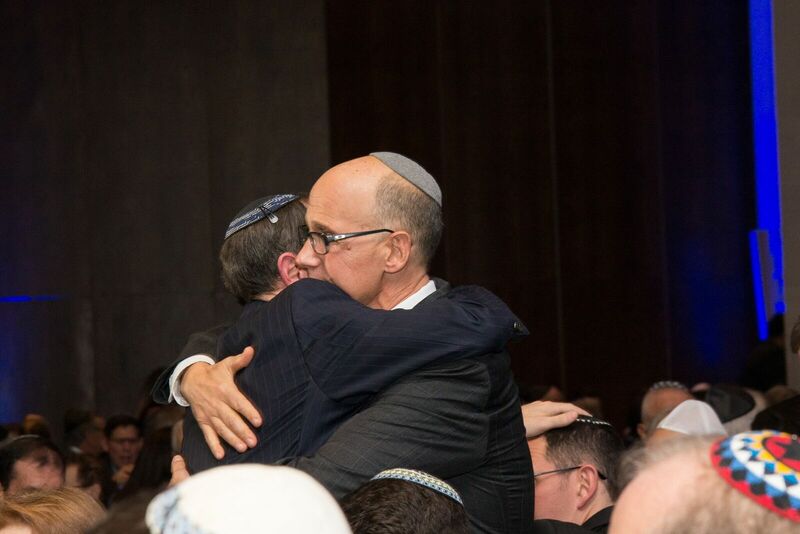 Below are remarks by Rabbi Kurtz and Rabbi Golinkin expressing their gratitude. 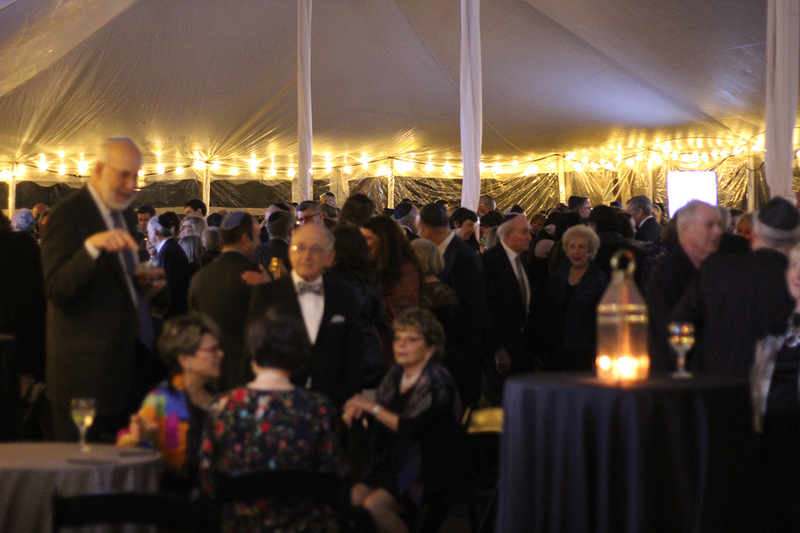 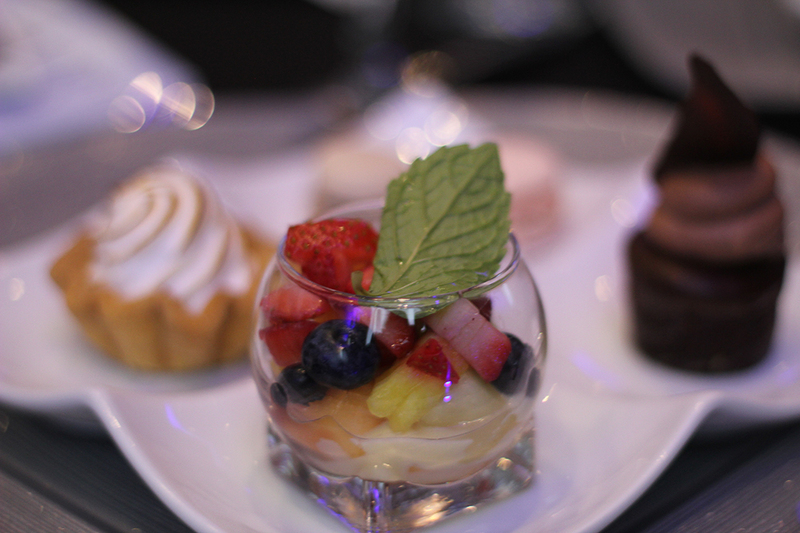 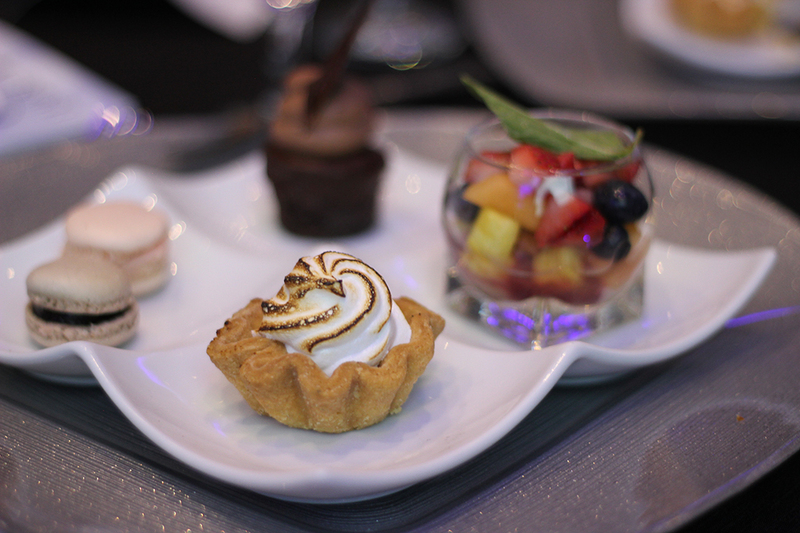 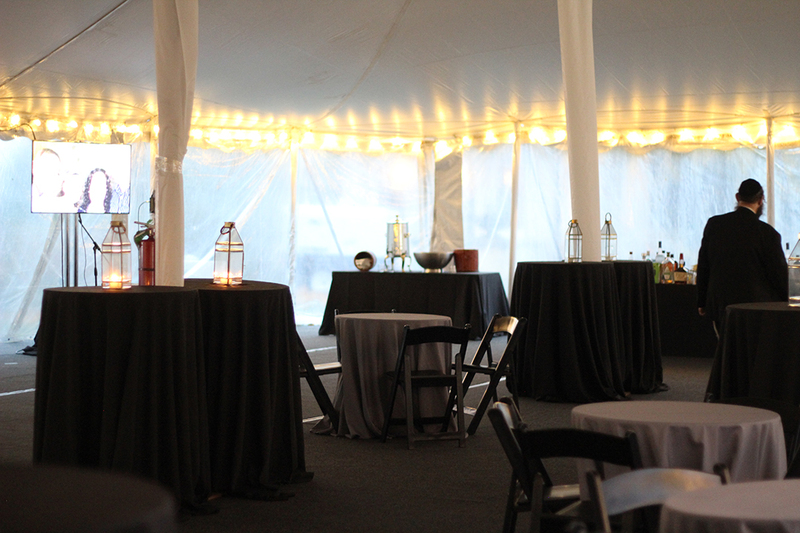 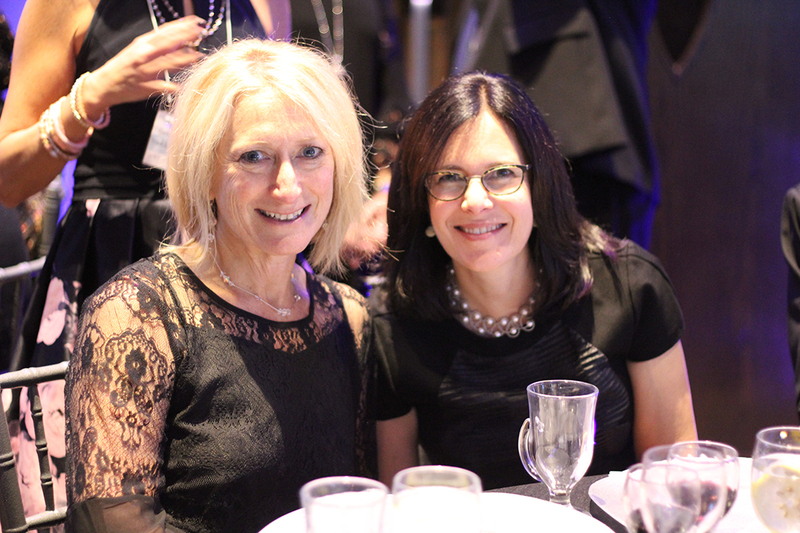 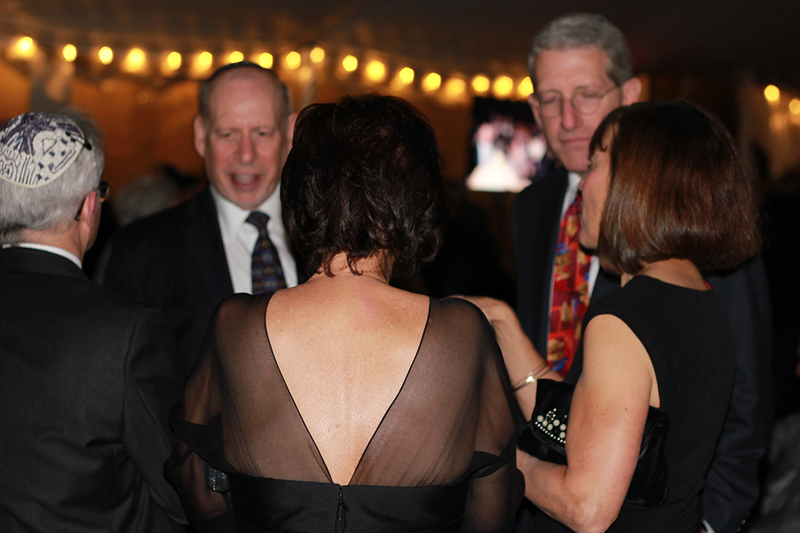 Also, please enjoy photos of the gala celebration found below! 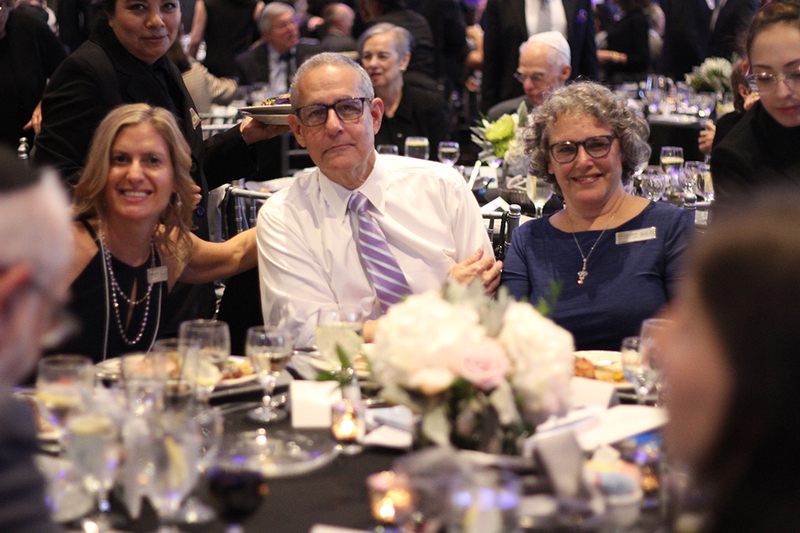 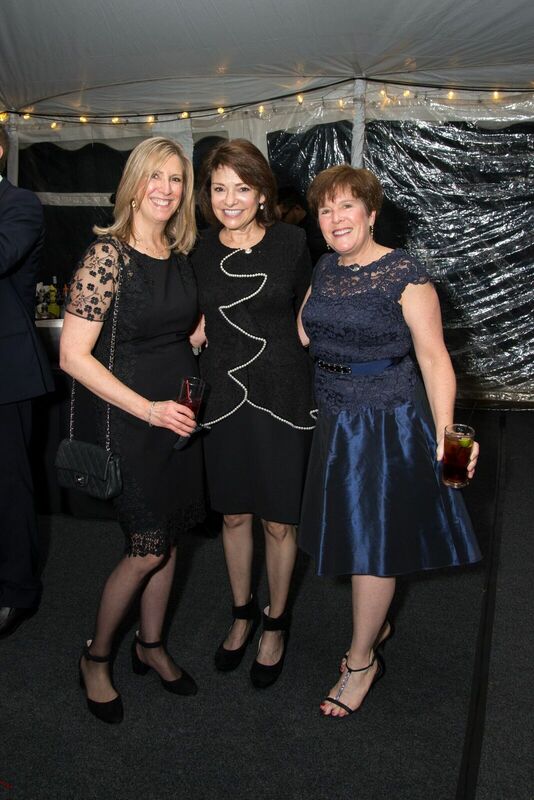 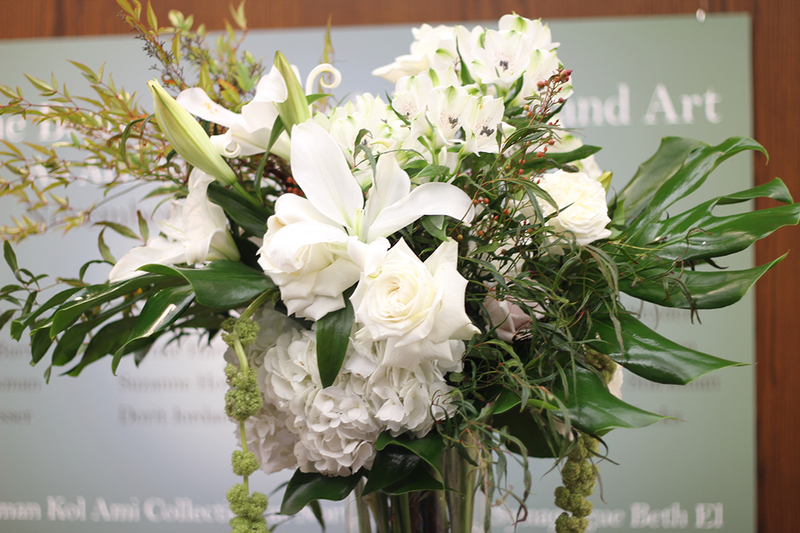 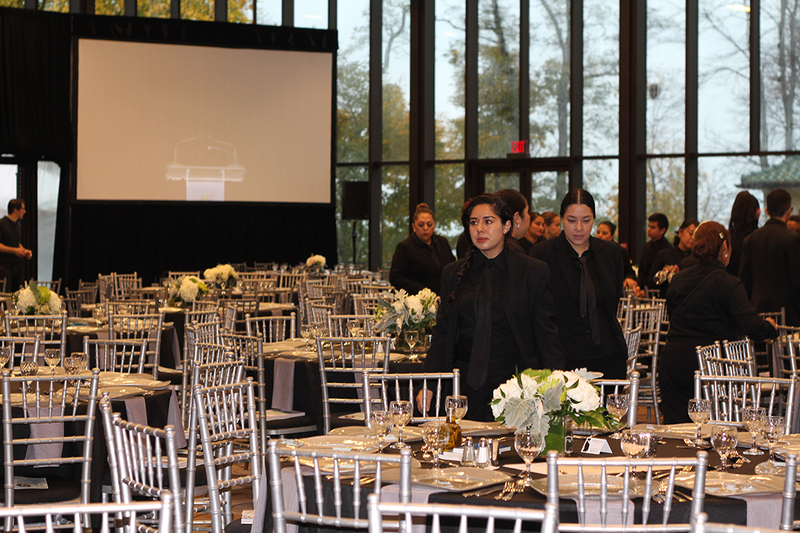 Words cannot express our gratitude to the staff, congregants and all those who were part of the 70th anniversary weekend and gala. 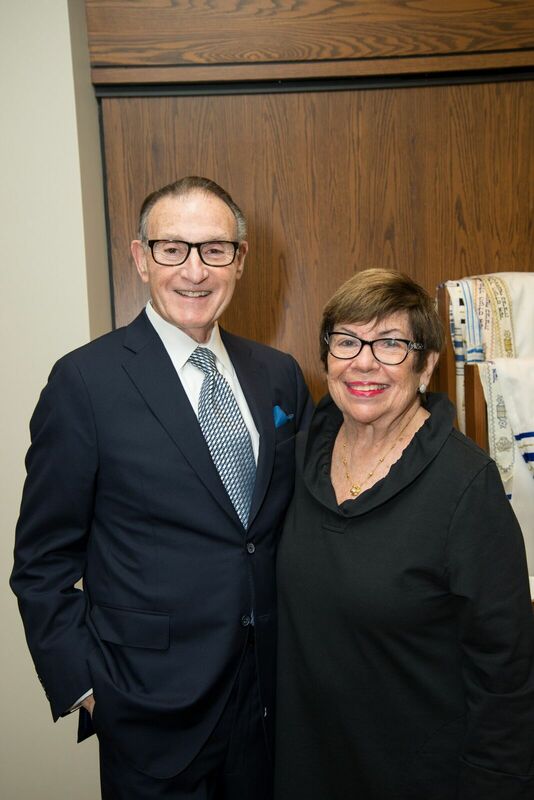 From Friday night services through Shabbat and Sunday night Bryna and I were uplifted by your love and your devotion to this congregation and community. 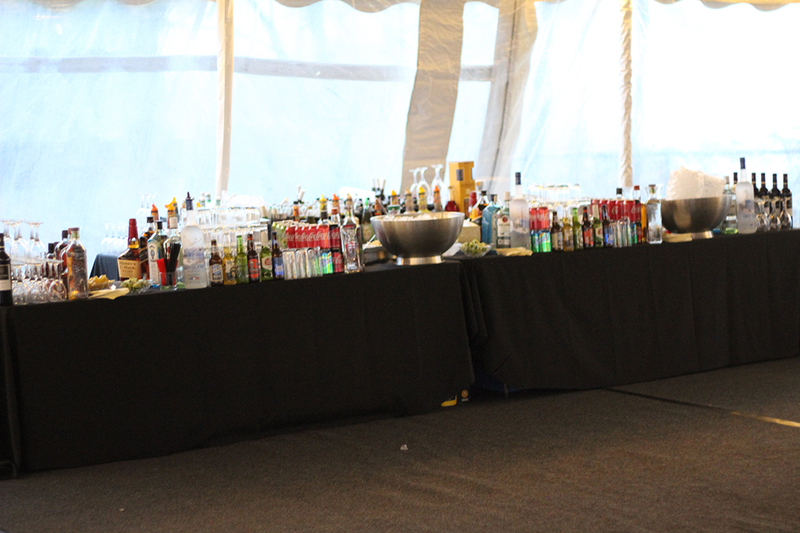 It was a weekend we will long remember. 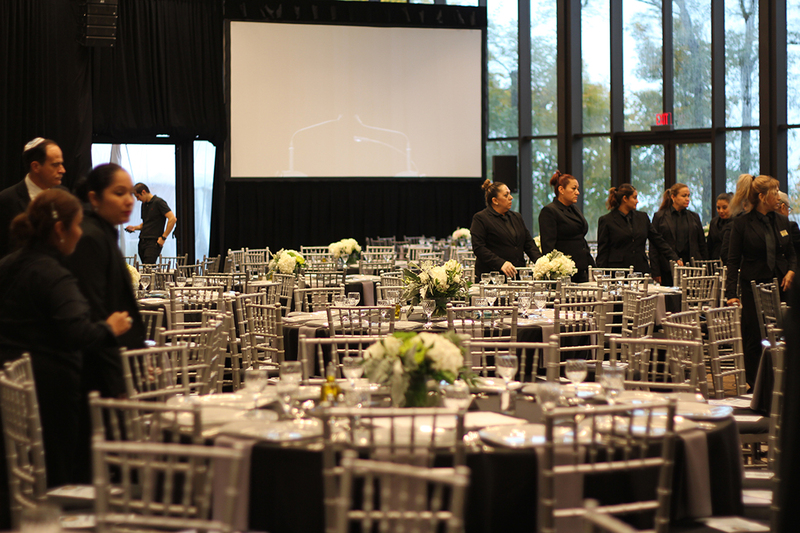 We thank all those who spent countless hours to make sure that everything was perfect (and it was). 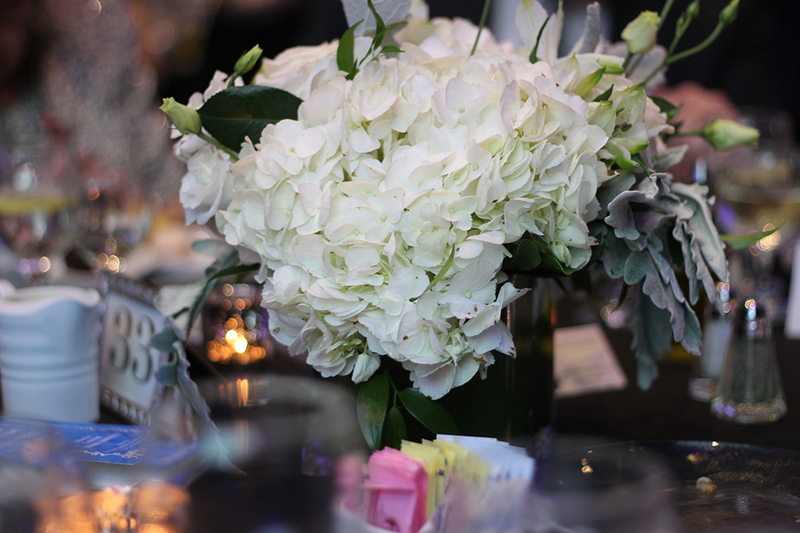 We thank all those who attended the events of the weekend and made it so special. 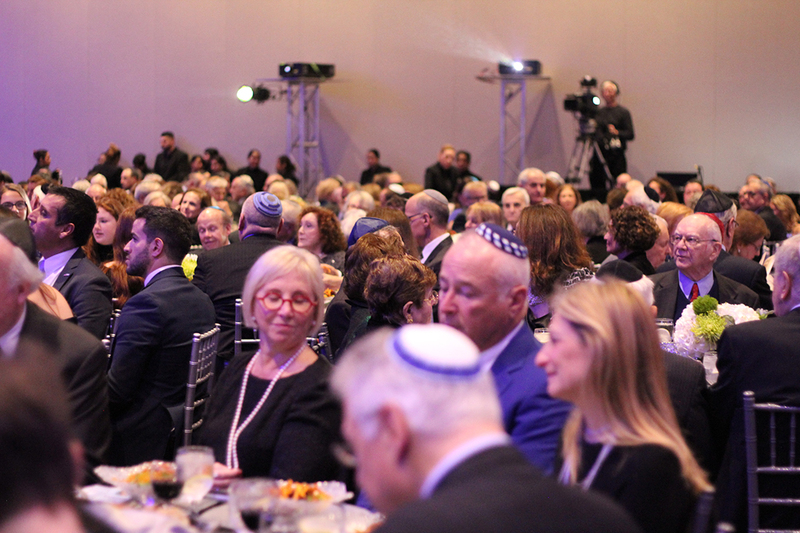 We thank those who were sponsors, took out ads and contributed to our Vision 70 campaign. 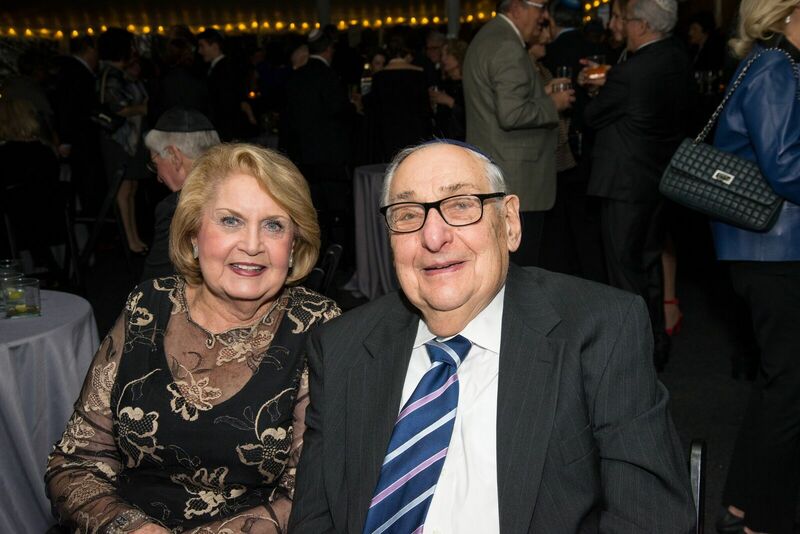 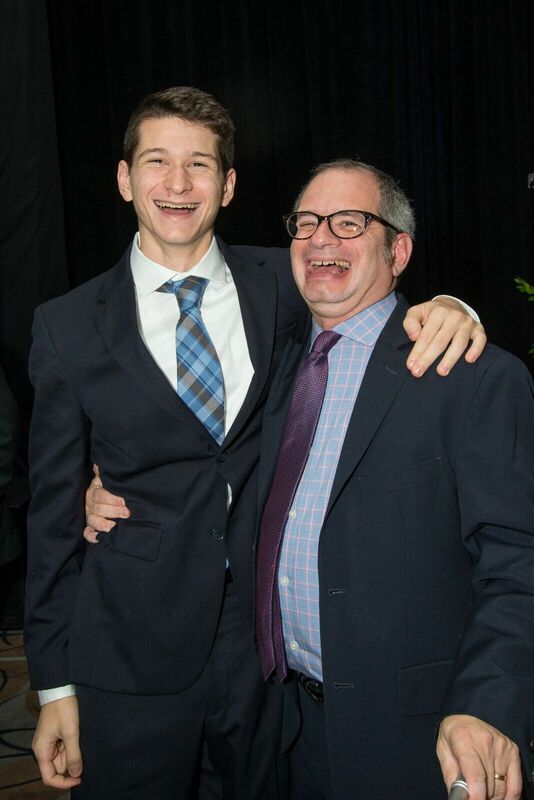 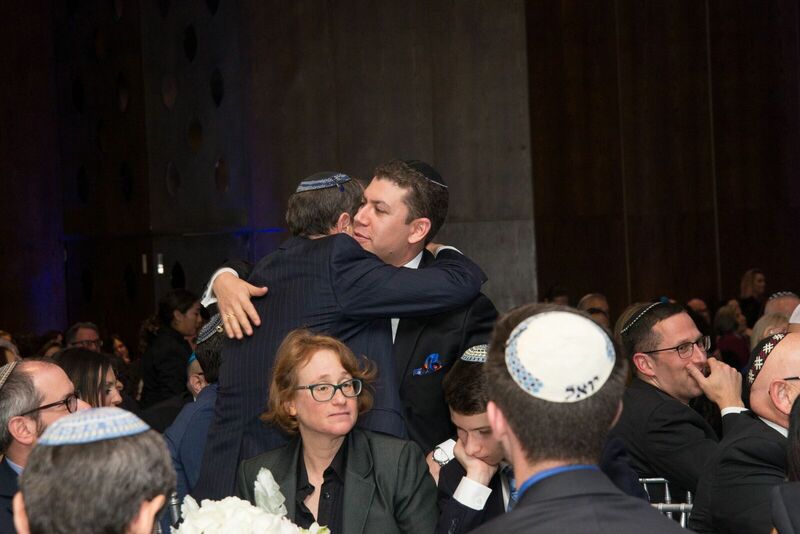 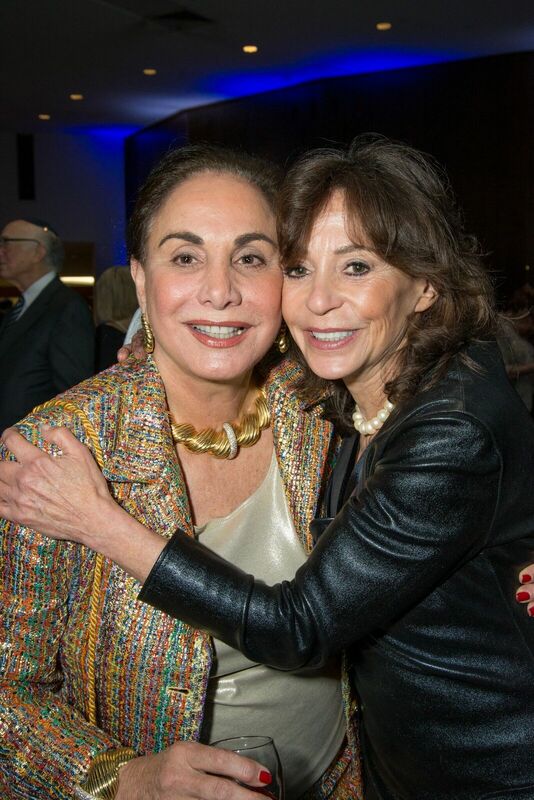 We feel honored to have been part of this community and your lives for so many years and I have been very privileged to have been your rabbi for all that time. 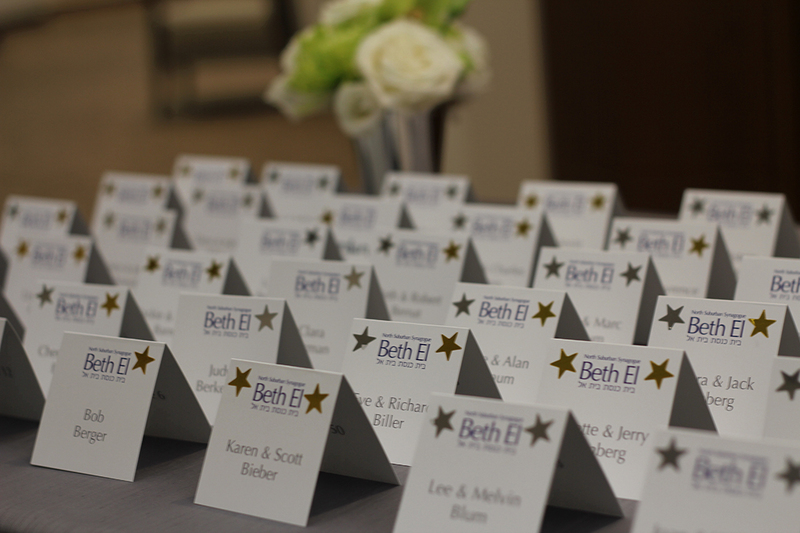 While we are looking forward to the next part of our life’s journey we know Beth El will always be part of our lives. 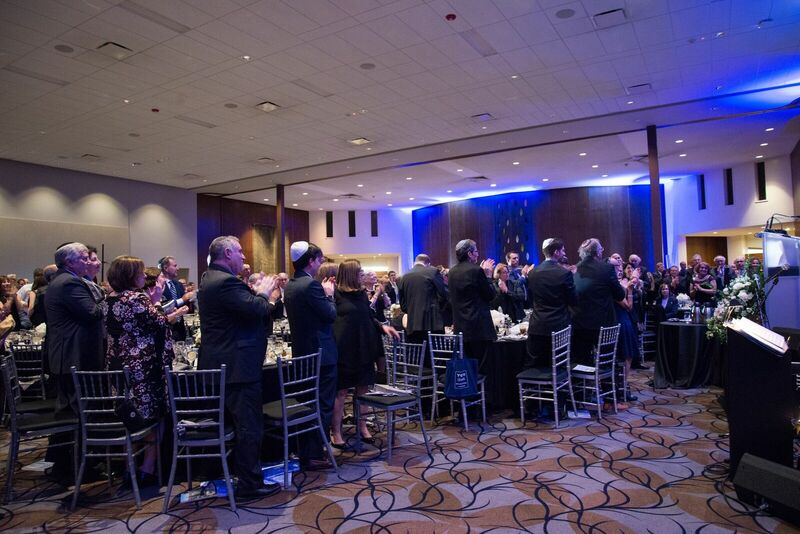 We thank you from the bottom of our hearts. 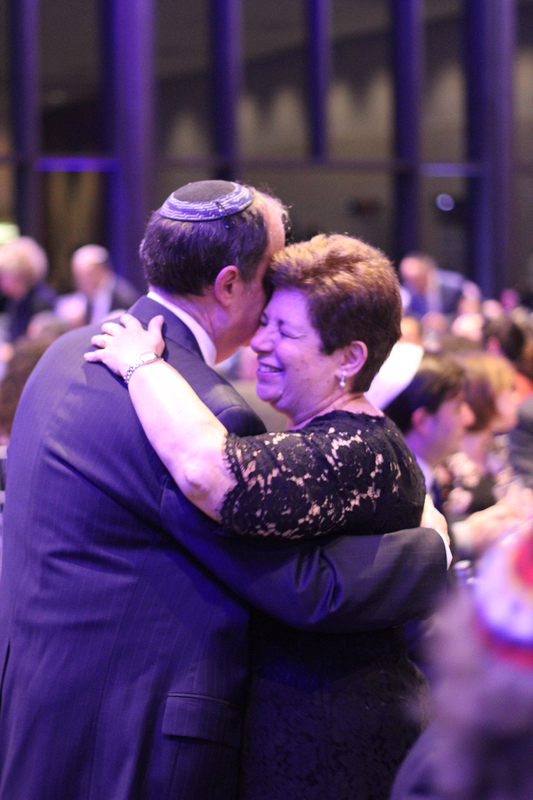 May we share only good news and joyous events with one another in the future. 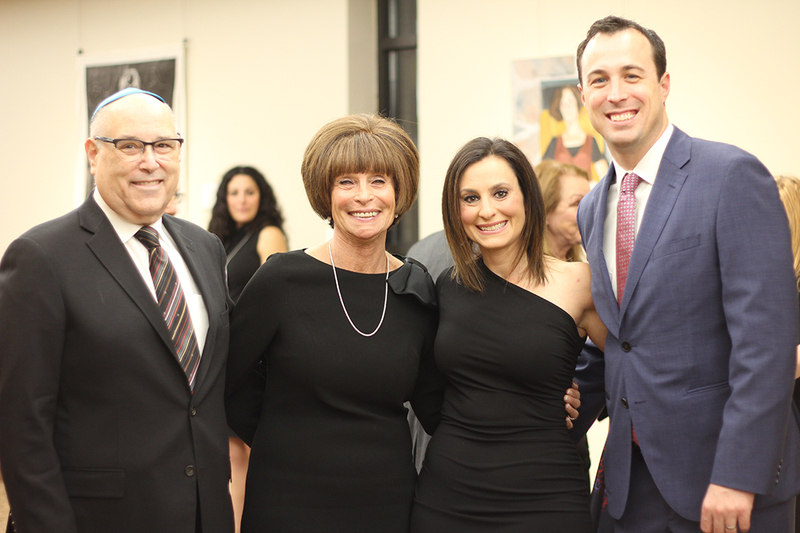 It was an honor and privilege to speak at Beth El in honor of Rabbi Vernon and Bryna Kurtz and of the 70th anniversary of your vibrant shul. 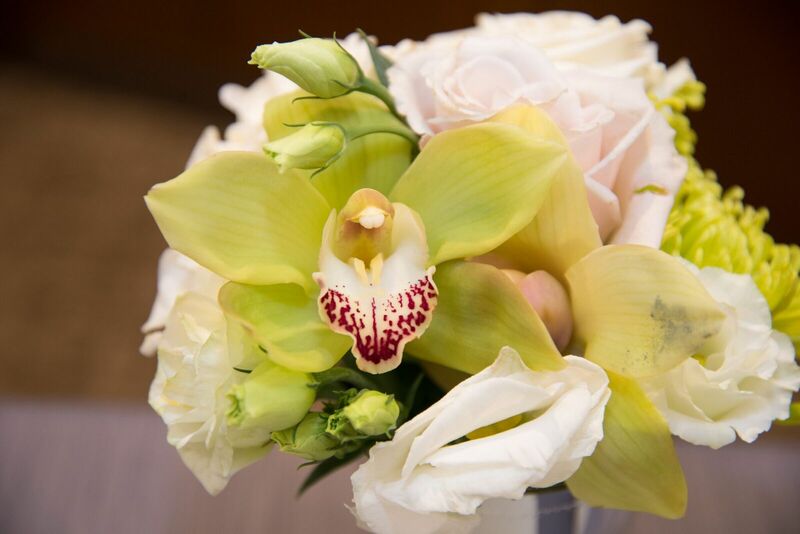 May you go from strength to strength! 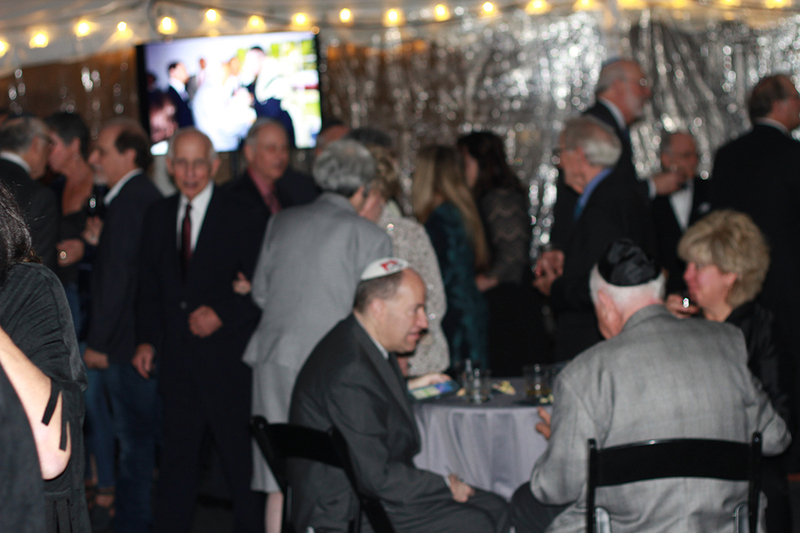 If you want to learn more about the programs of the Schechter Institutes or become a supporter of our work, please go to www.schechter.edu. 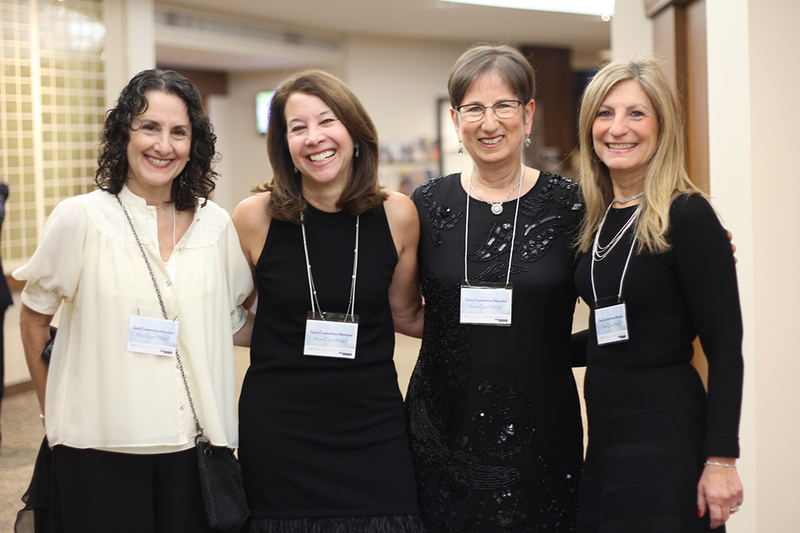 Finally, if you would like to visit the Schechter Institute in Jerusalem or Neve Schechter in Tel Aviv, please write to Anya@schechter.ac.il.